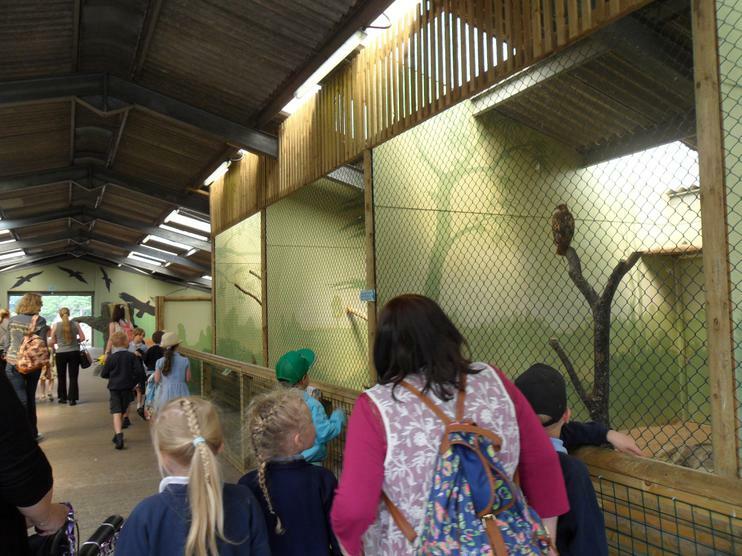 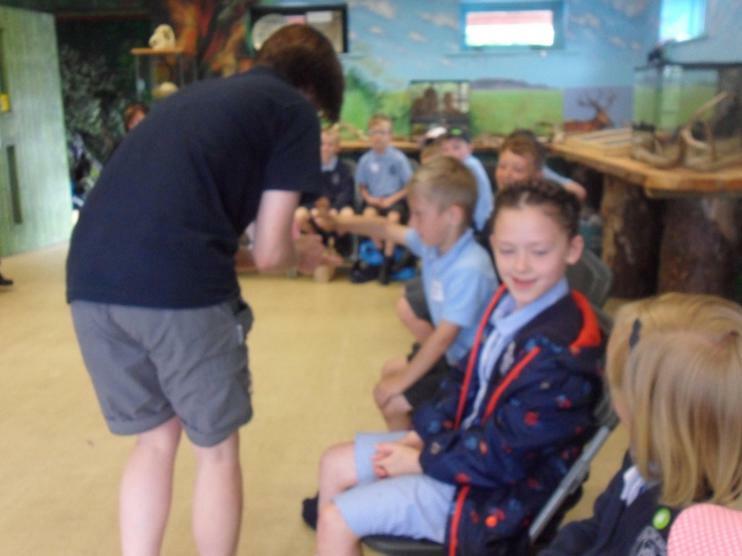 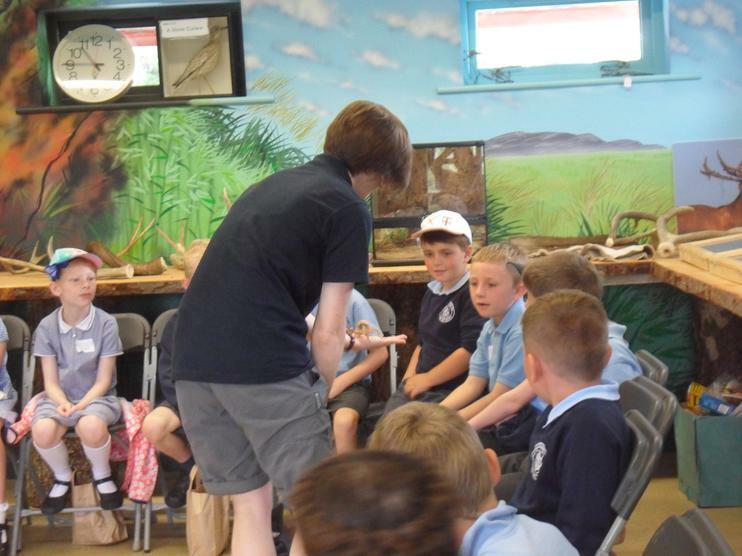 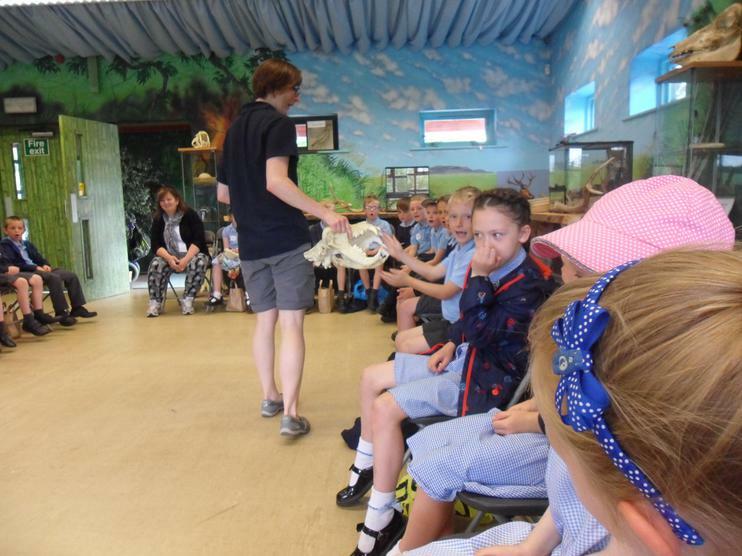 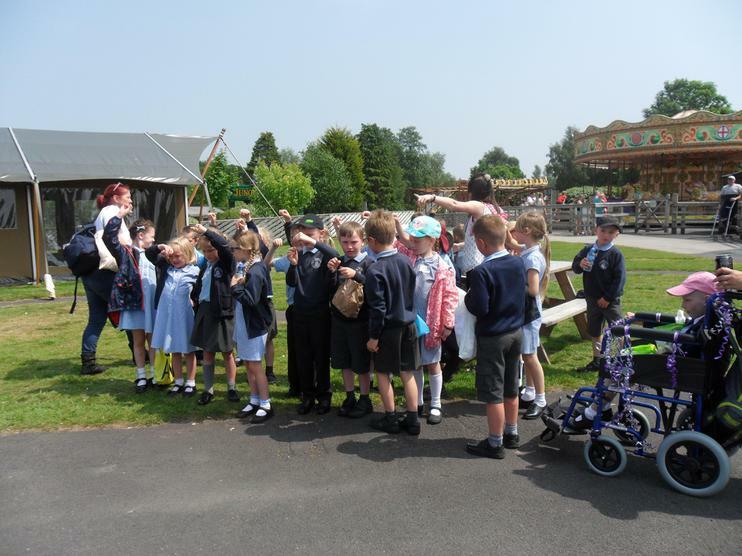 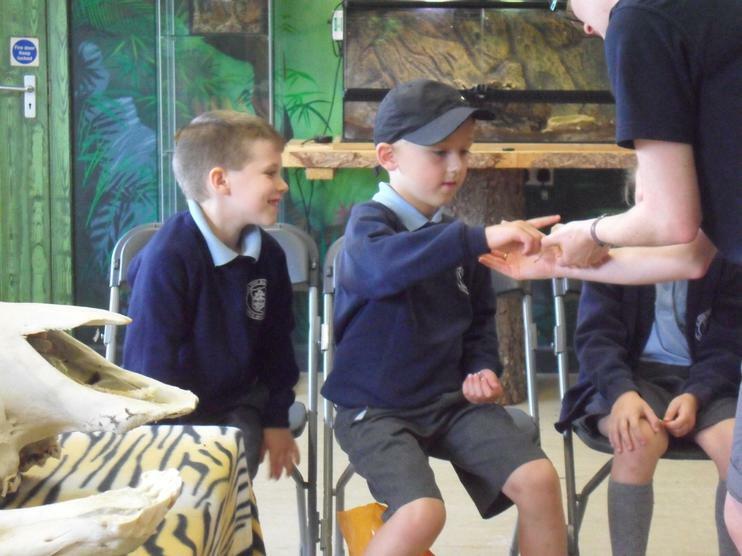 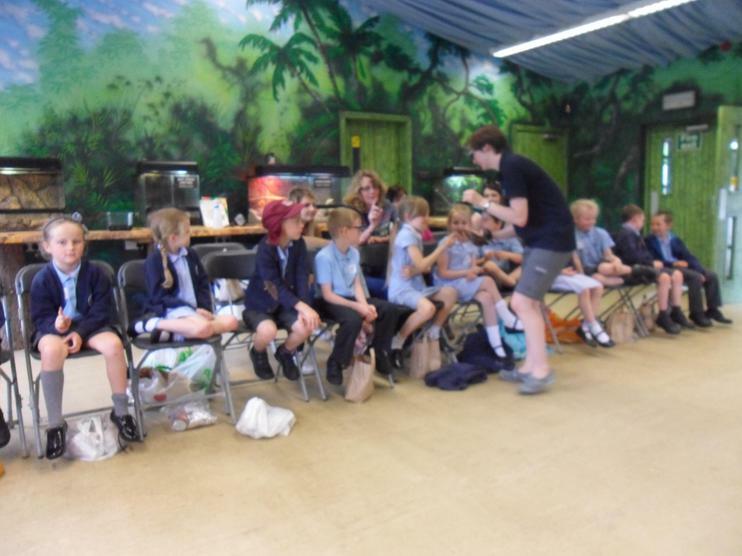 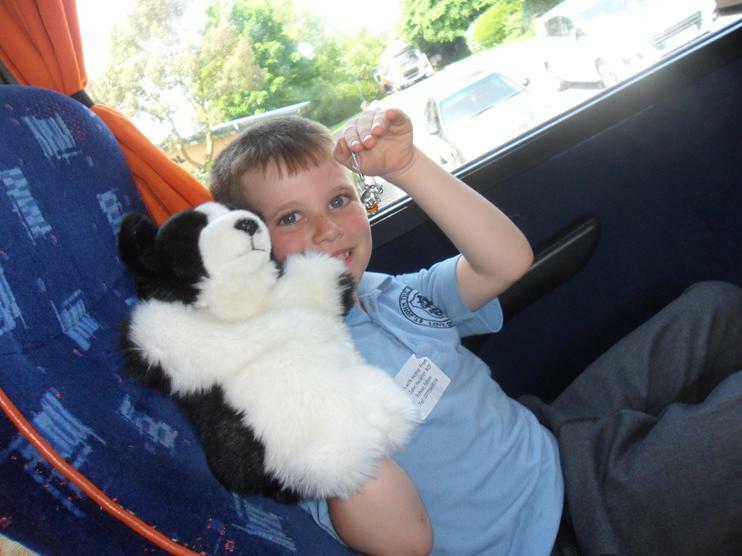 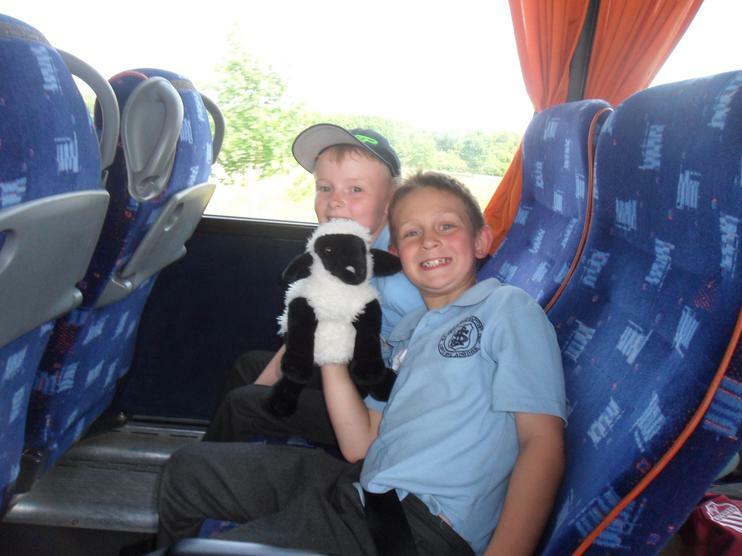 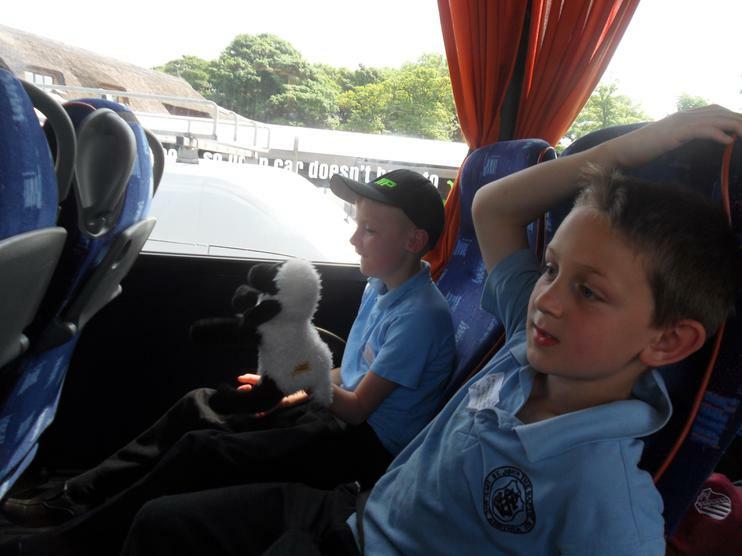 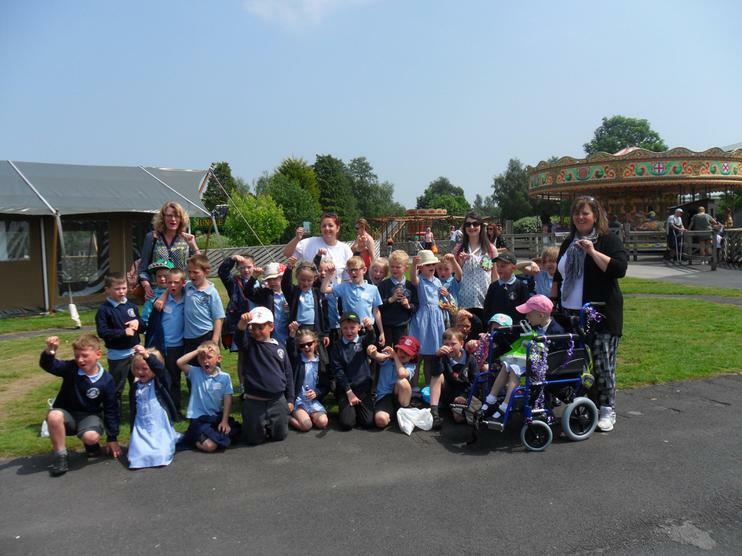 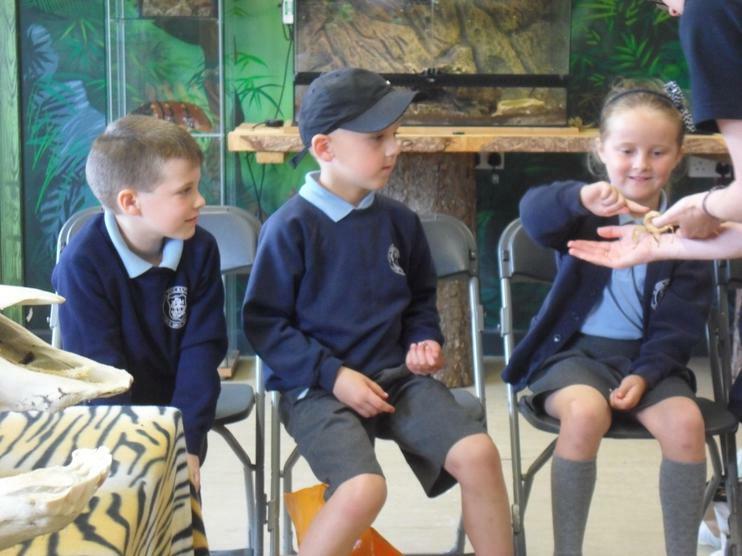 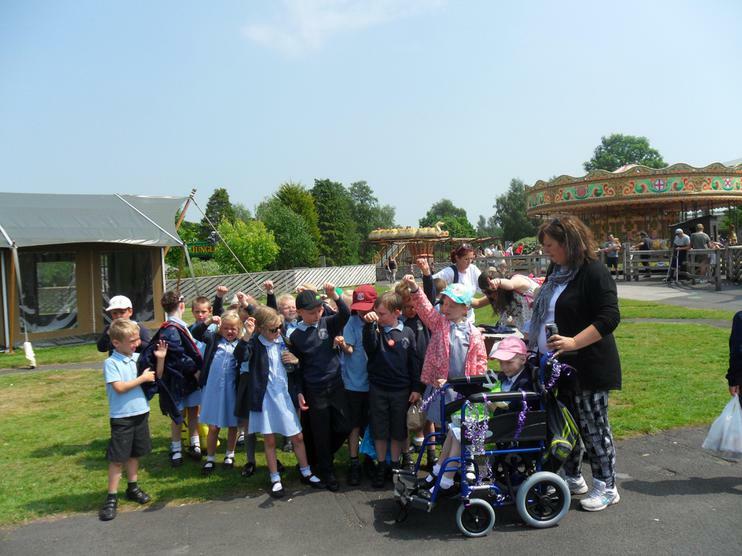 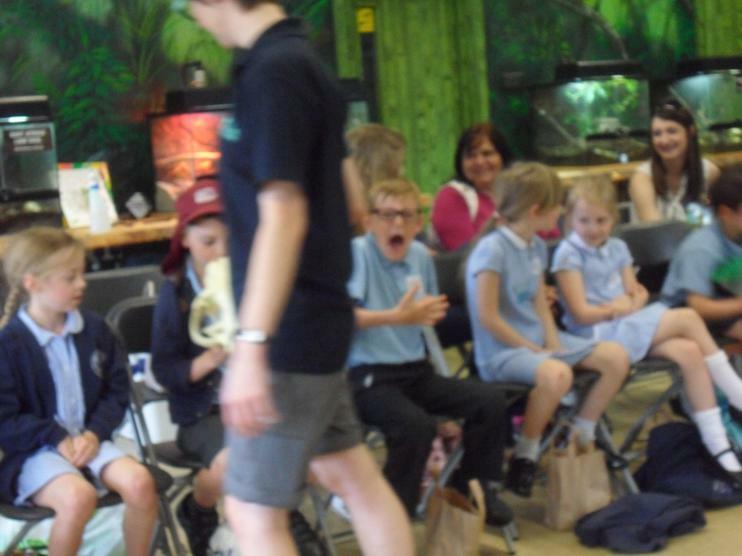 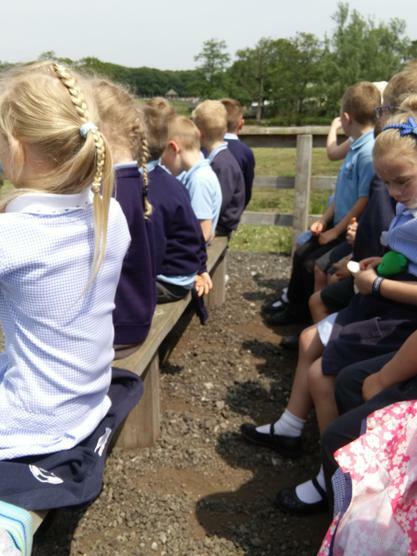 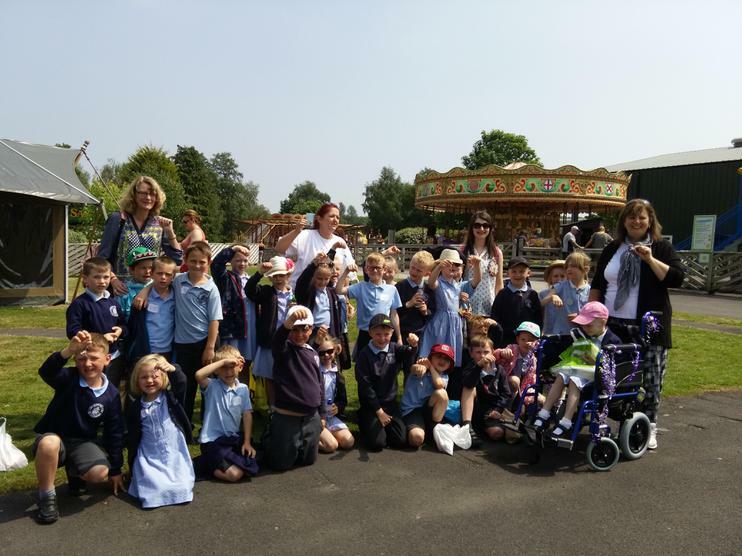 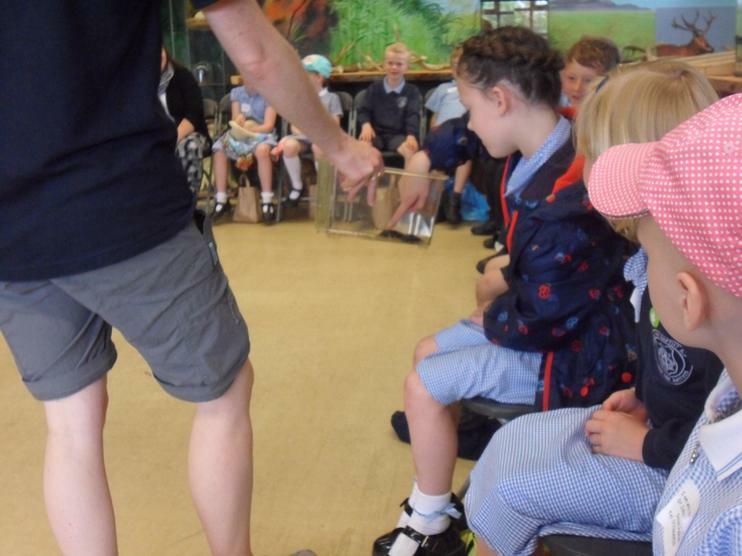 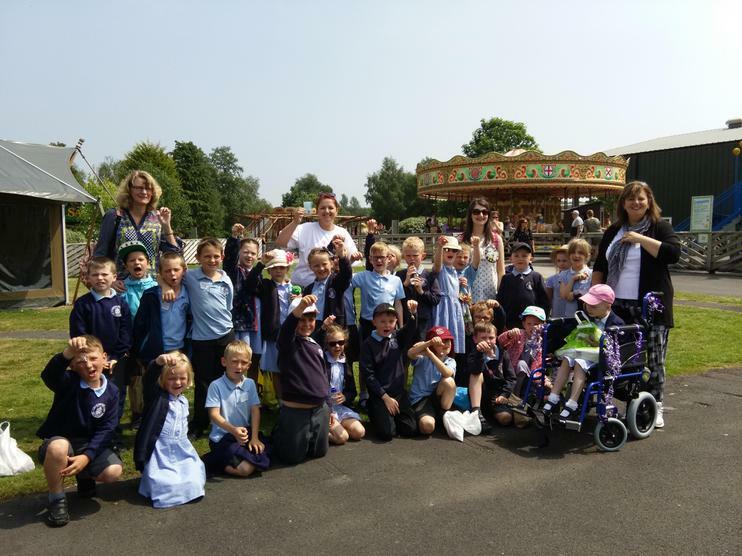 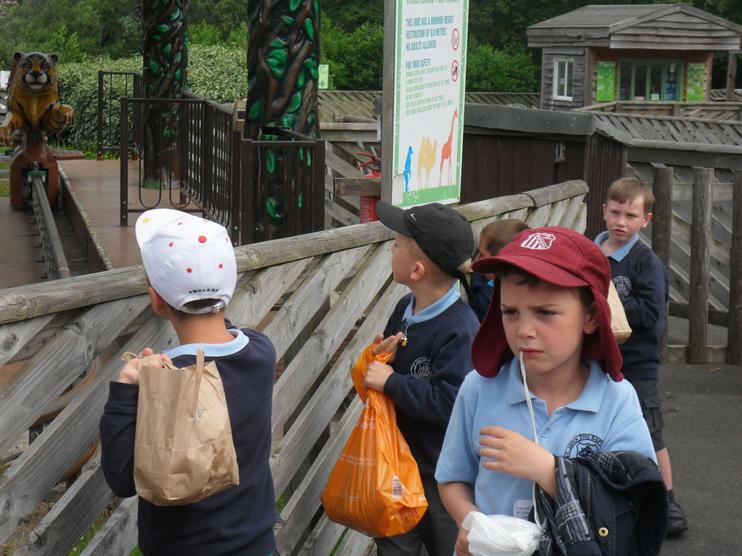 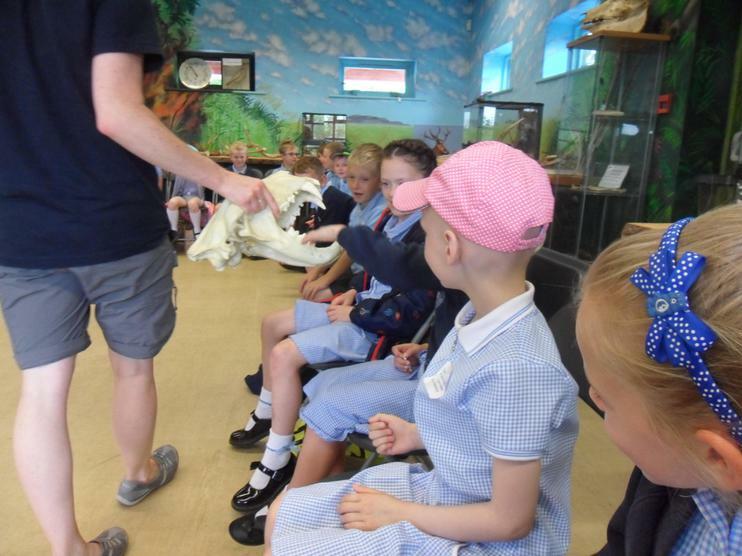 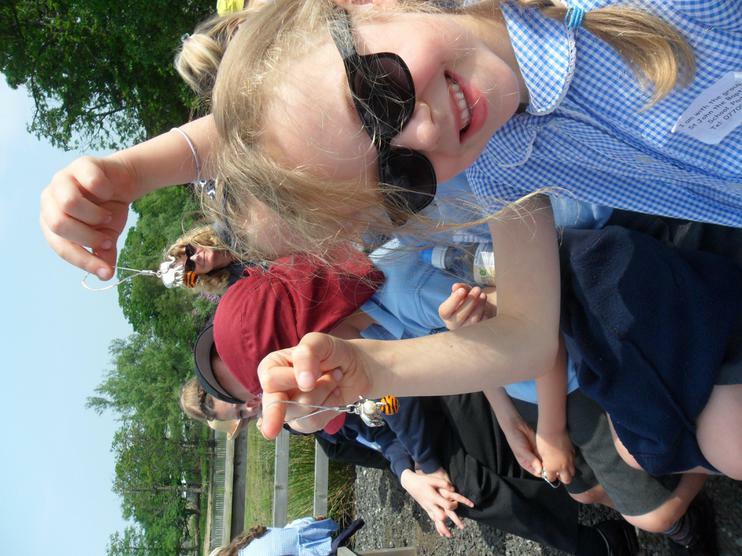 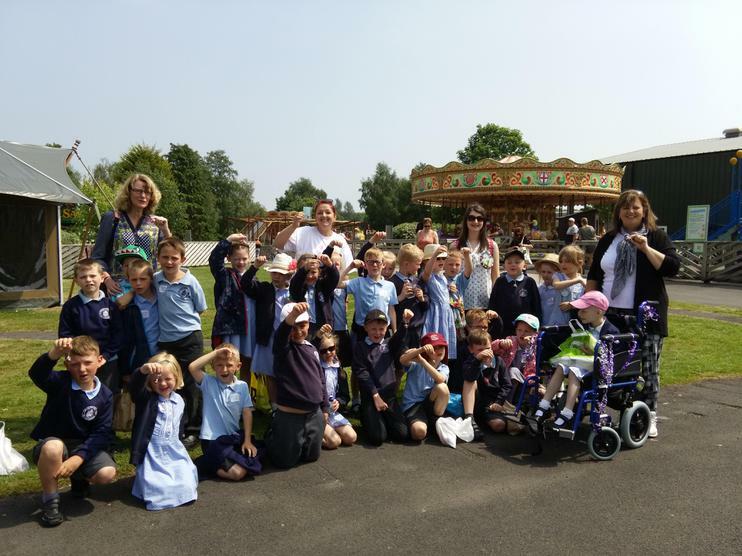 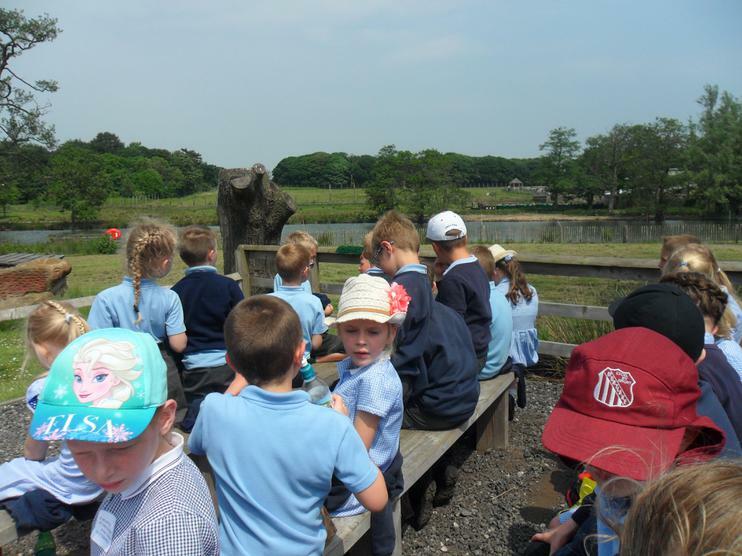 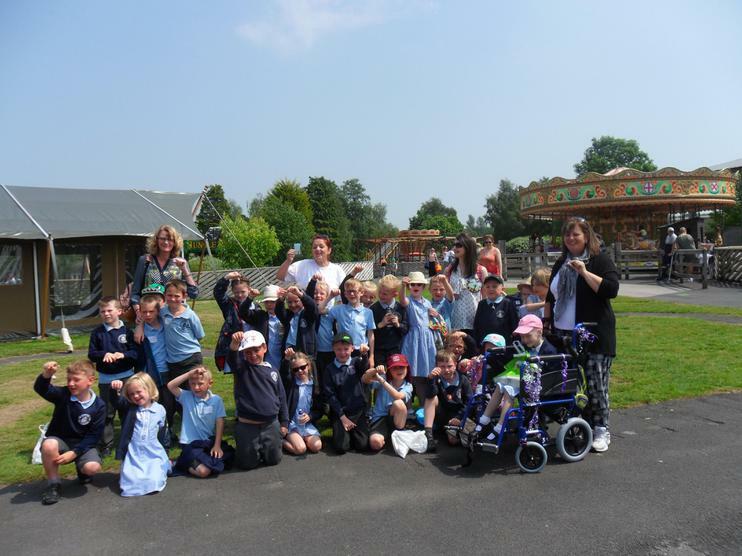 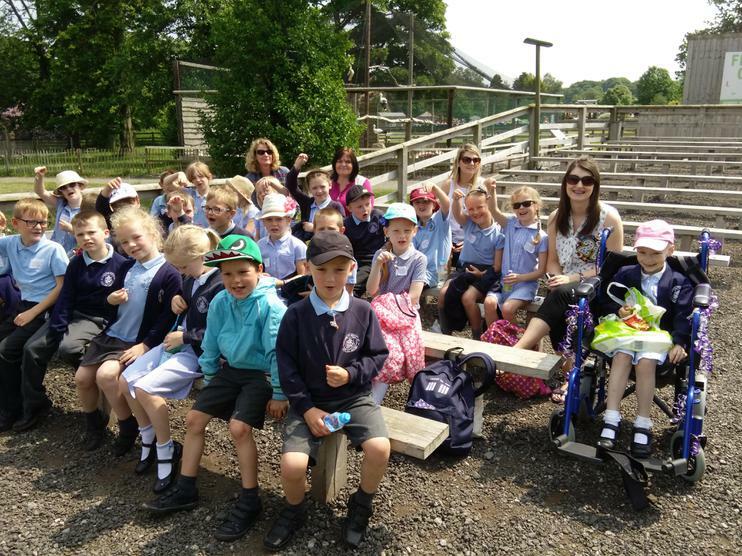 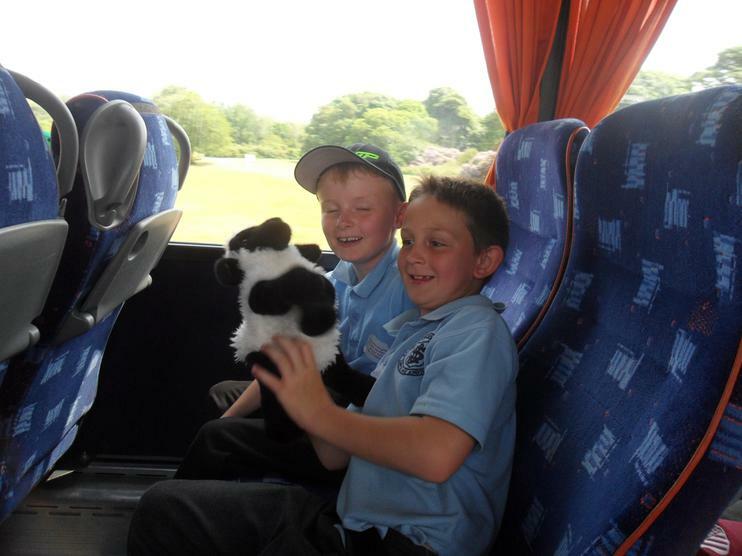 We all had a fantastic time at Knowsley Safari Park. 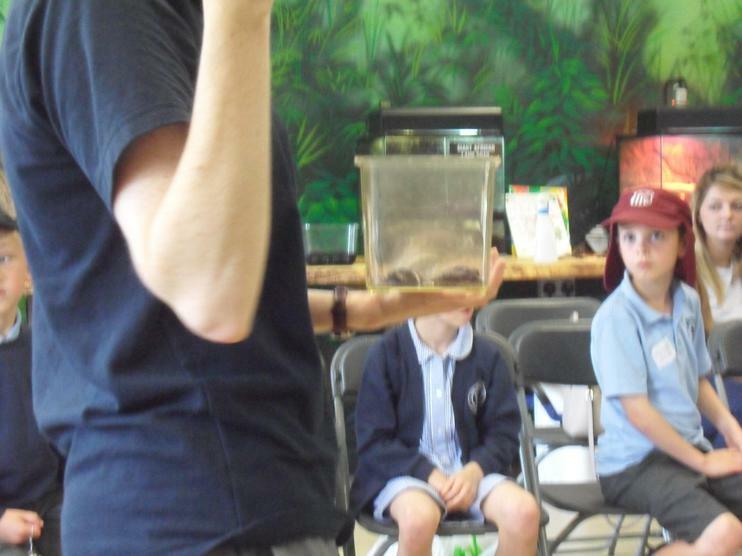 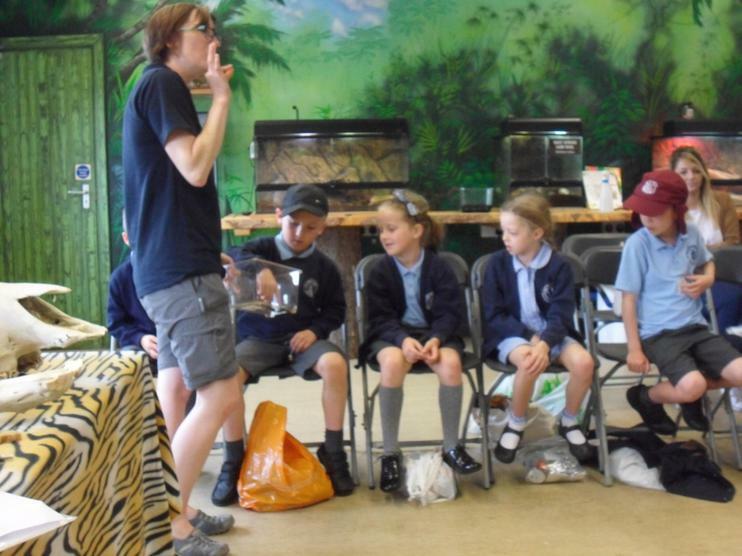 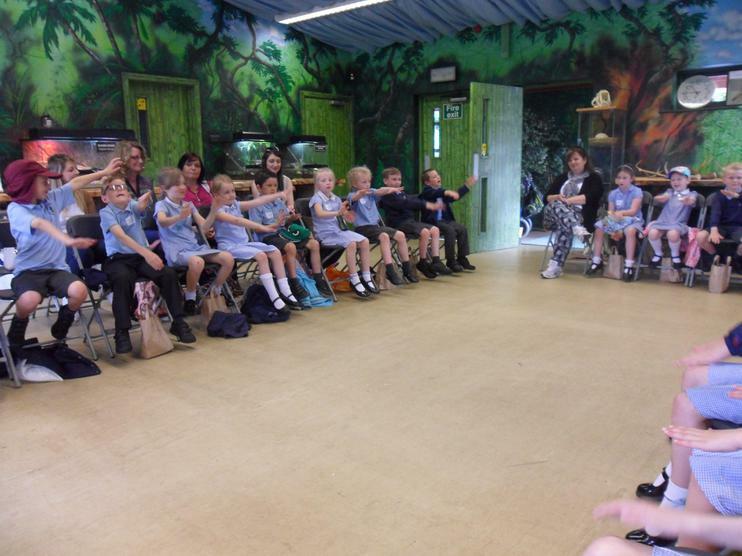 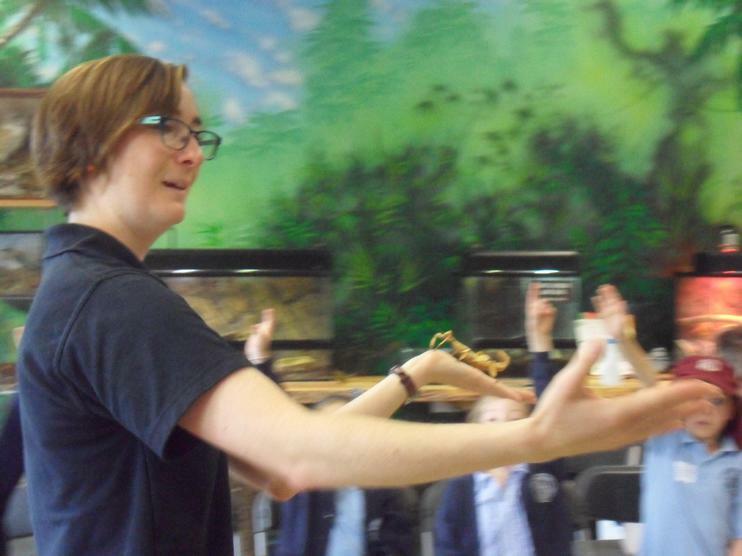 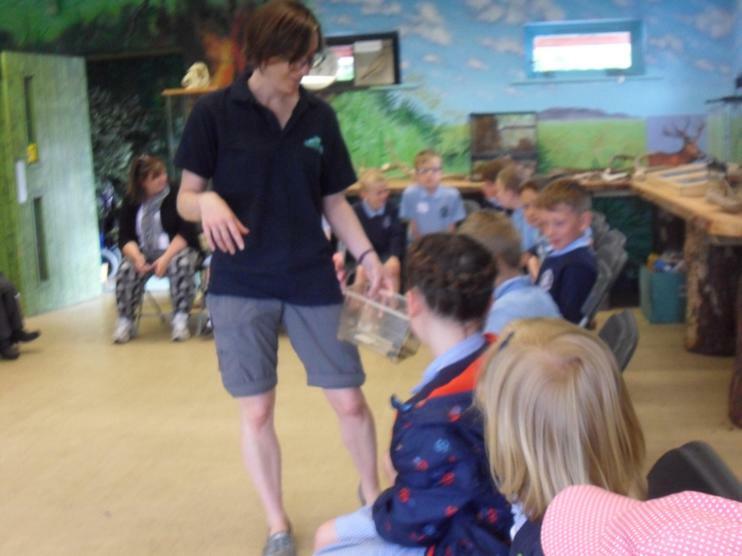 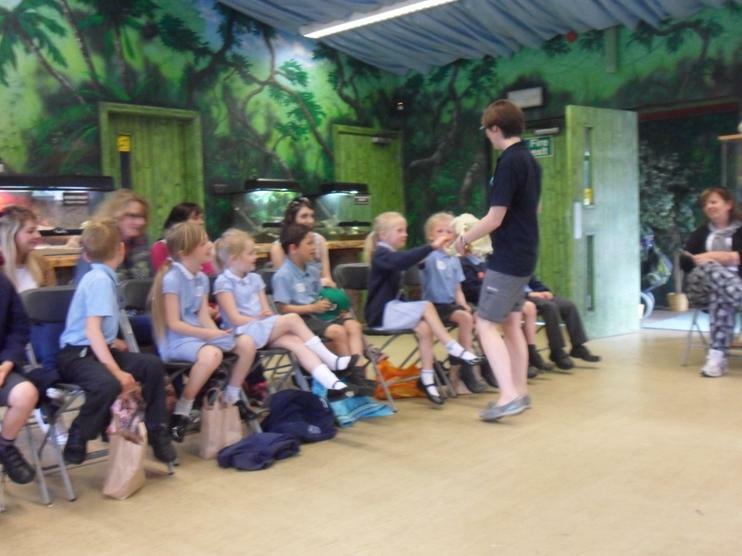 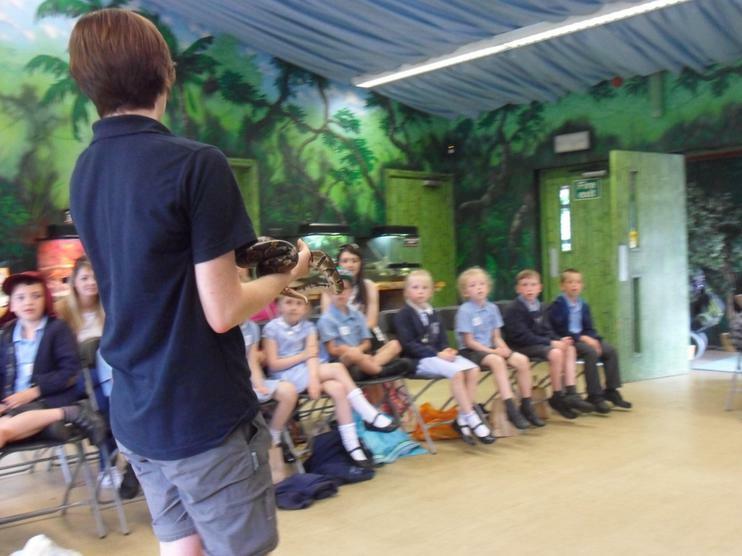 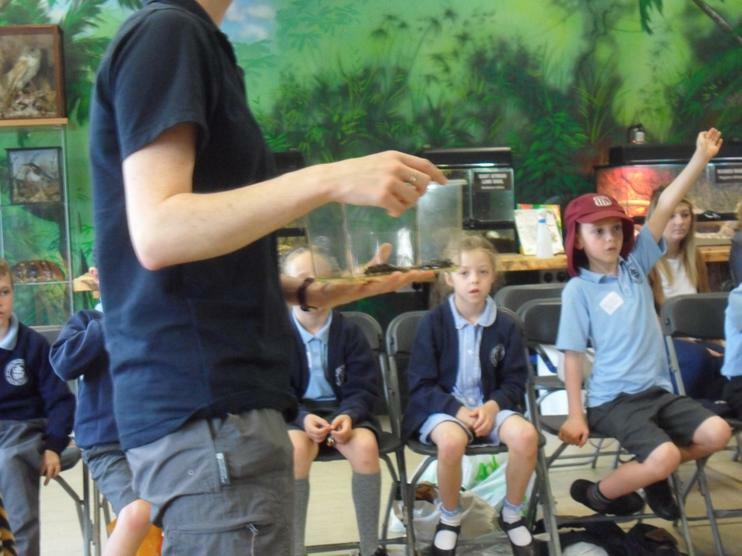 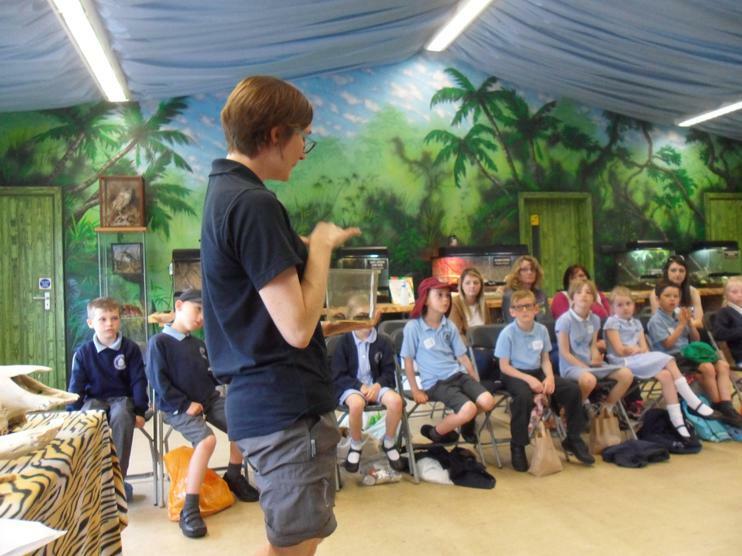 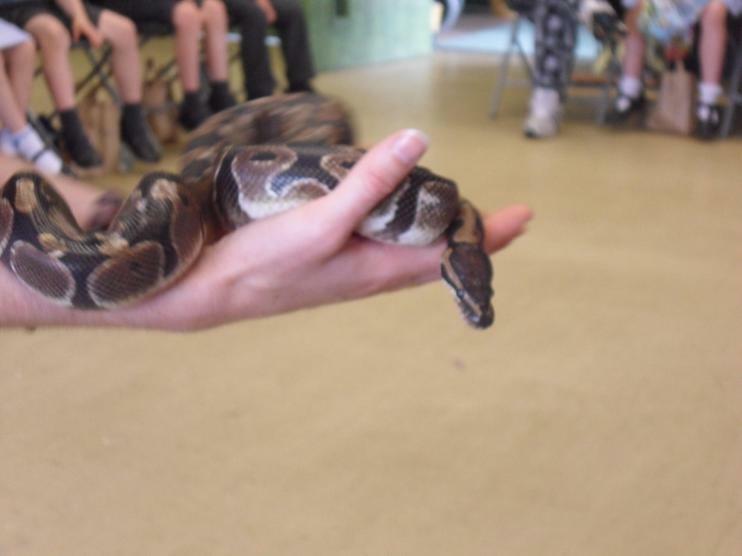 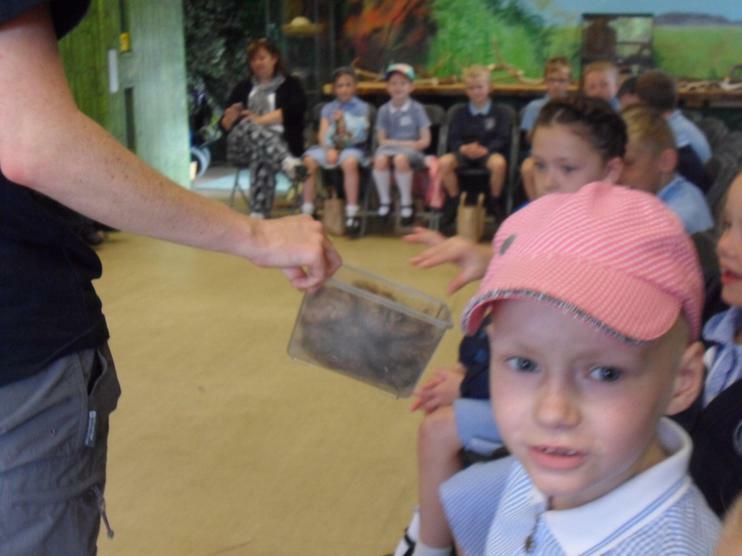 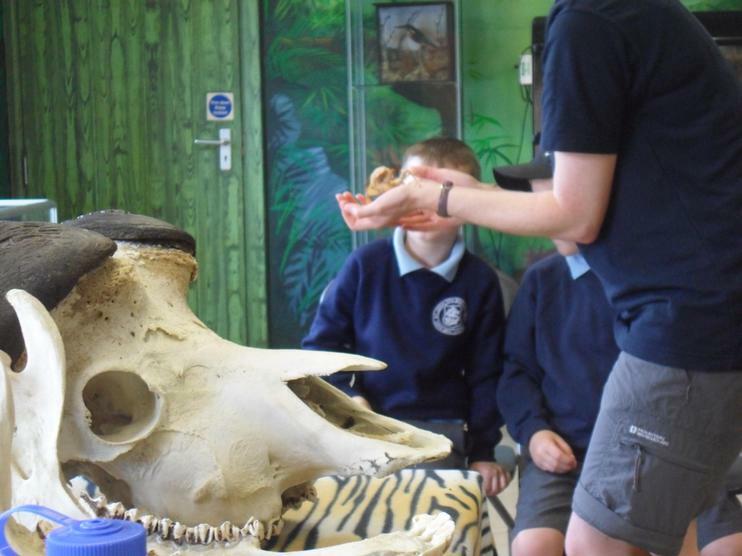 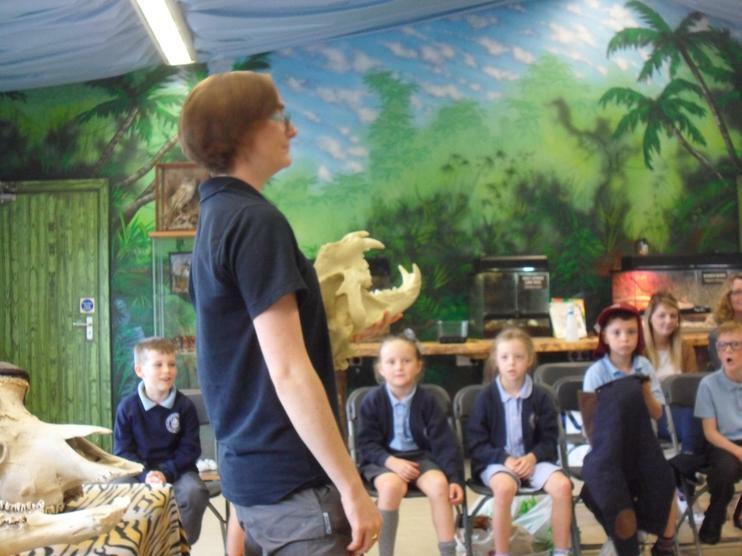 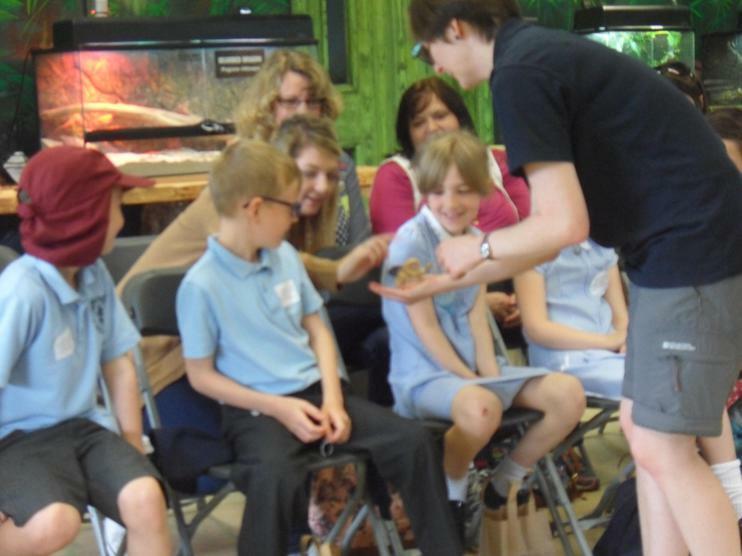 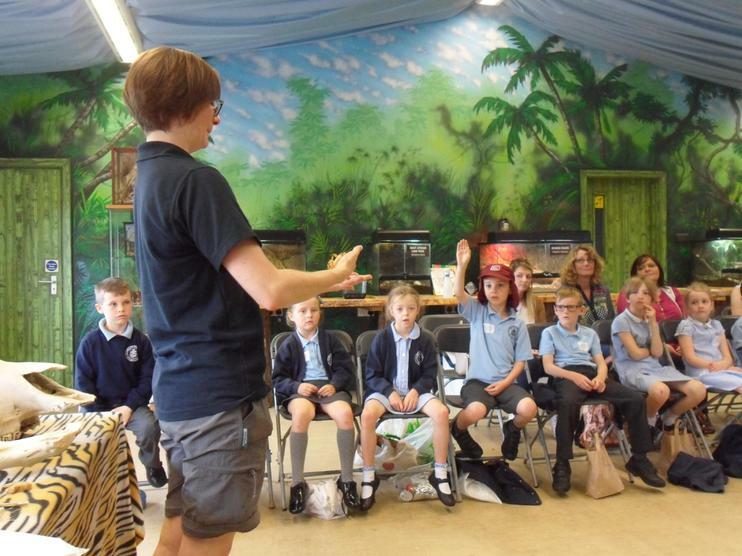 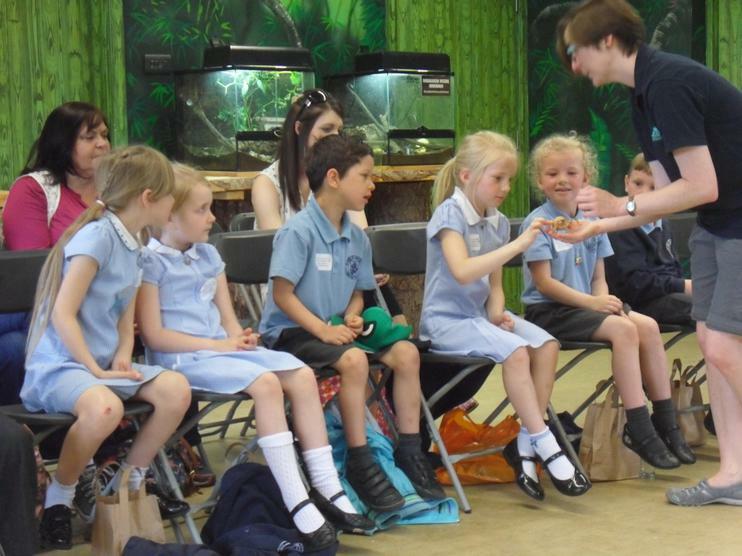 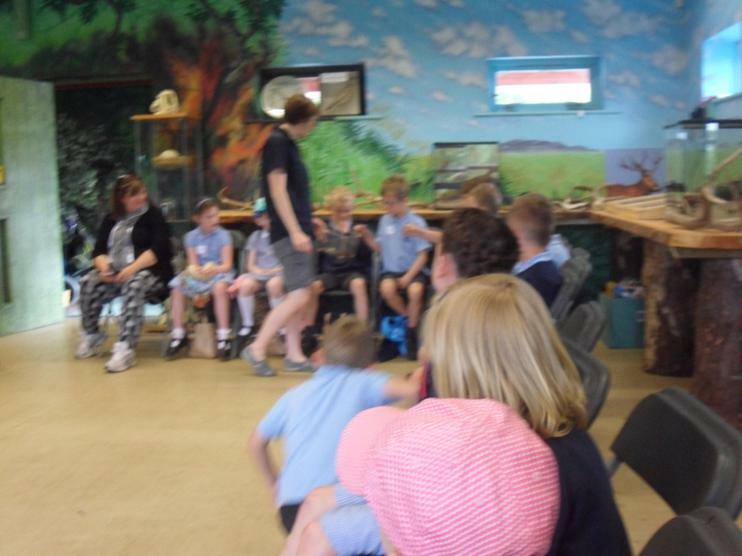 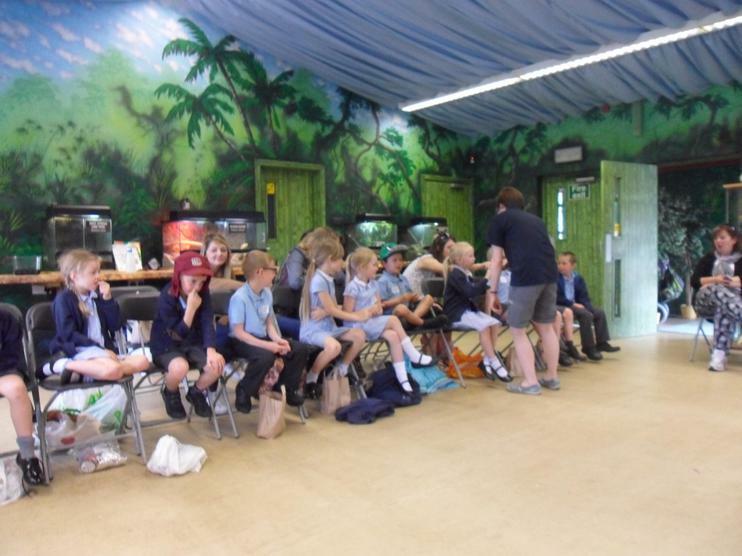 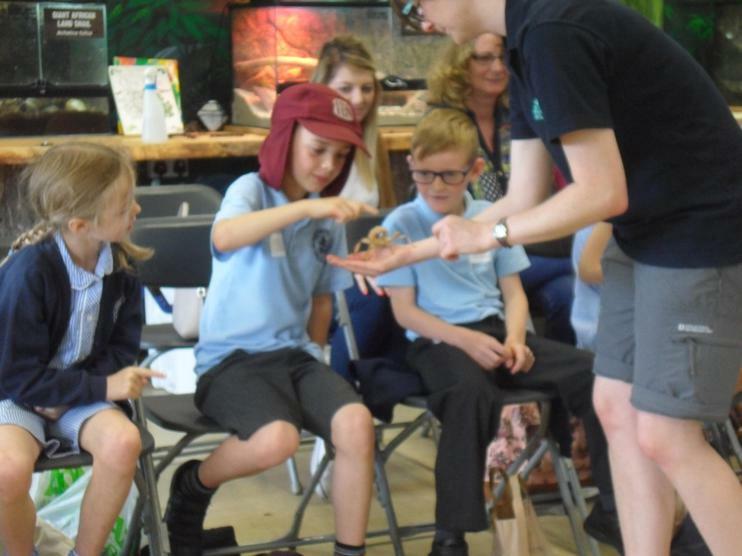 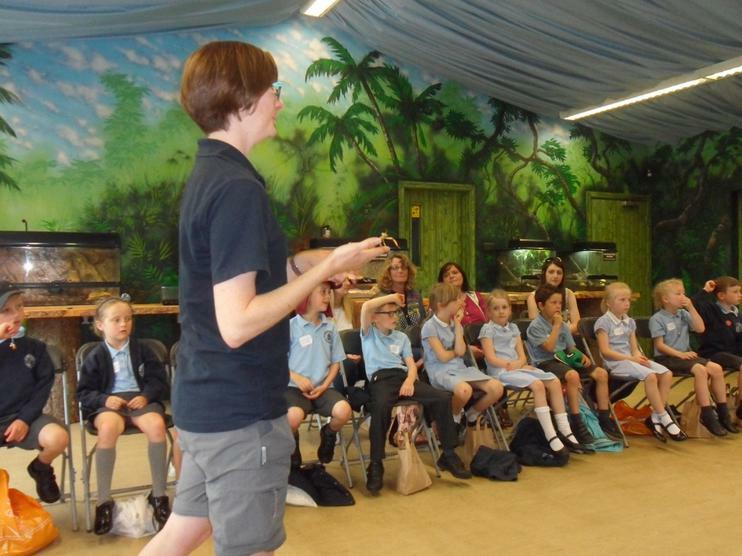 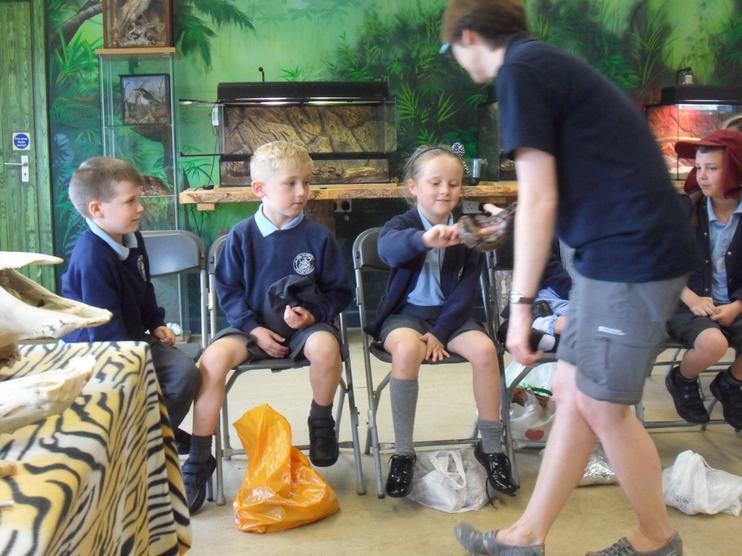 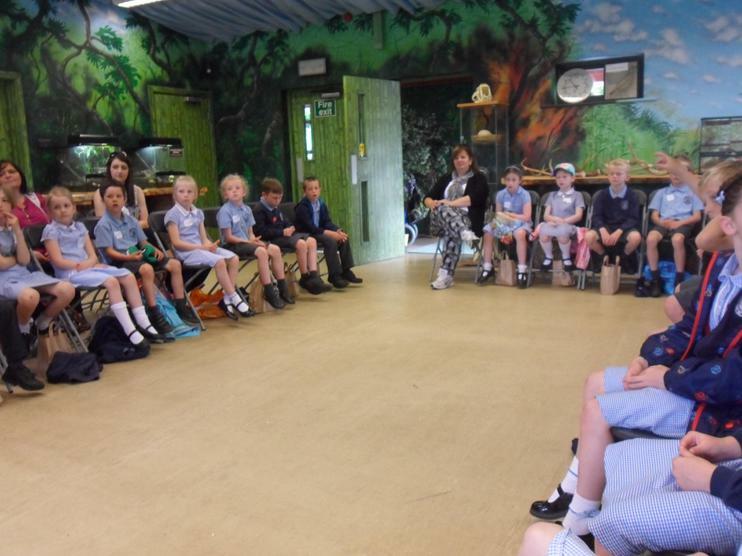 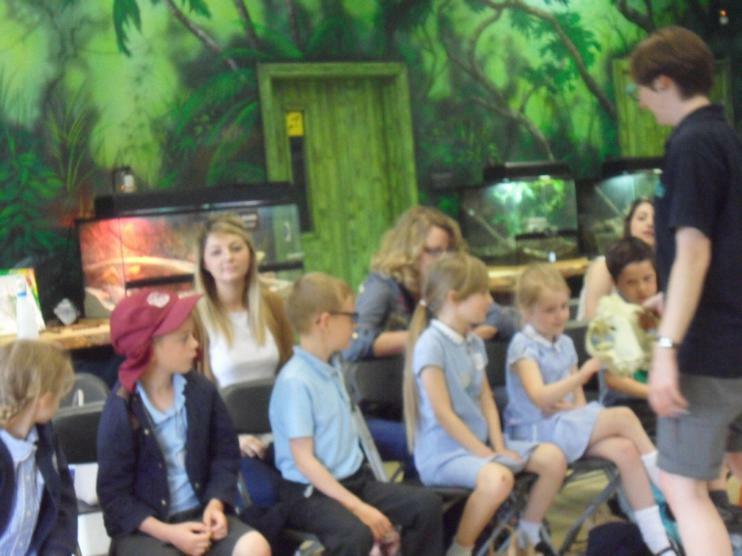 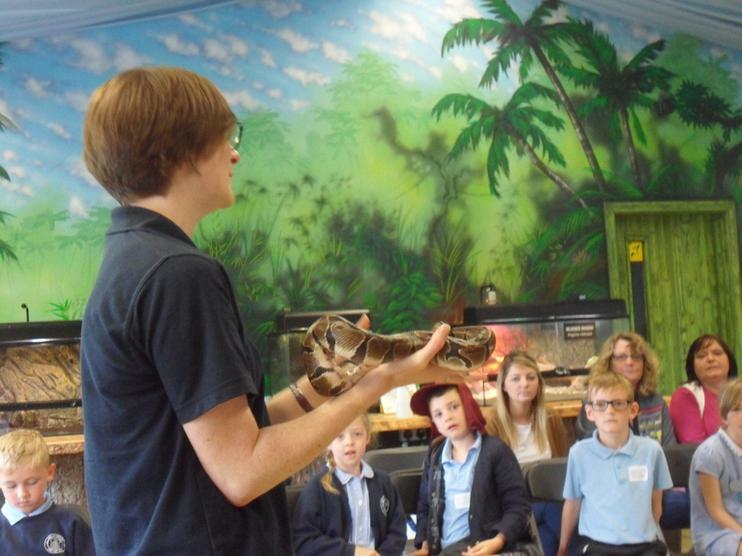 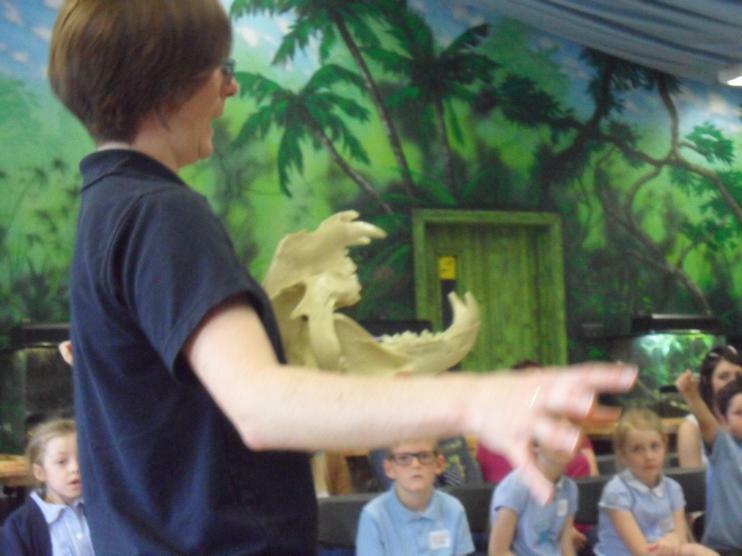 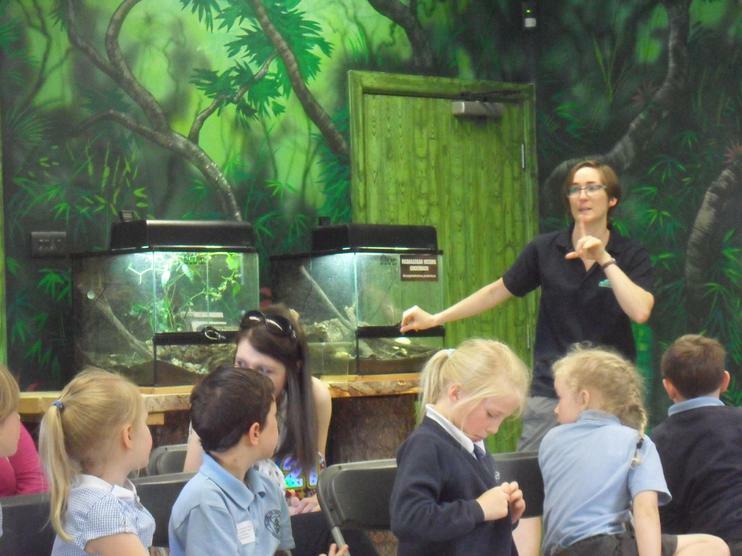 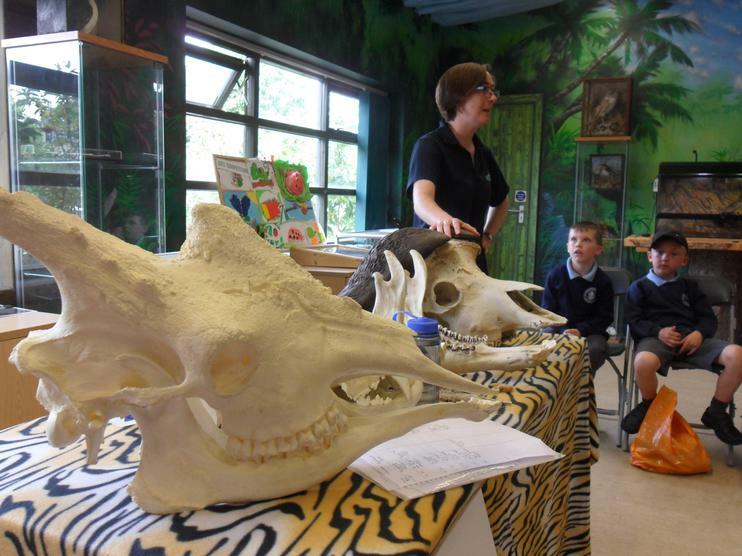 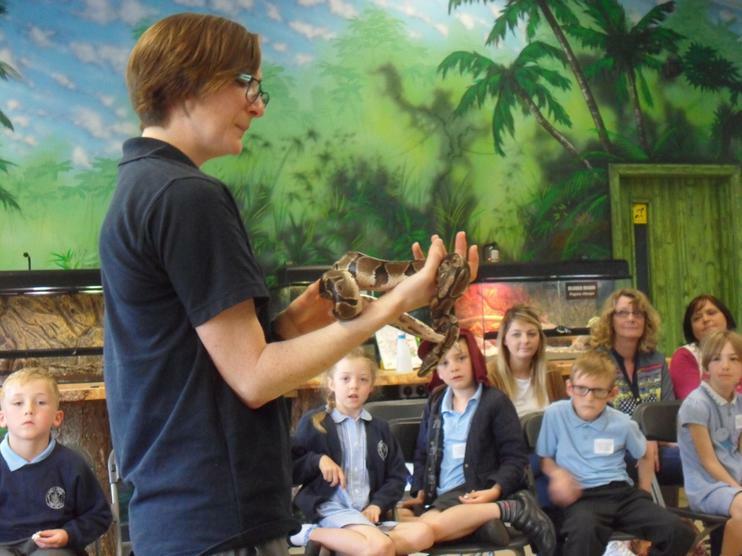 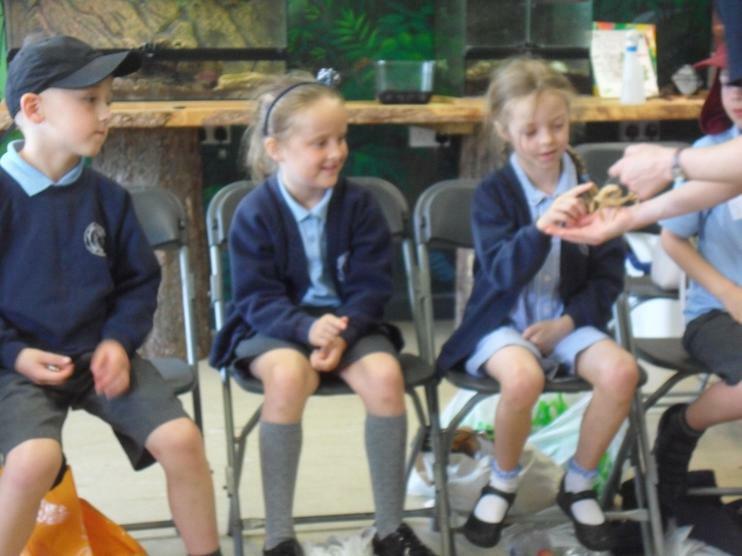 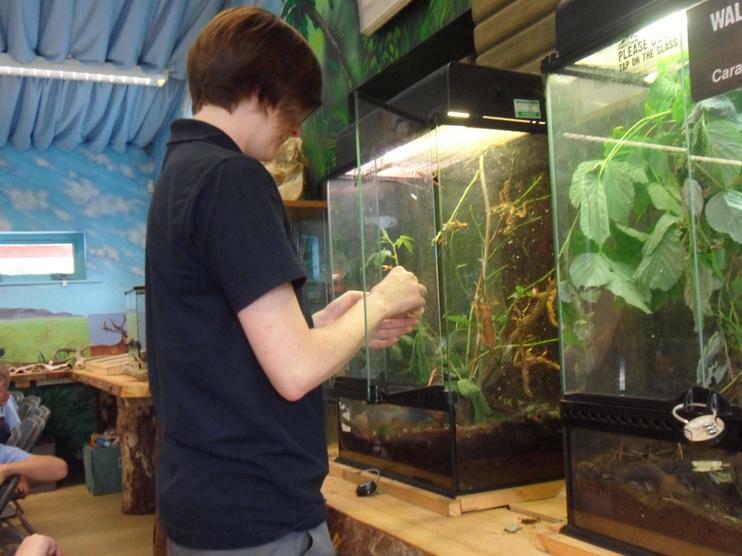 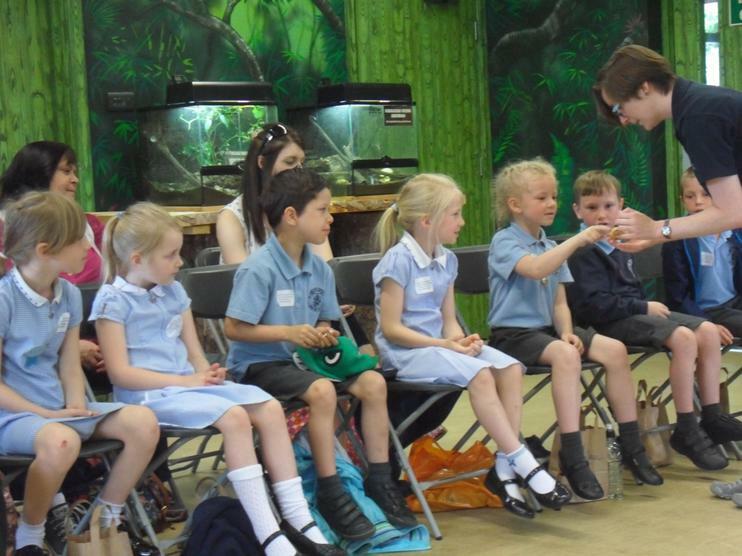 The day started with a session at Safari School where we found out more about our Science topic, habitats. 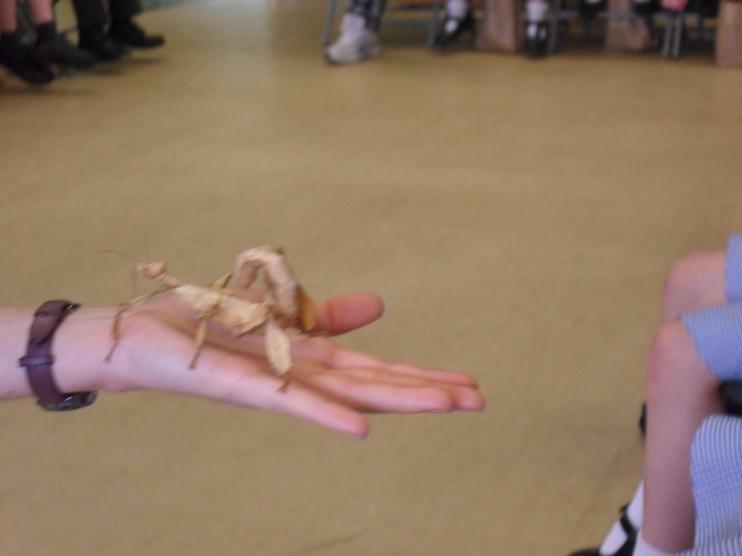 We all got the opportunity to stroke some of the inhabitants of the rainforest and other places. 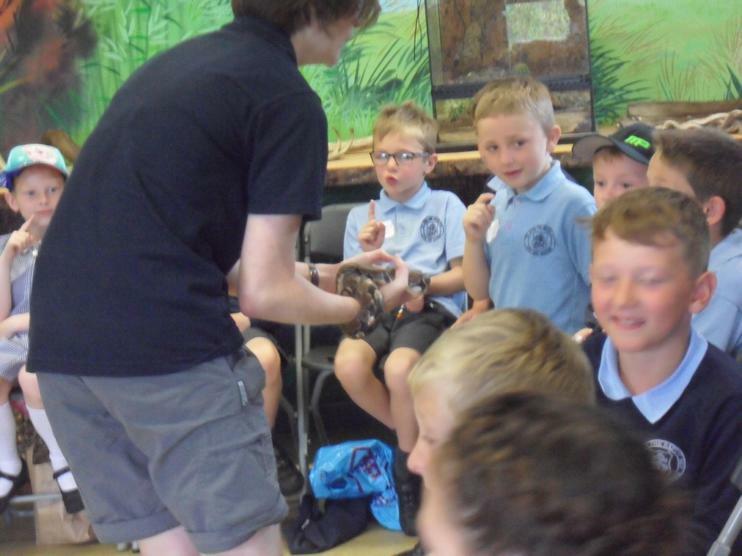 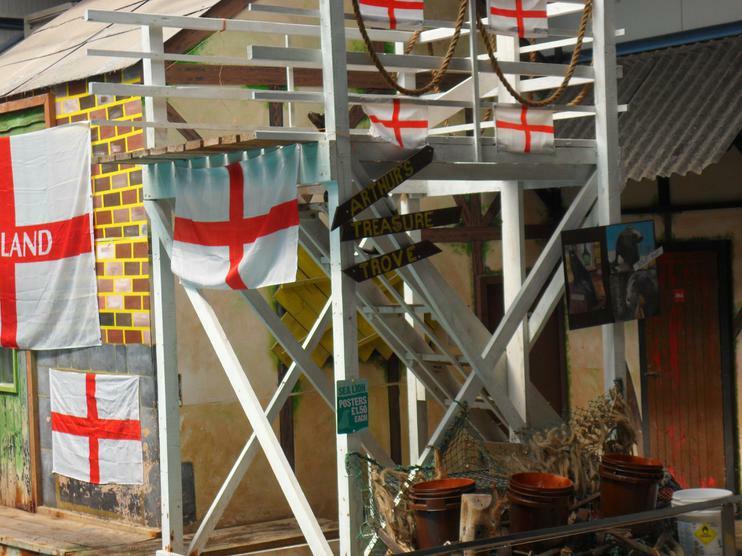 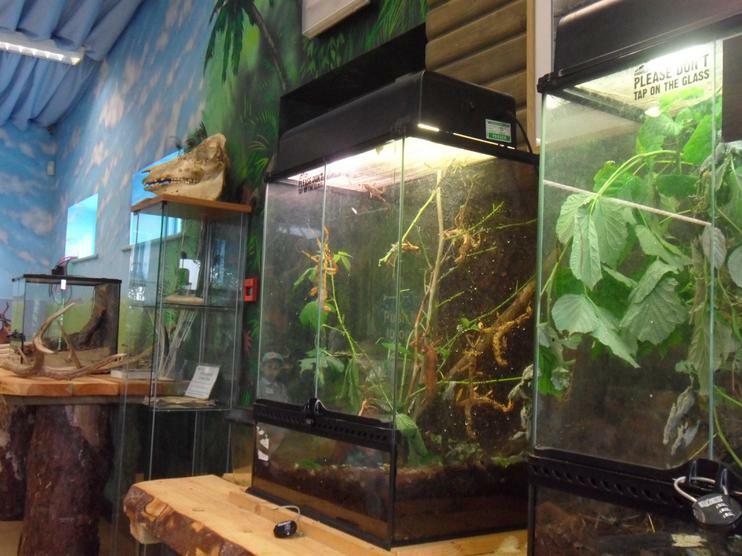 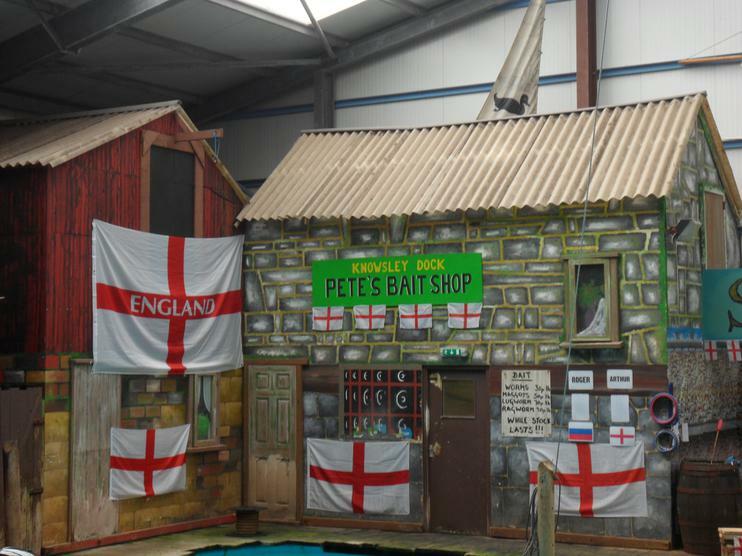 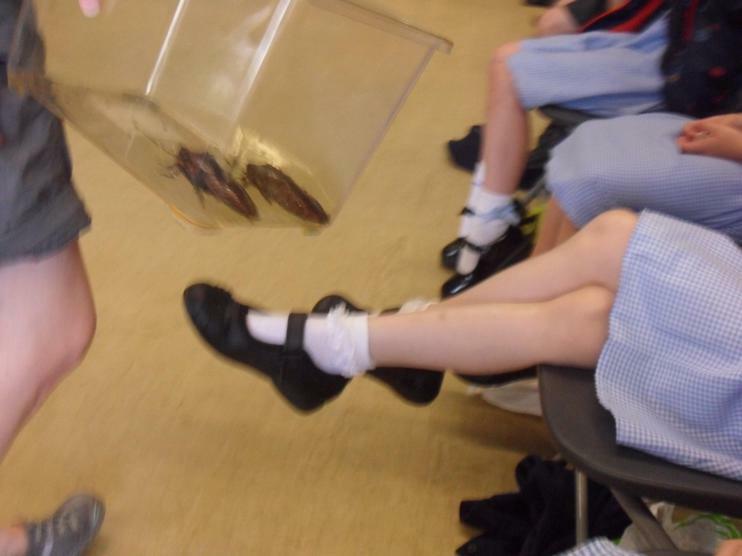 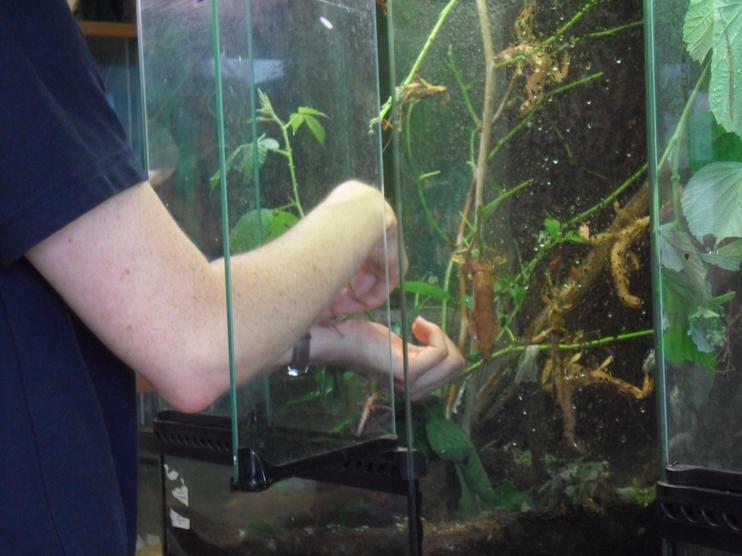 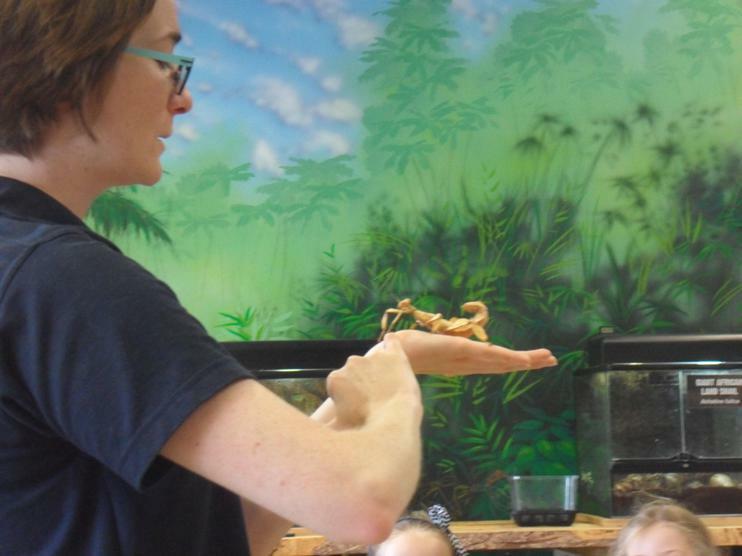 These included snakes and giant hissing cockroaches! 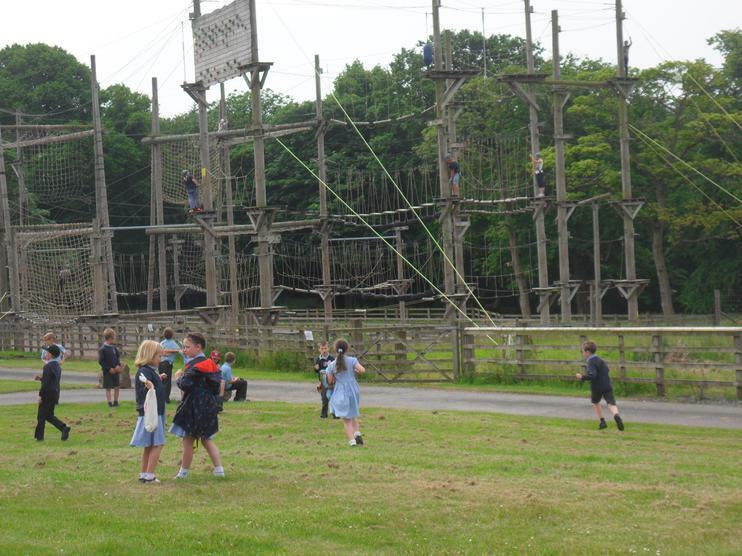 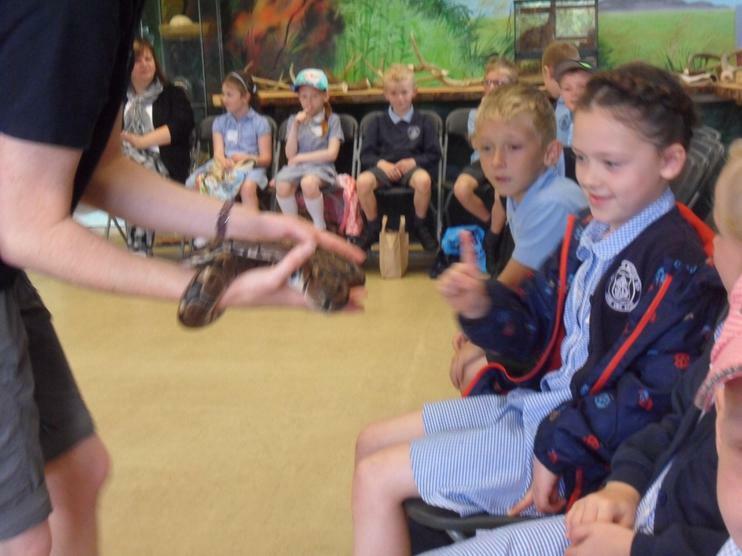 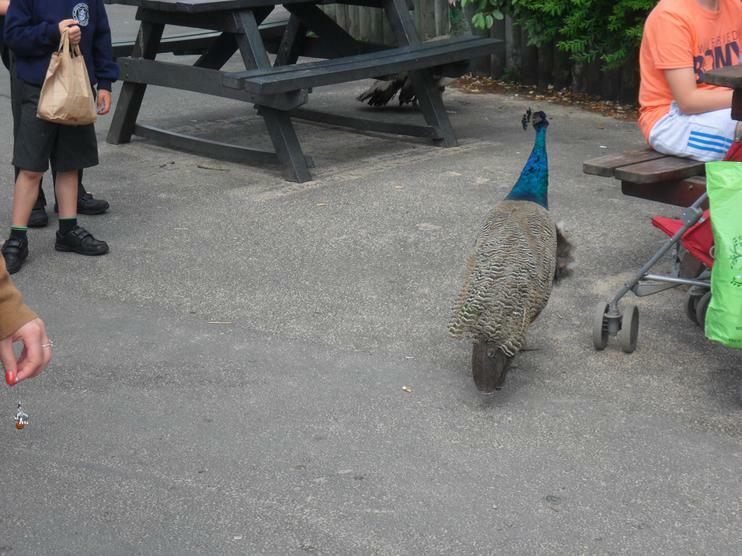 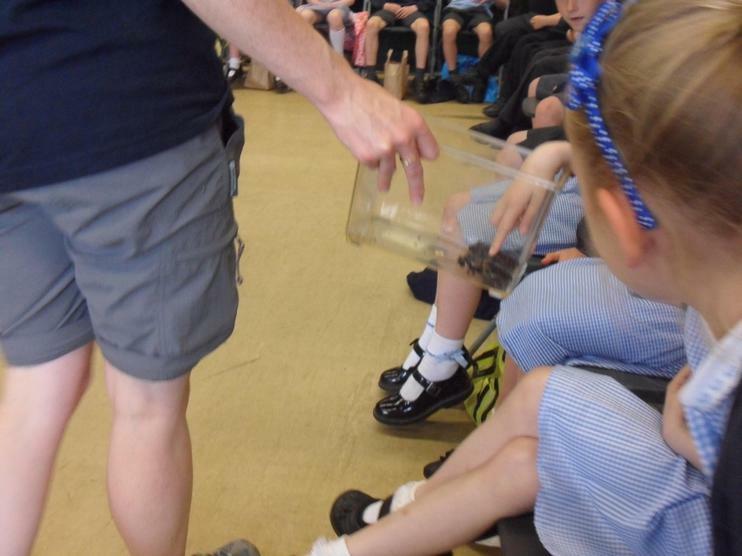 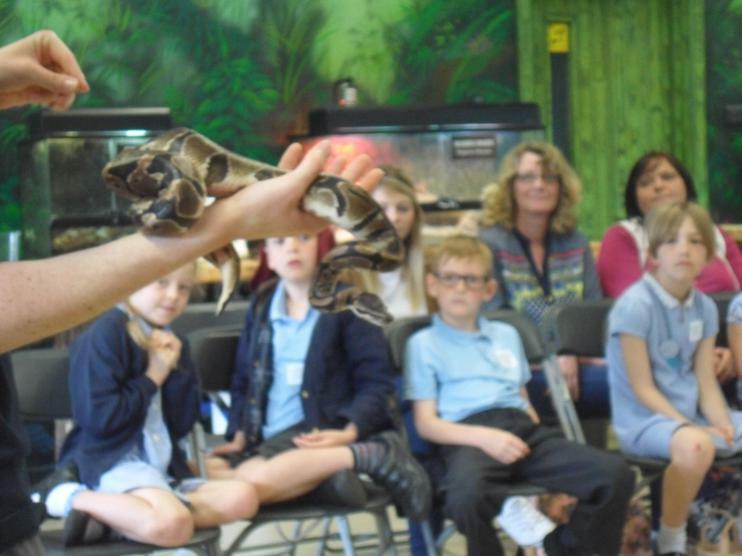 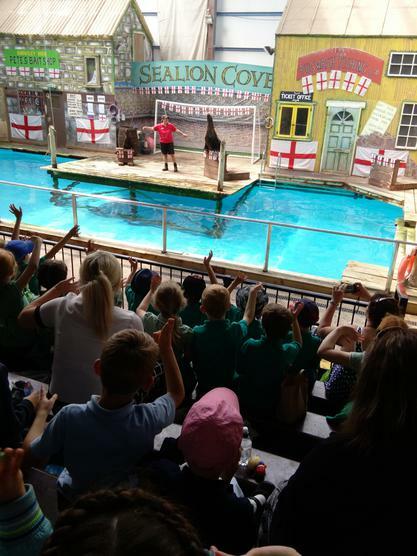 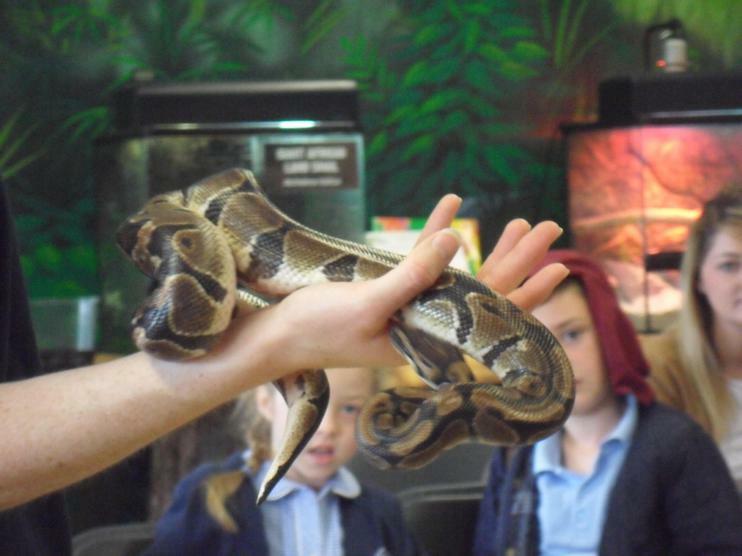 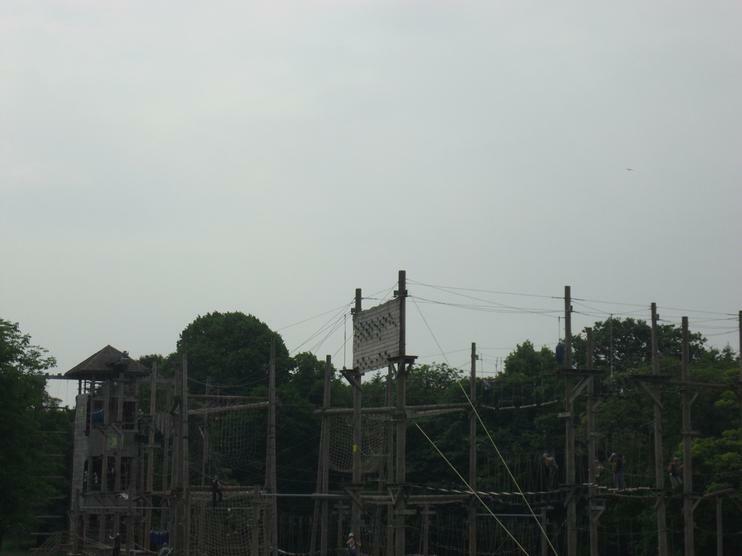 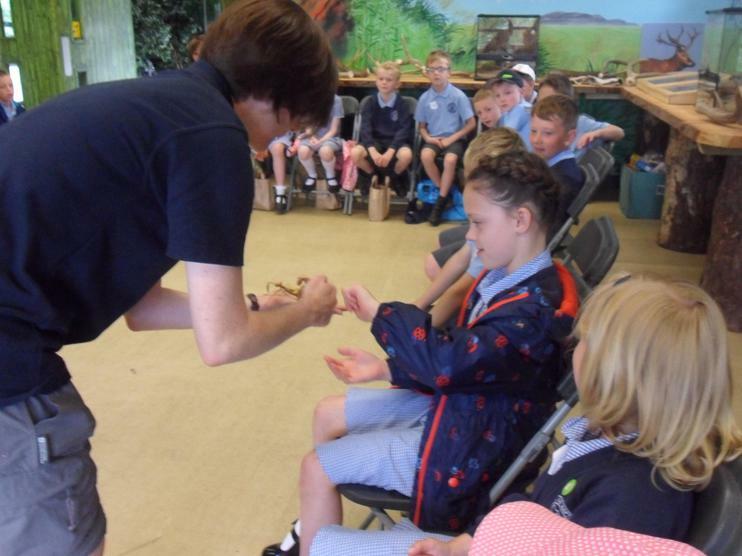 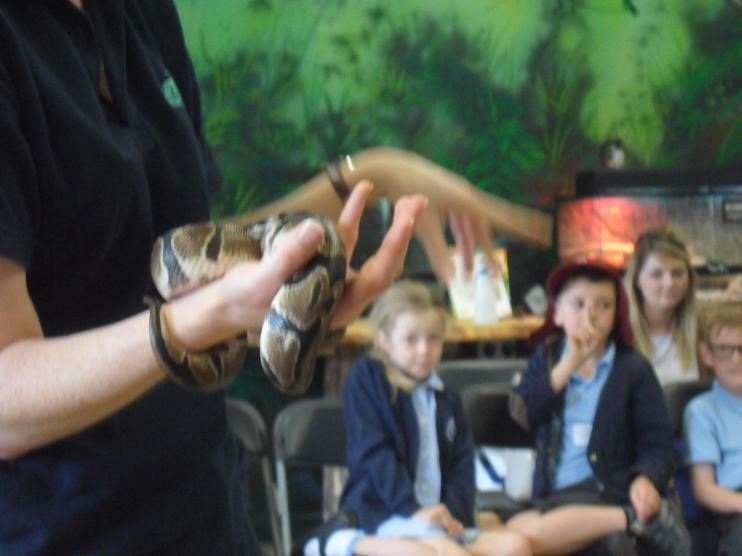 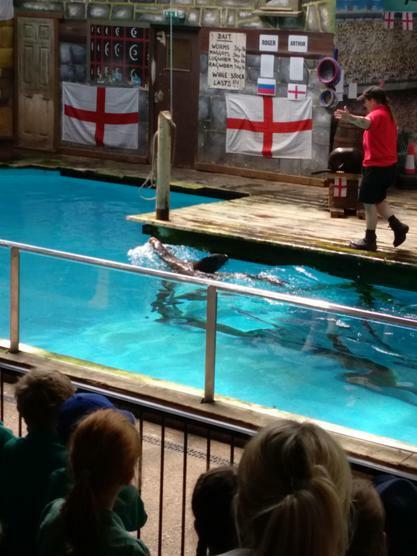 The children were very brave...as were some of the staff! 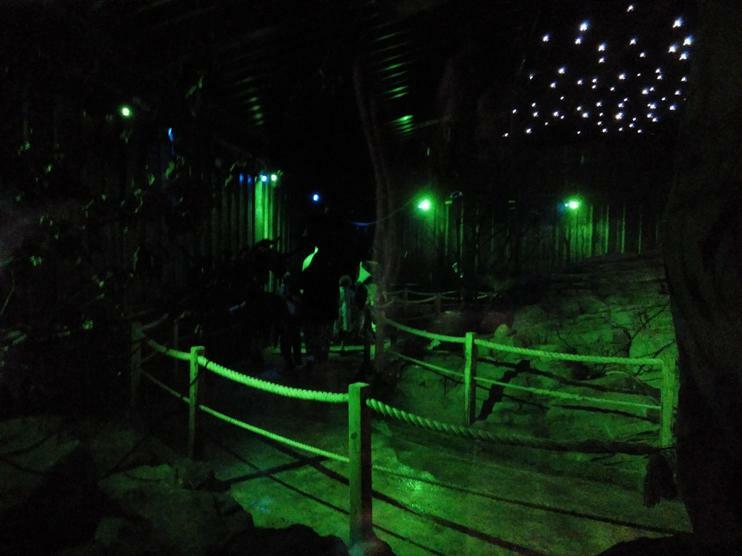 Then we ventured into the Bat Cave! 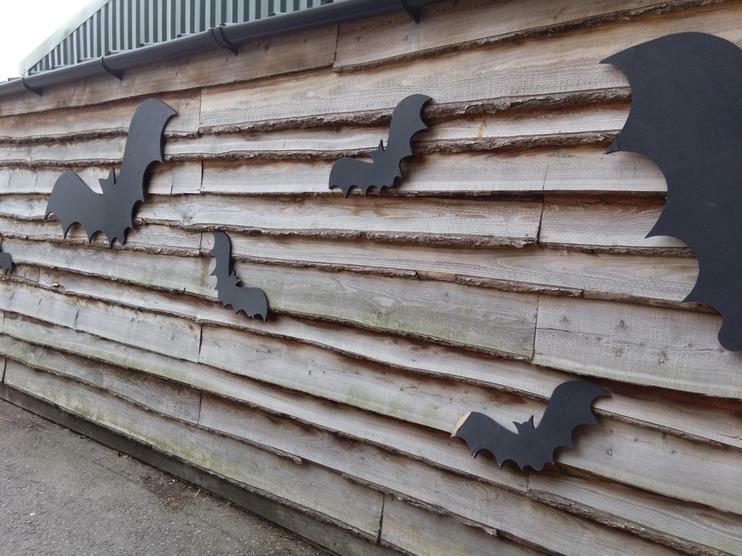 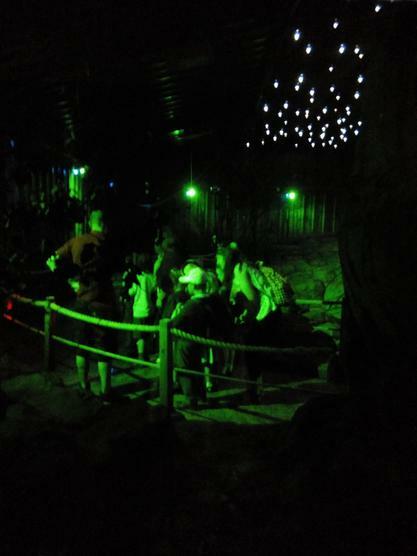 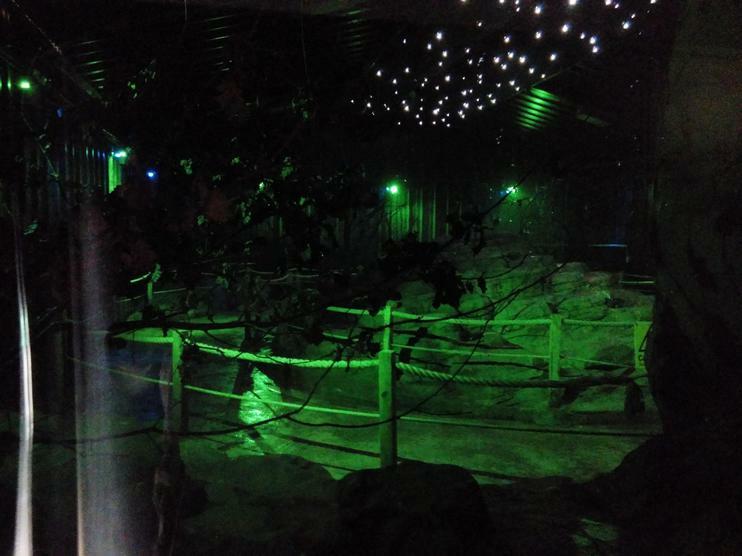 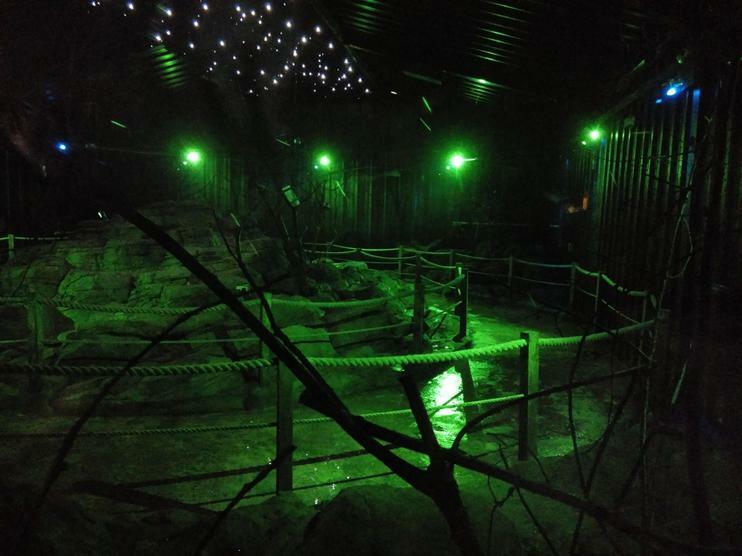 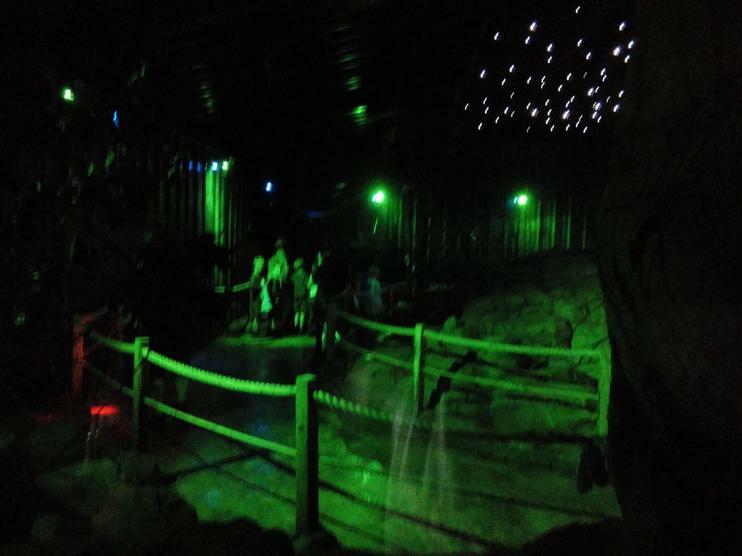 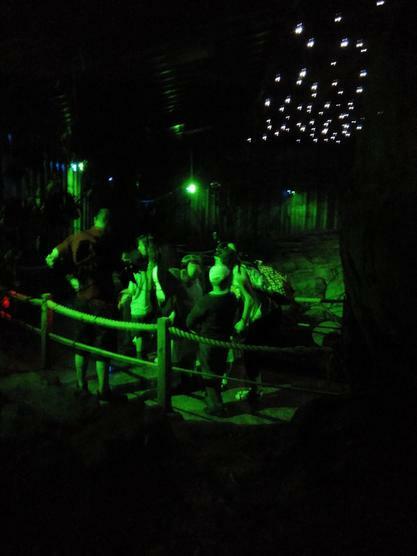 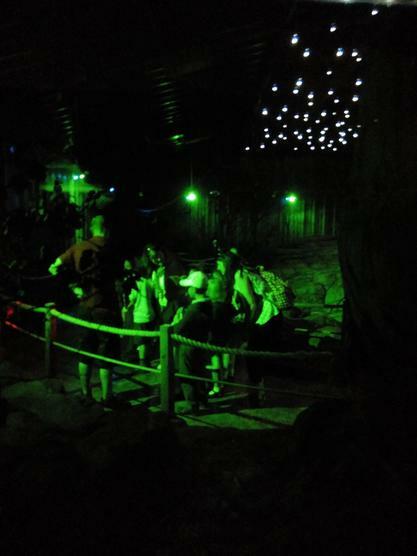 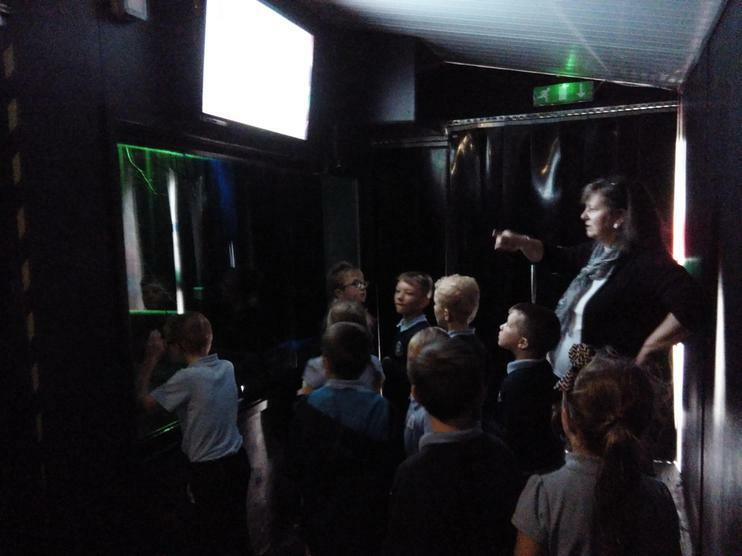 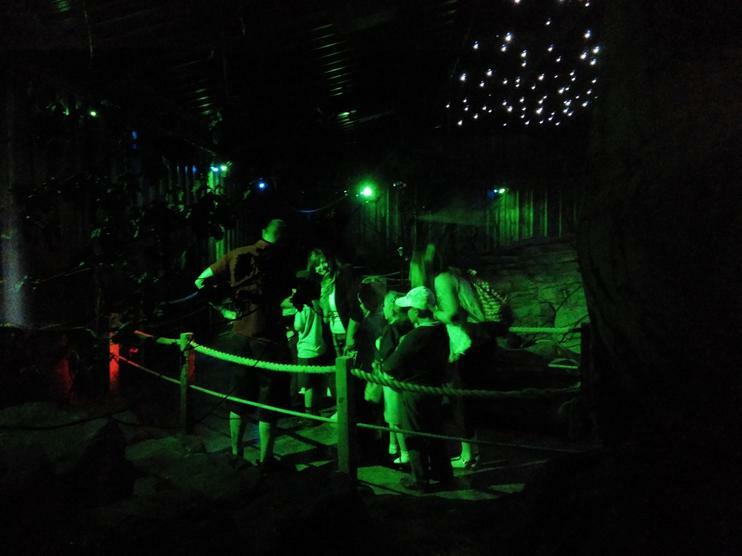 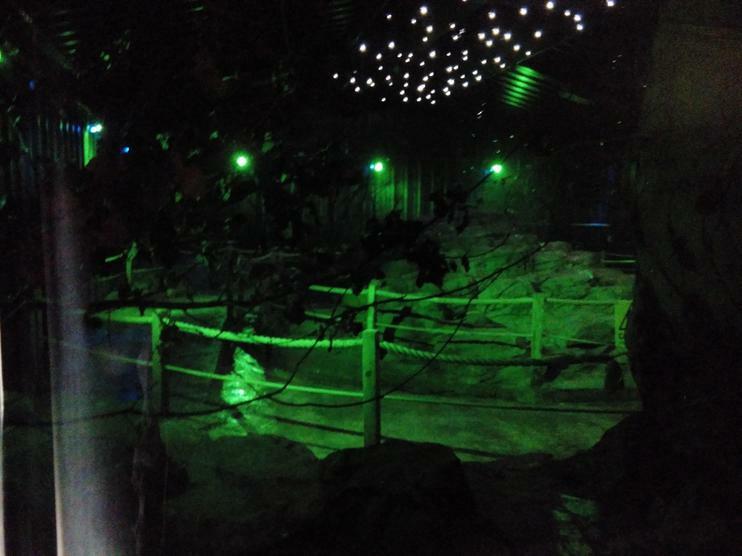 Some of the children, Mrs McKeating and Miss Eminson were even braver and went inside the cave with bats flying all around them in the dark! 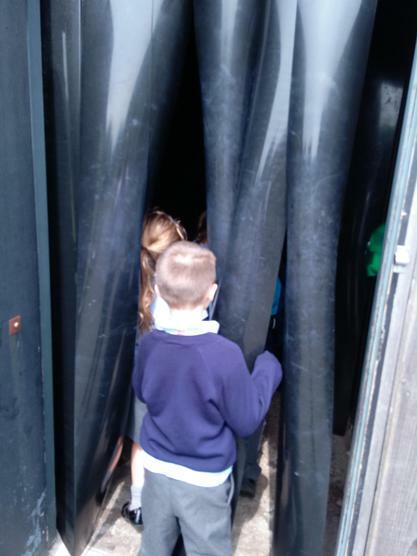 The sensible ones stayed outside looking through the glass with Mrs Carlile, Mrs Glynn, Miss Carlile and Mrs Lister! 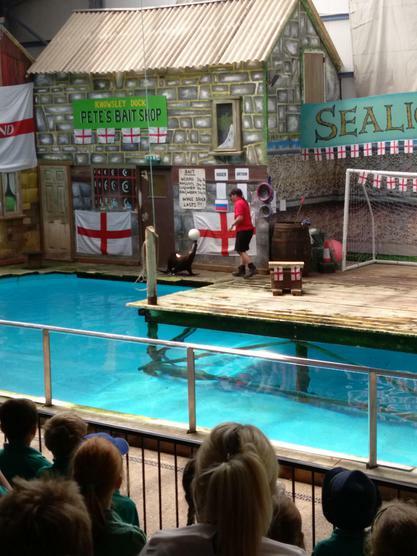 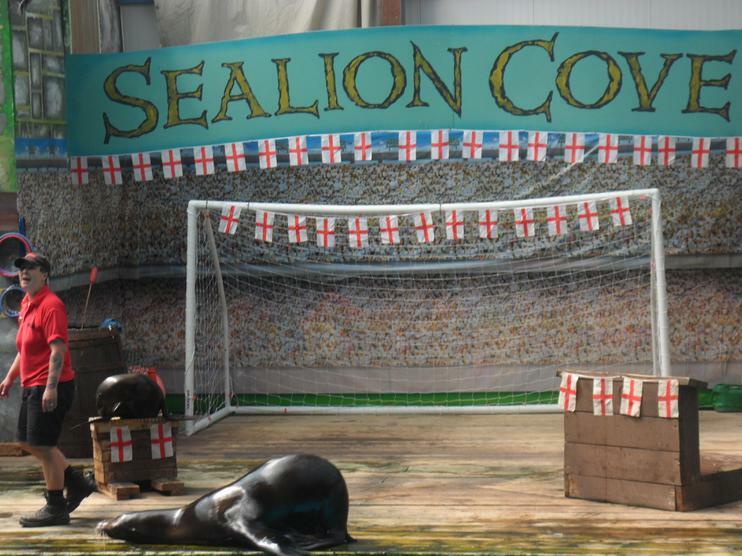 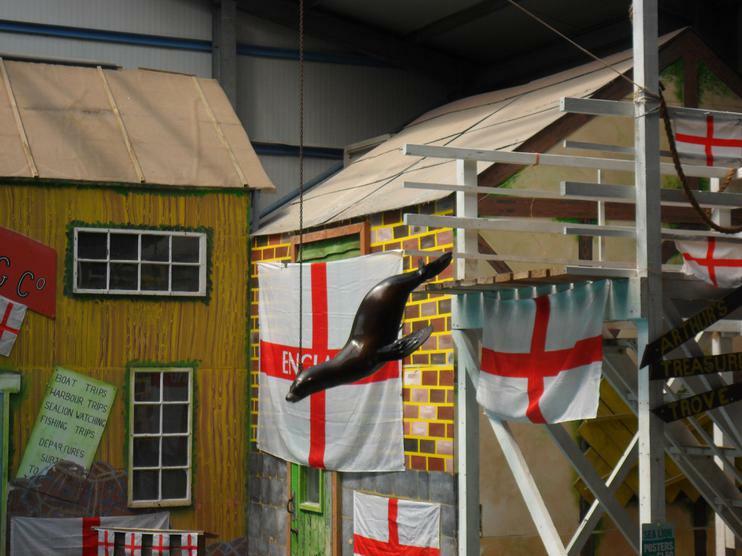 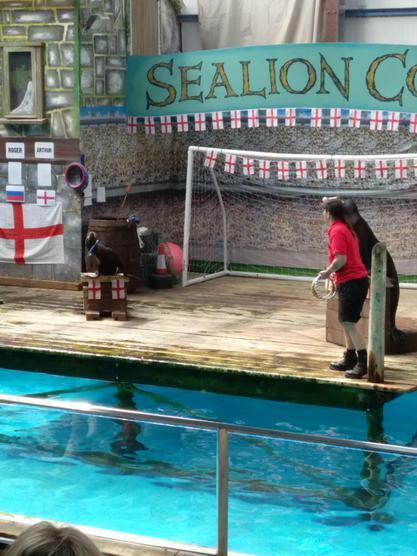 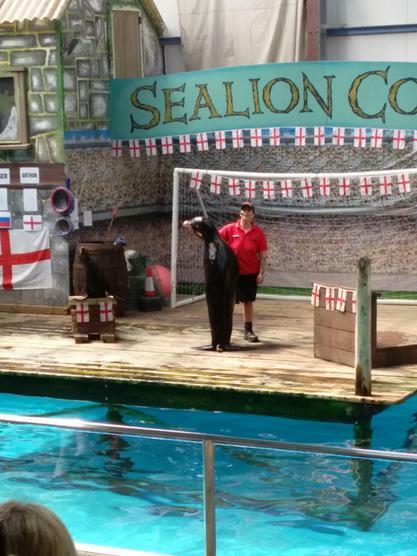 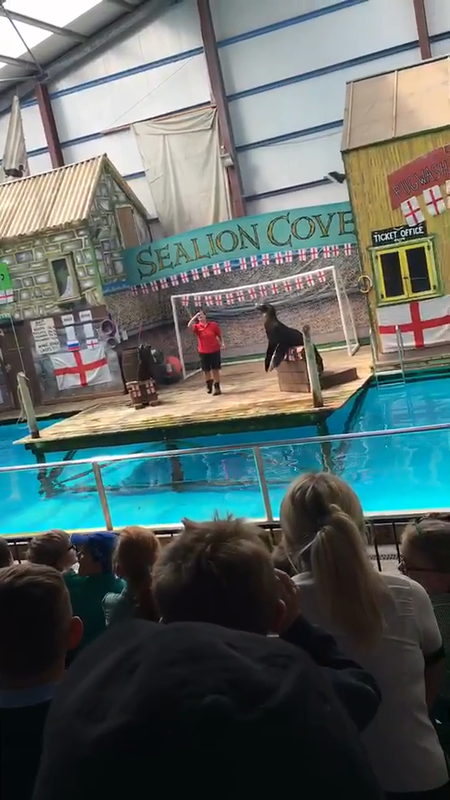 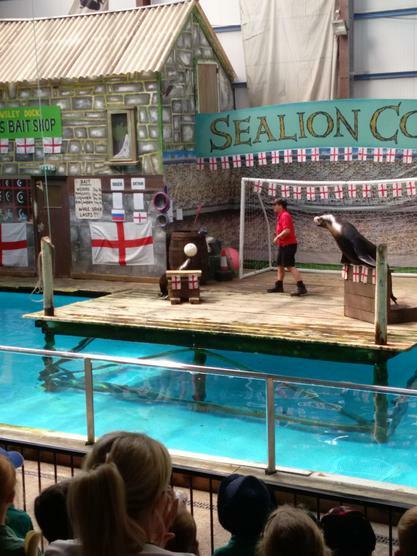 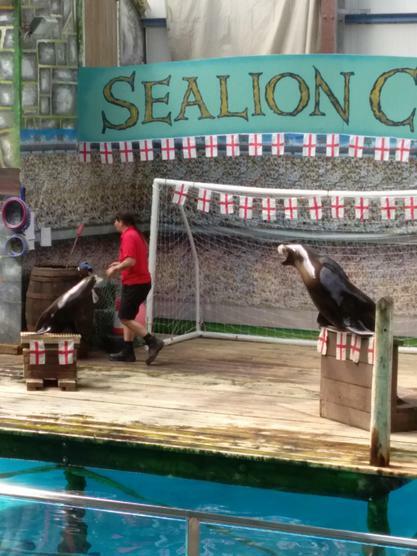 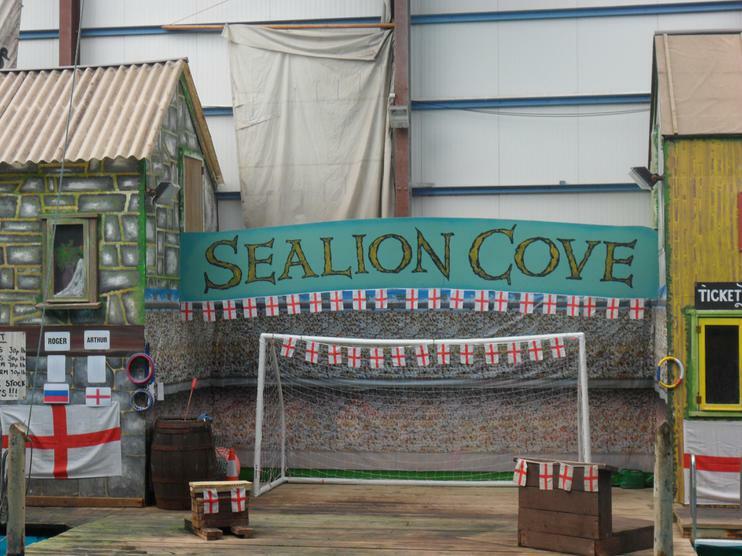 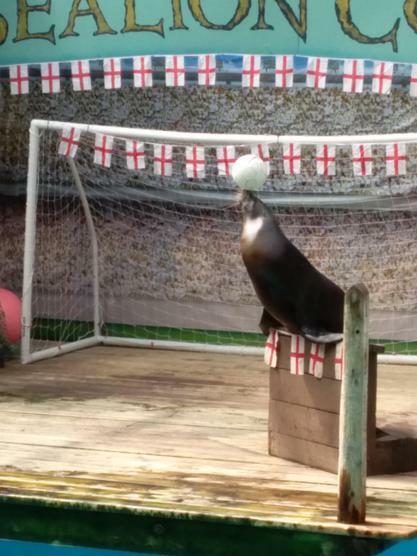 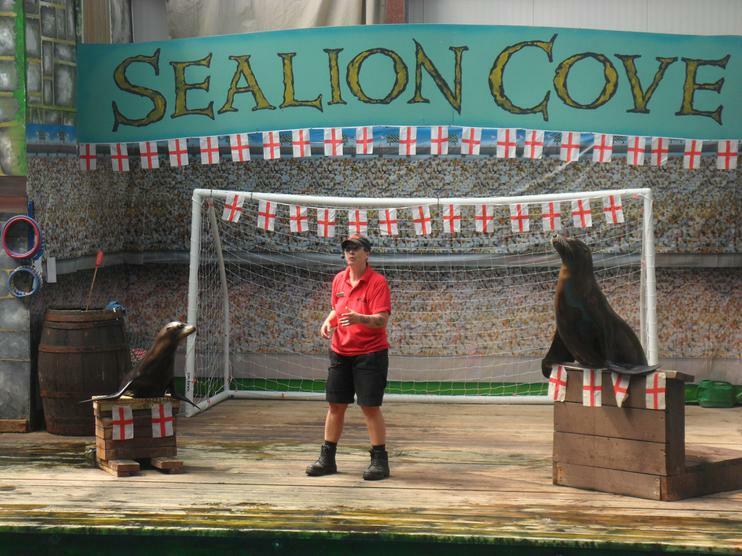 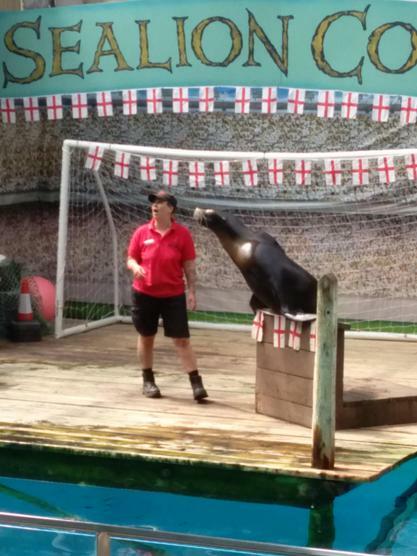 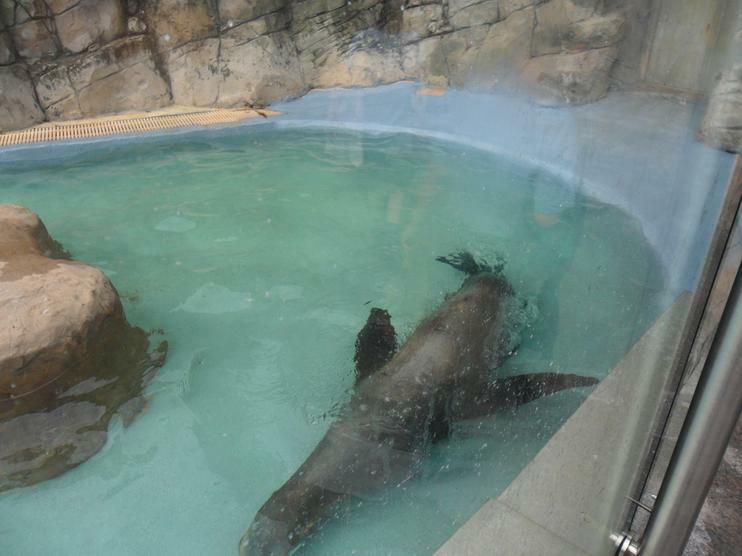 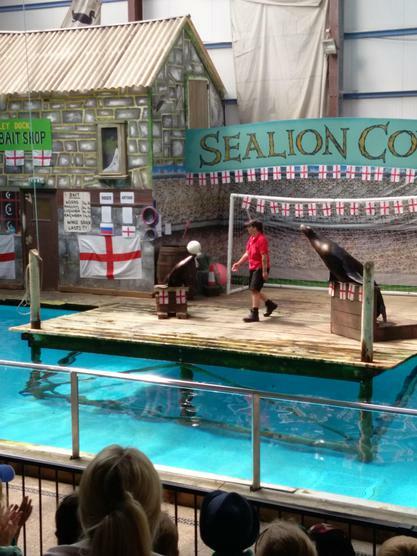 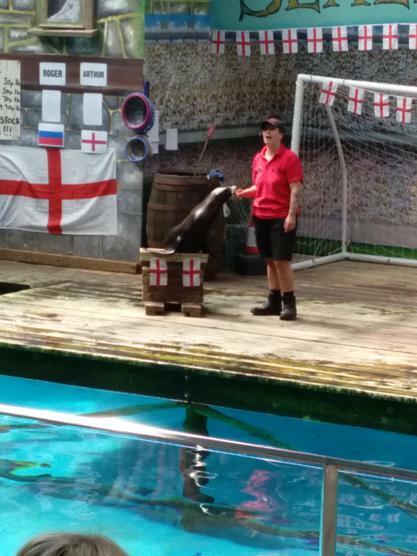 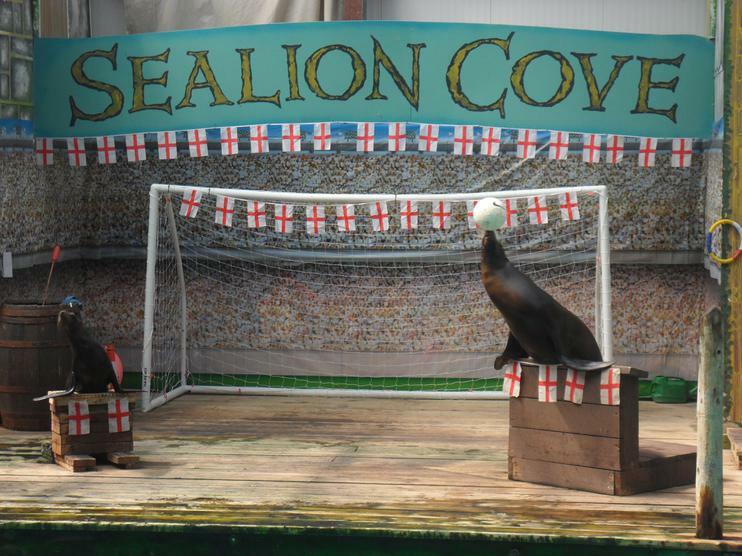 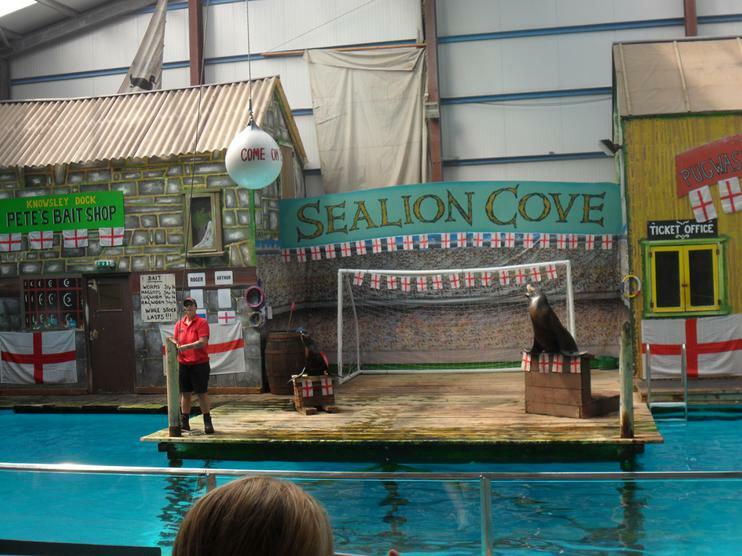 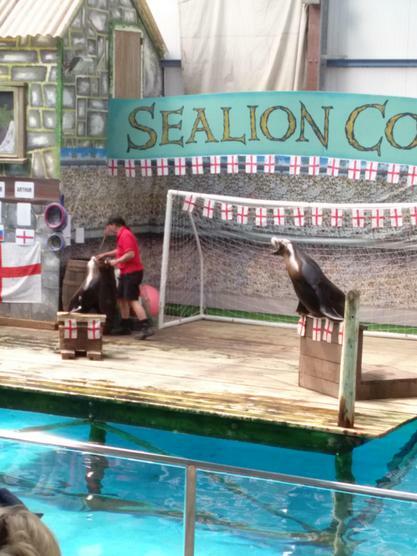 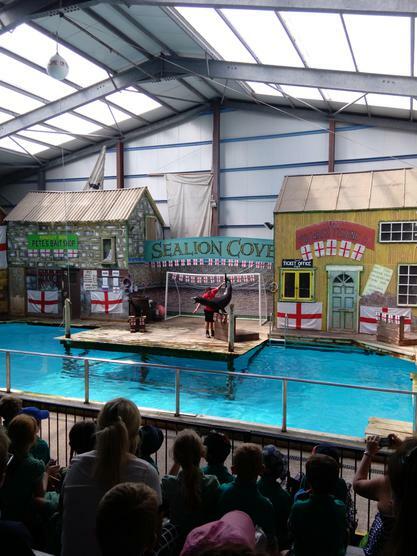 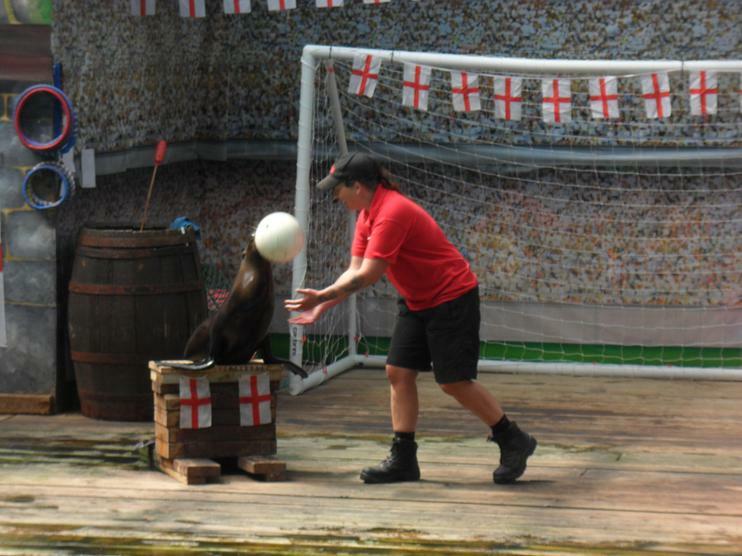 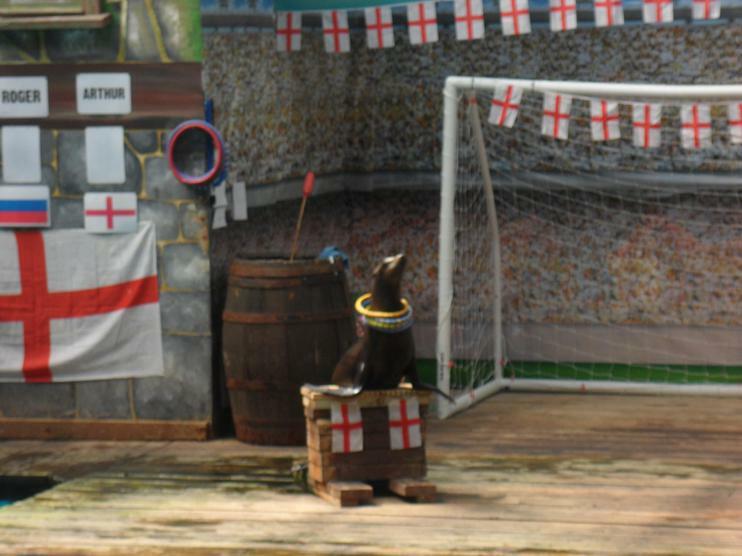 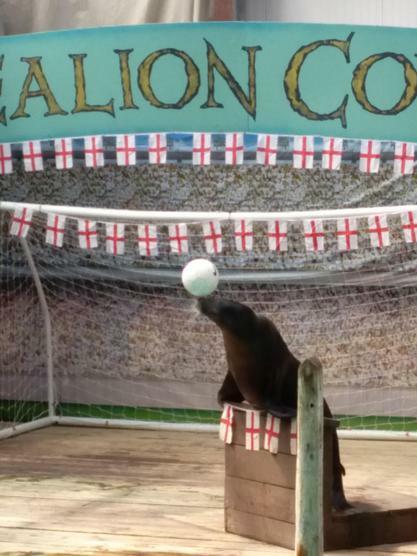 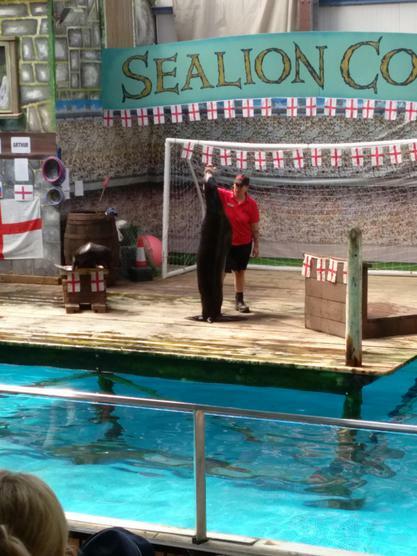 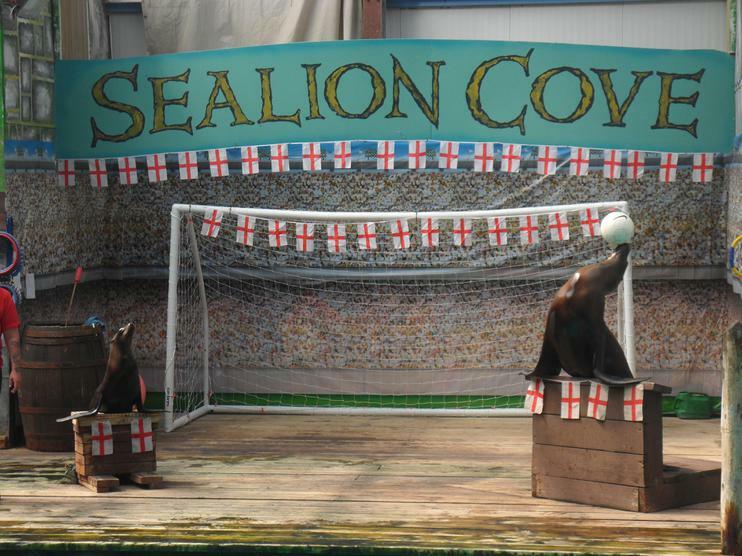 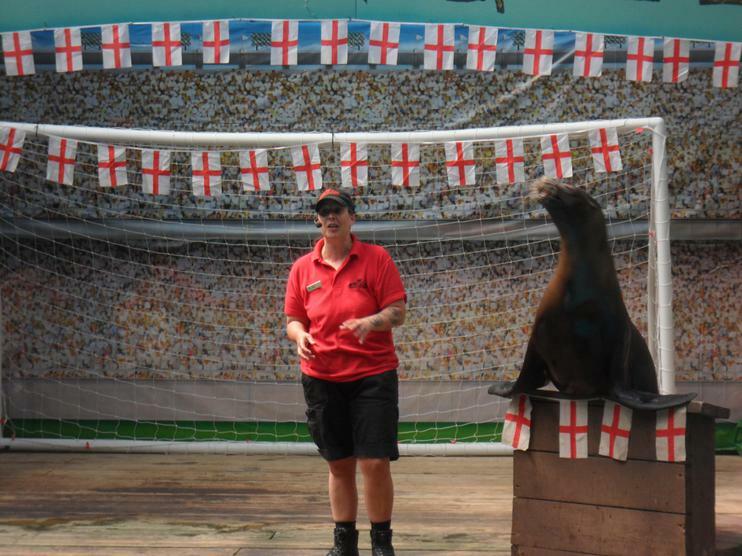 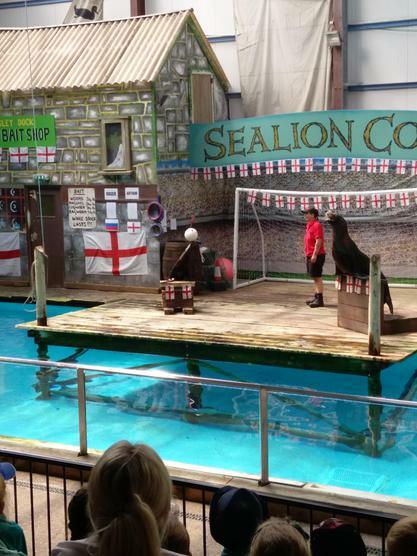 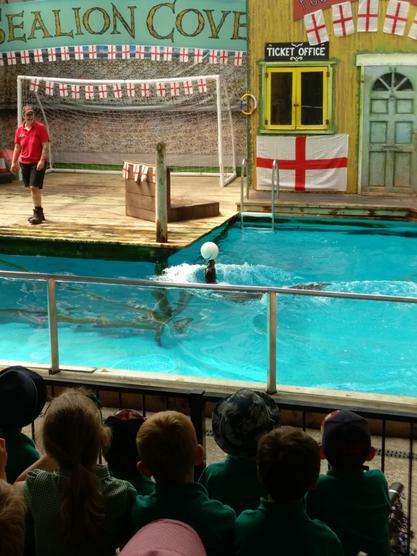 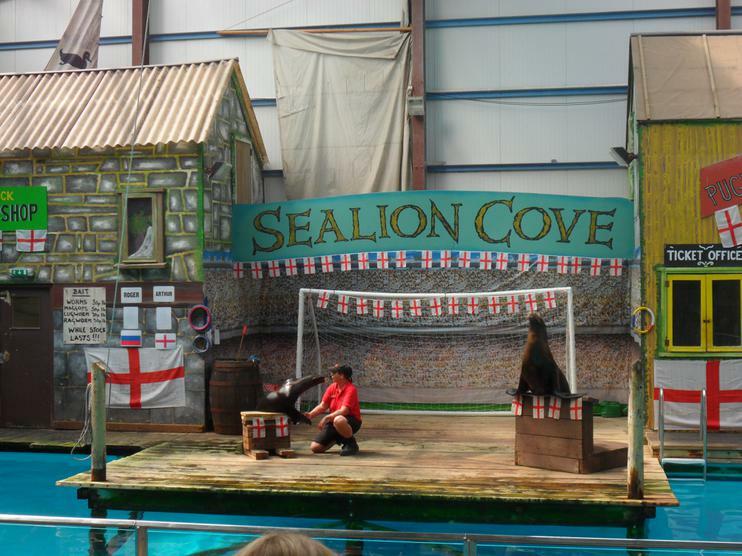 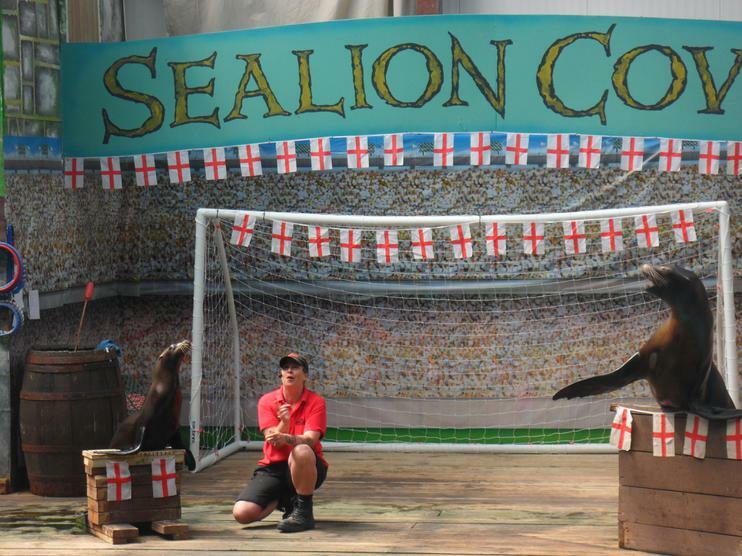 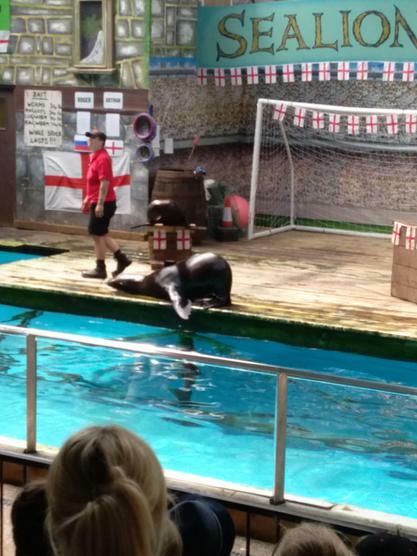 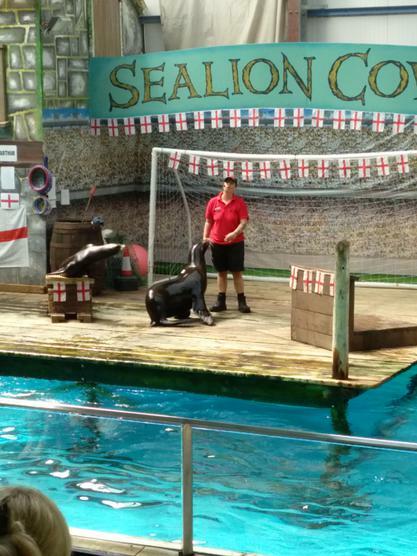 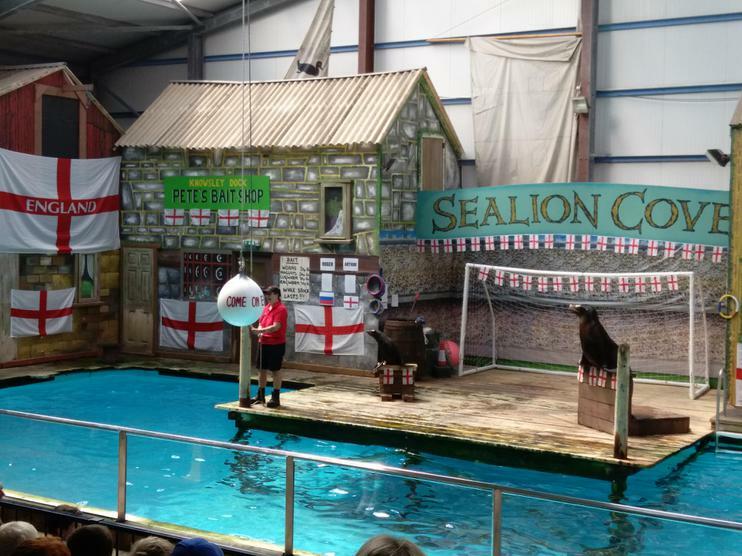 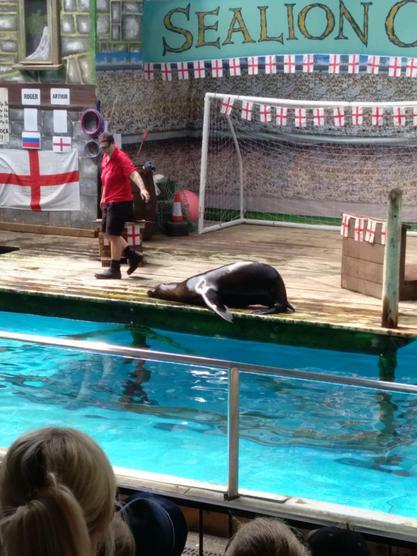 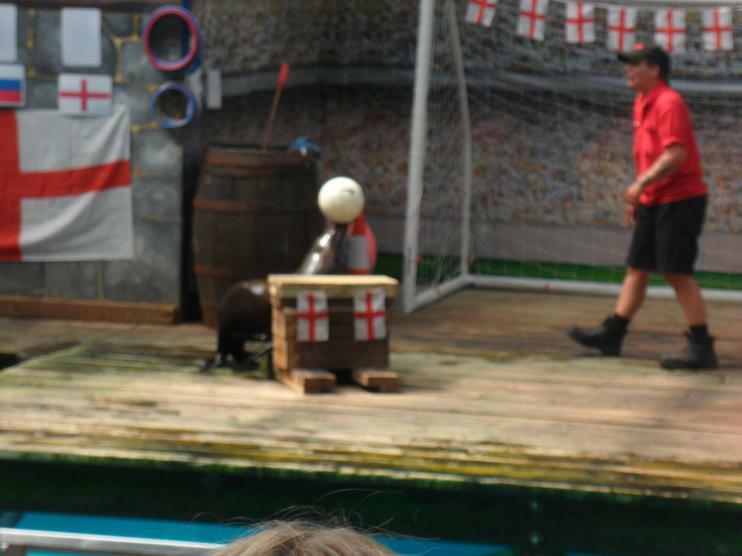 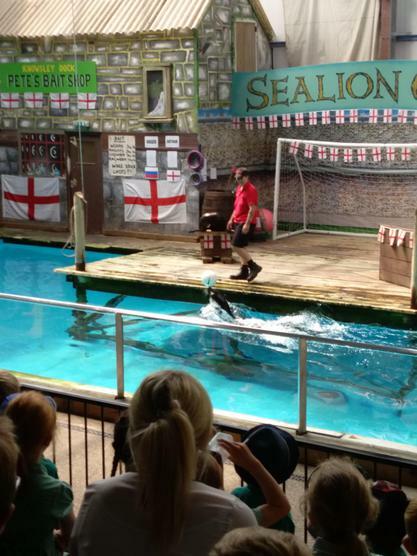 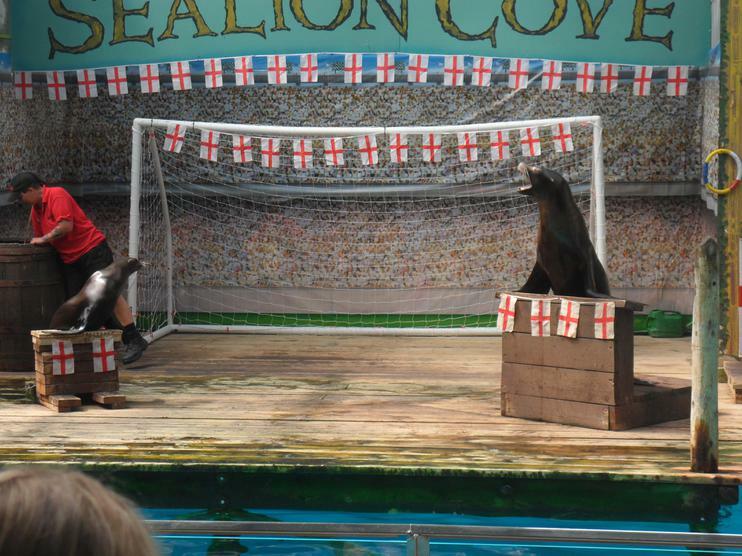 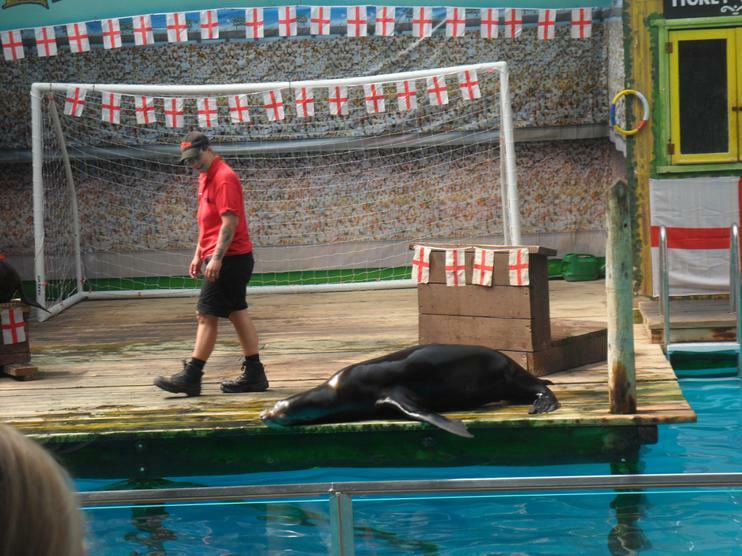 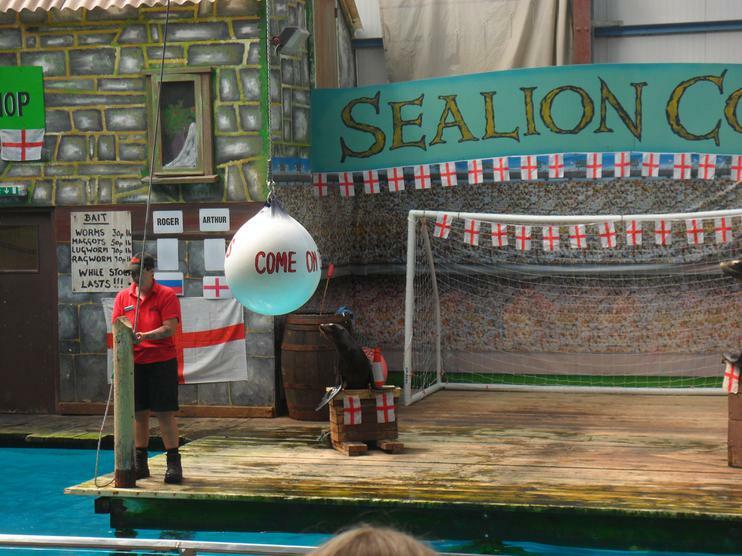 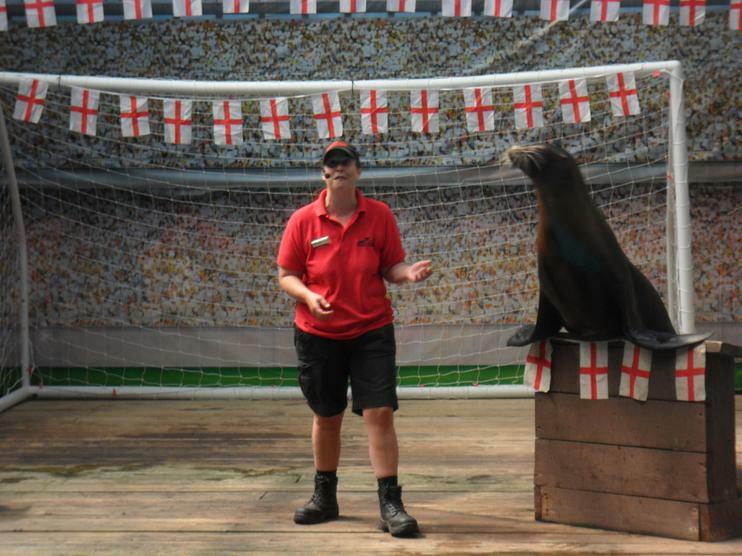 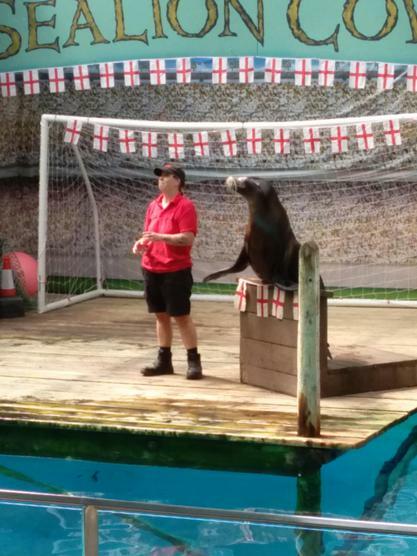 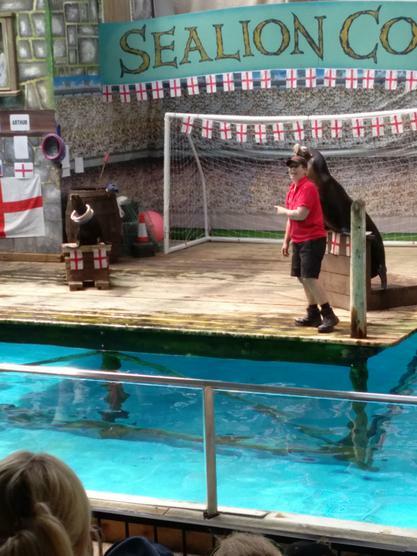 After this, we went to meet Roger and Arthur, the sealions whilst we ate our lunch. 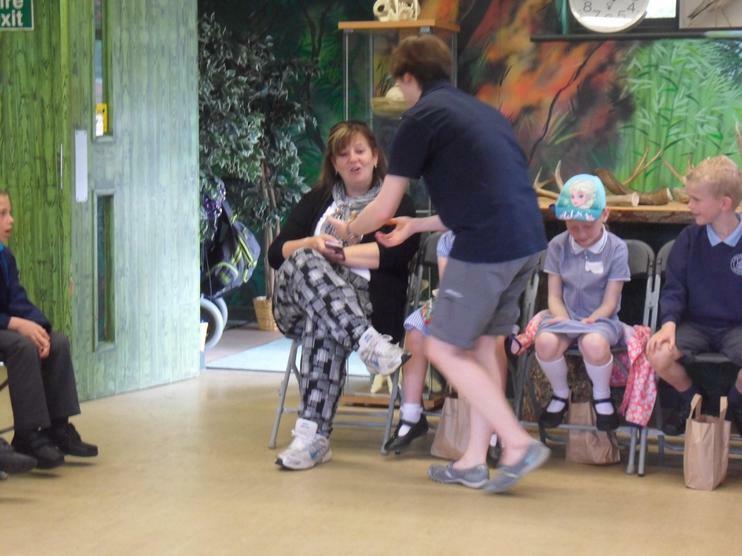 They are very clever animals and they helped us sing Happy Birthday to Miss Eminson. 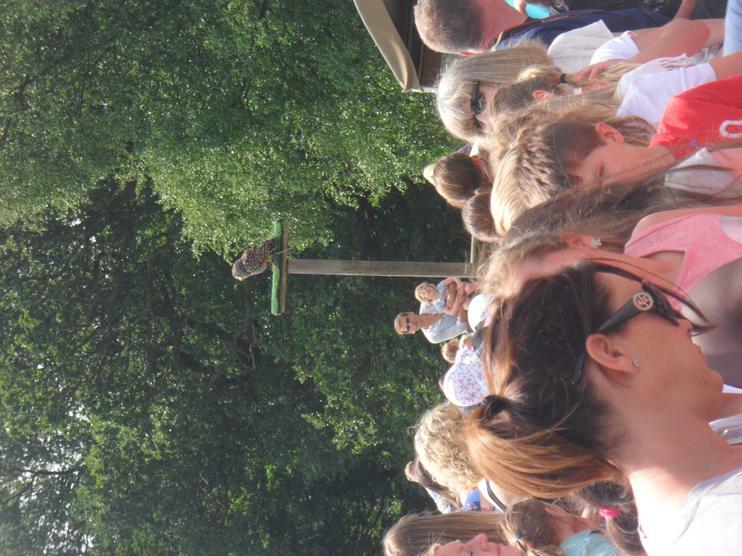 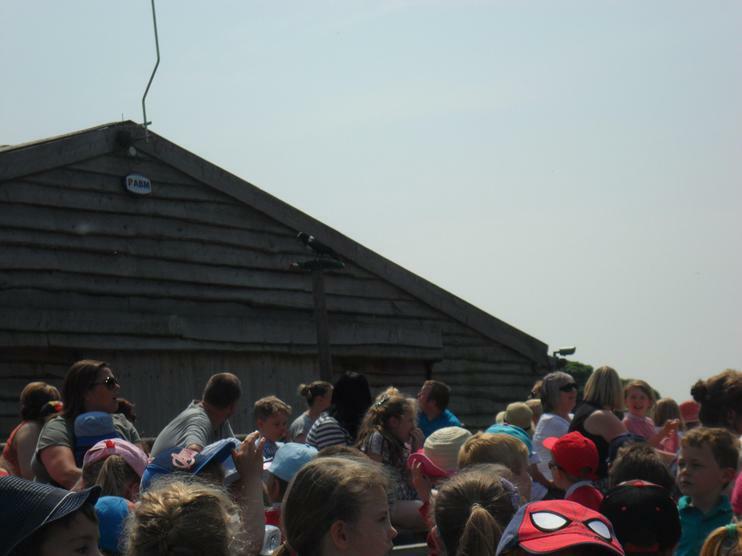 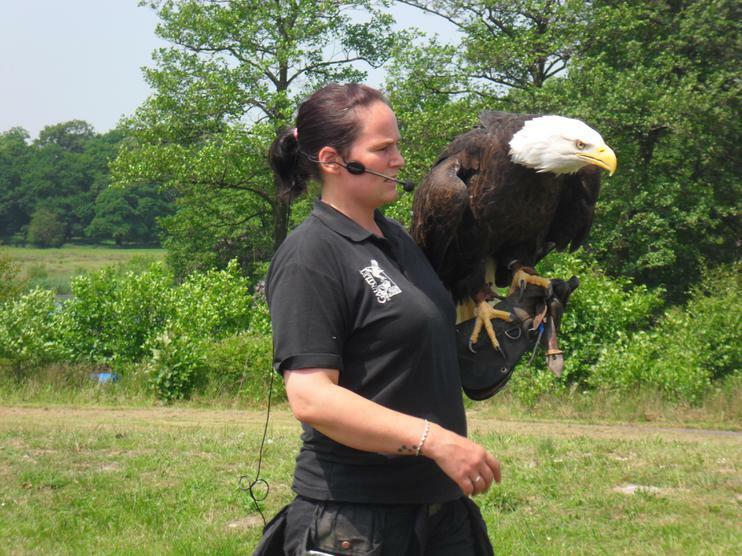 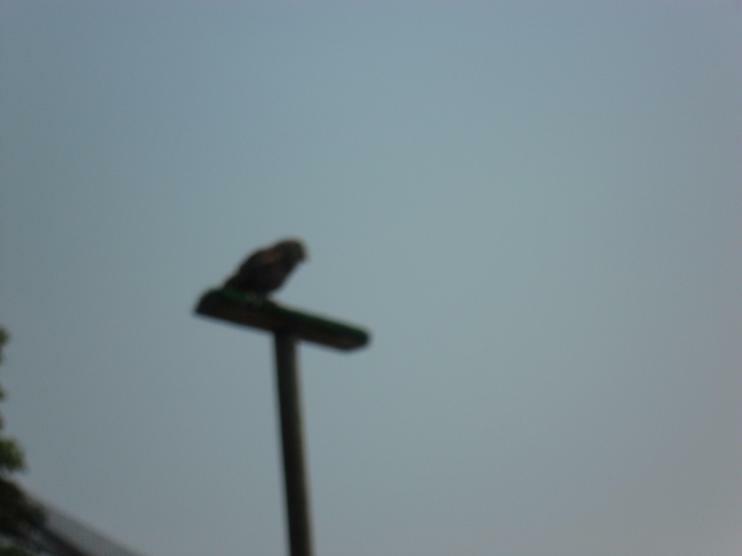 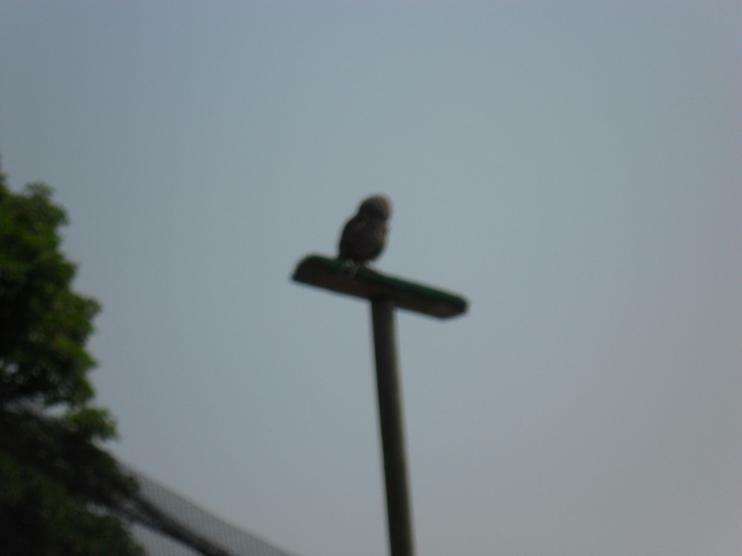 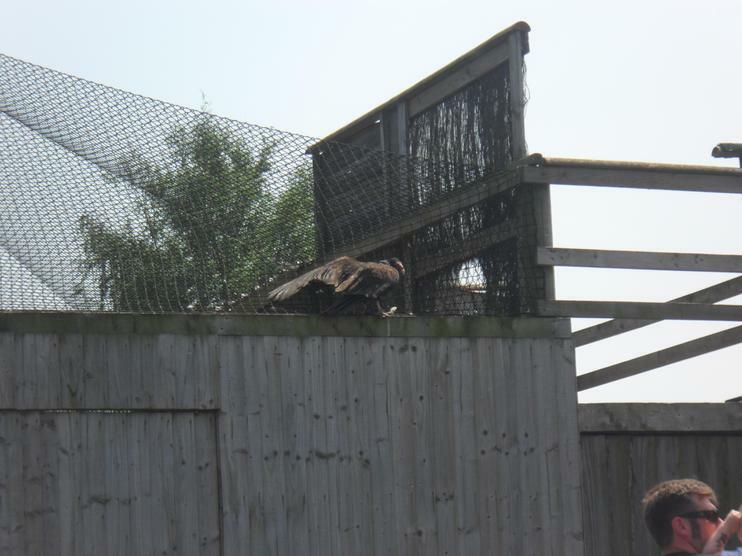 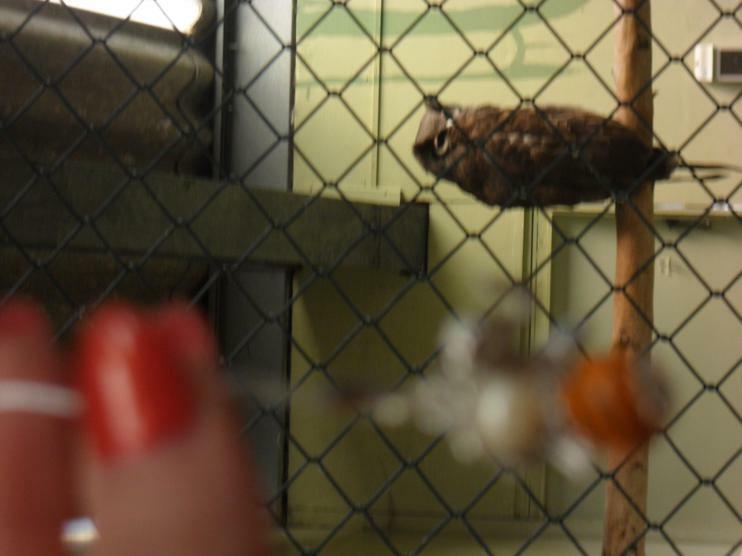 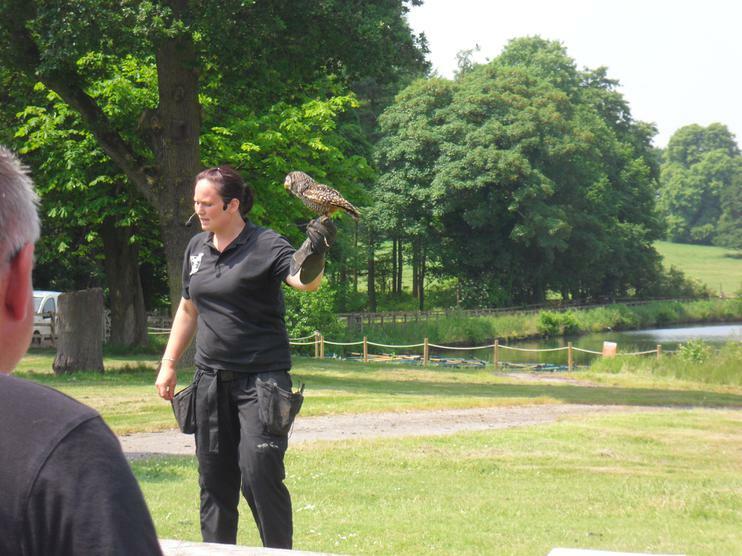 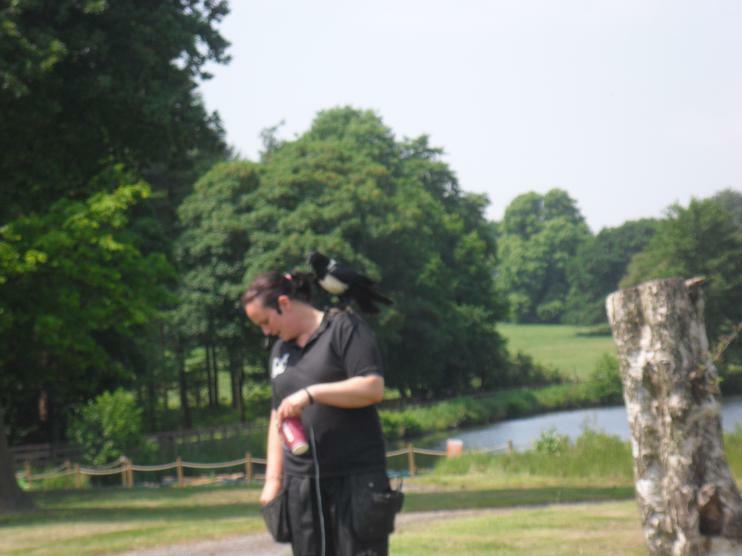 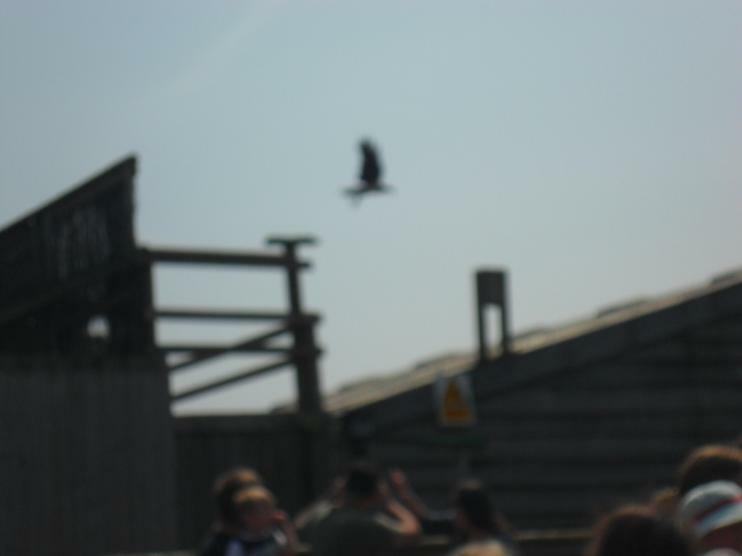 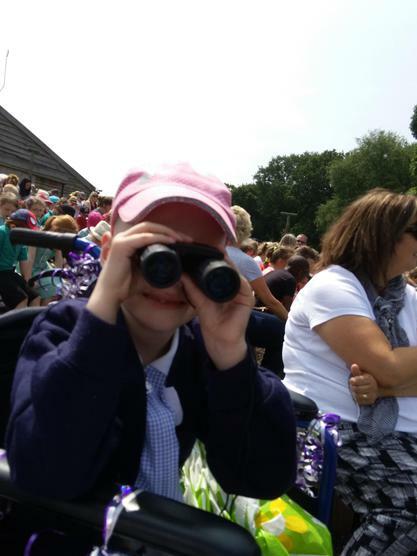 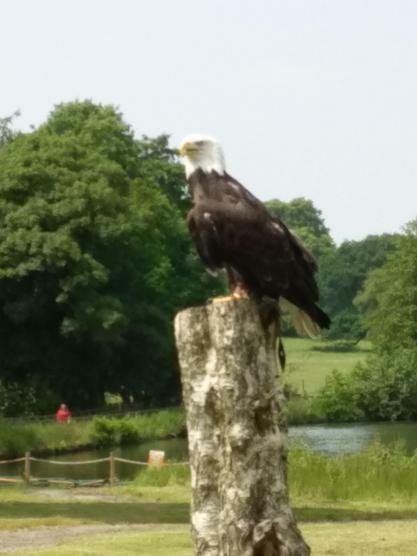 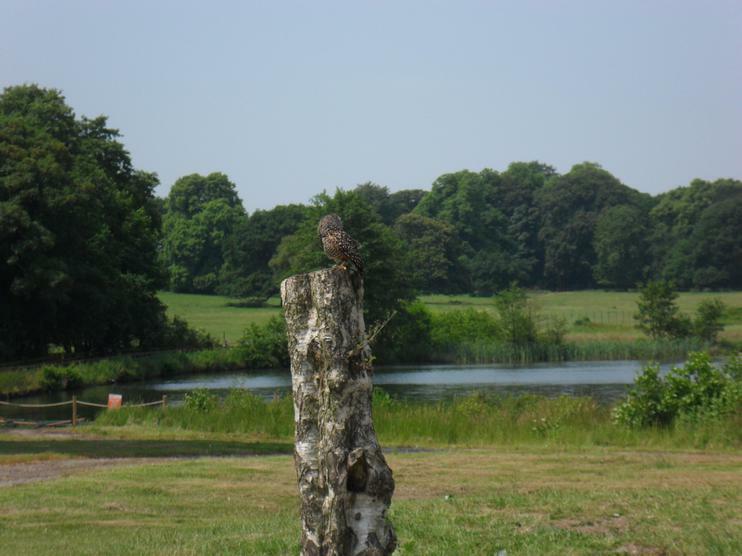 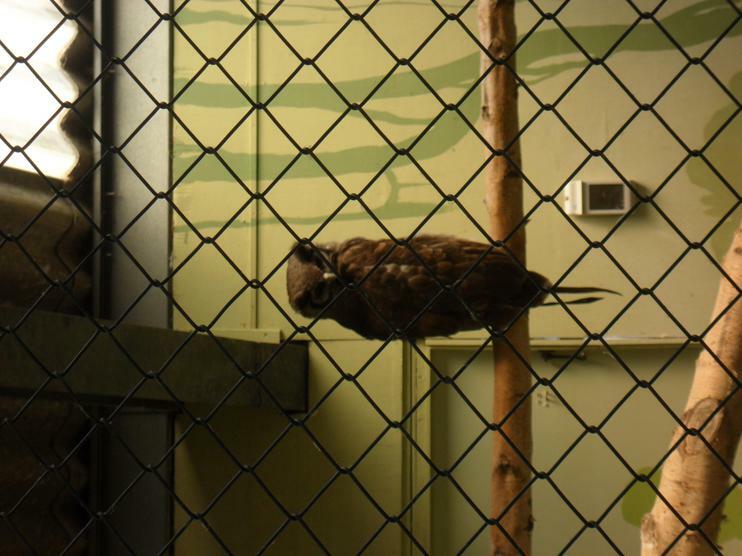 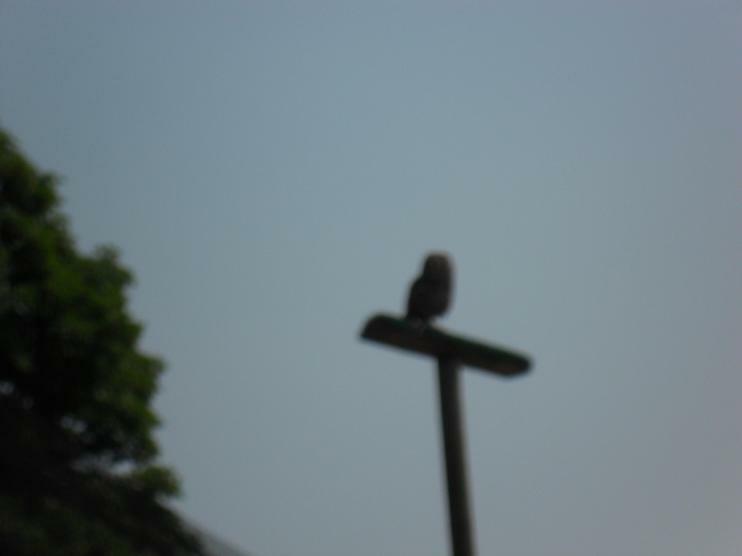 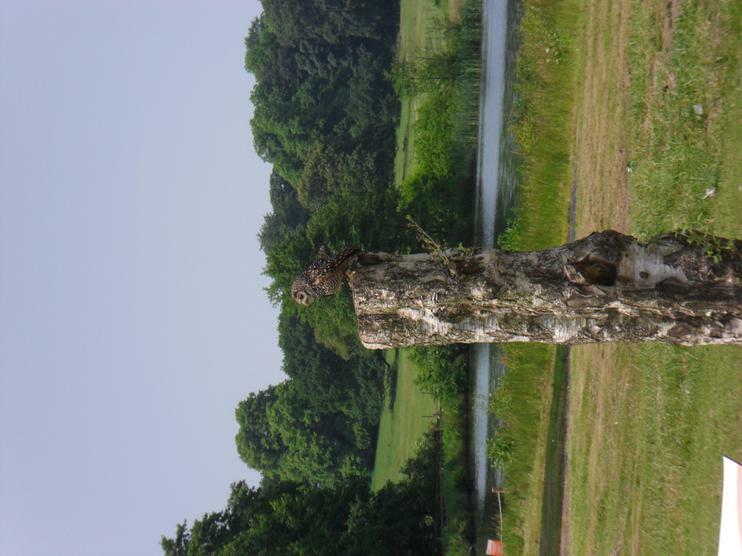 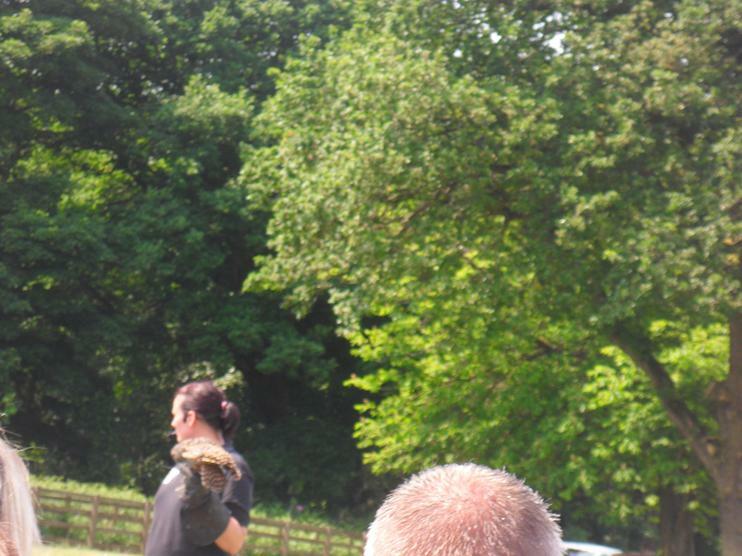 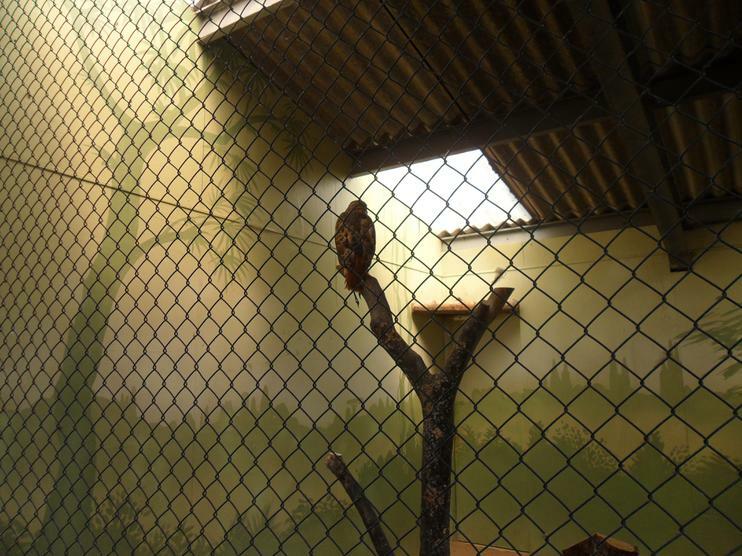 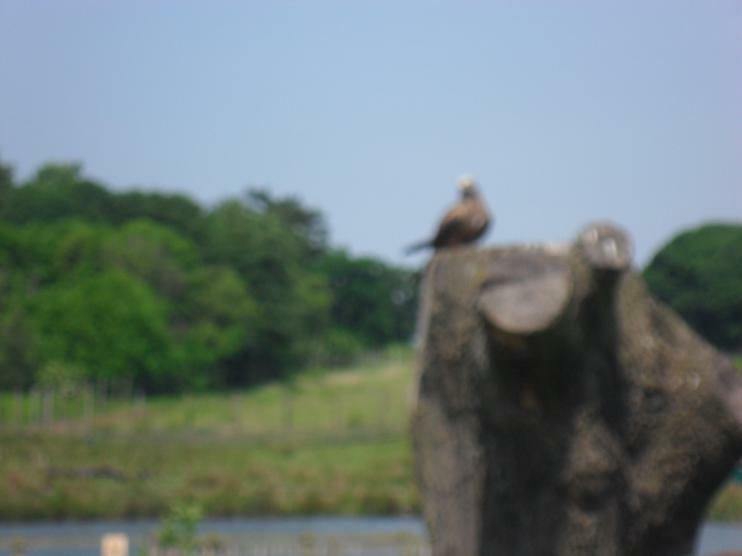 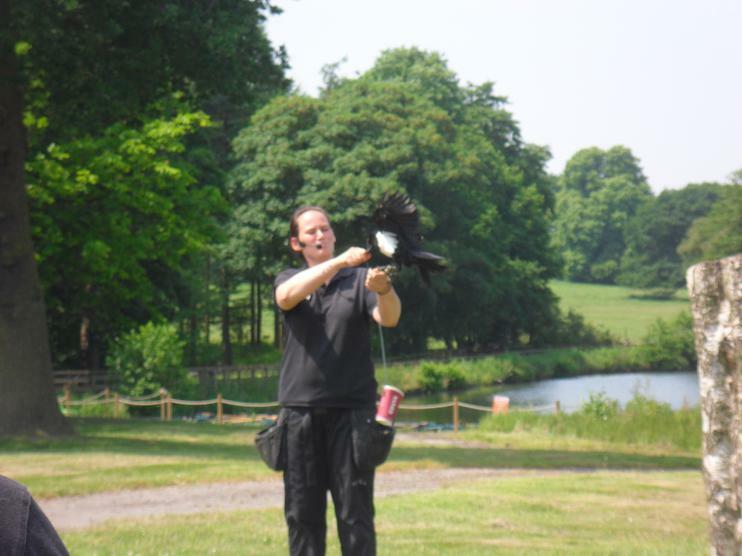 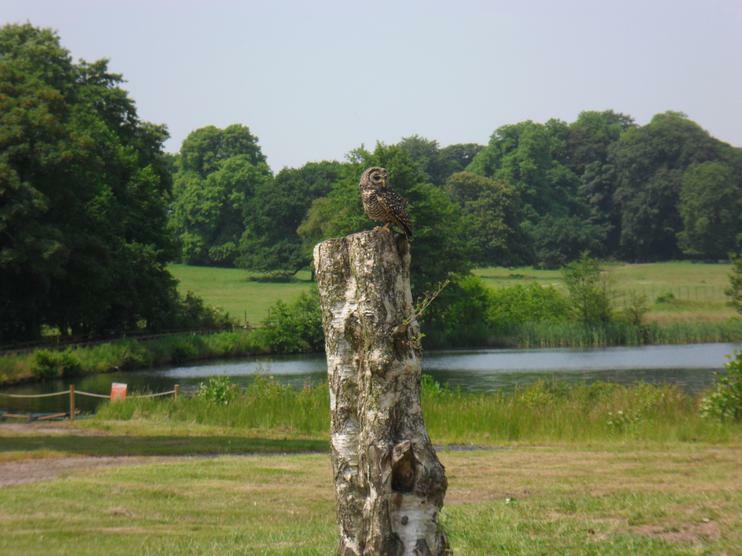 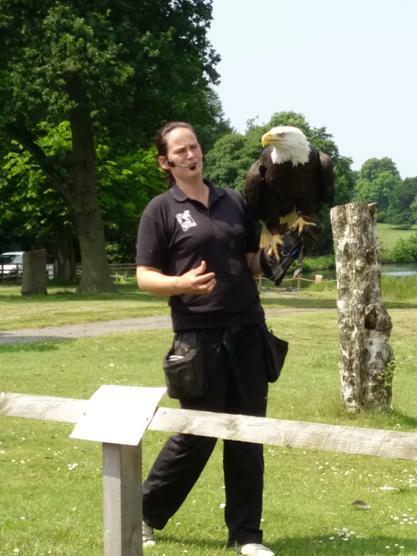 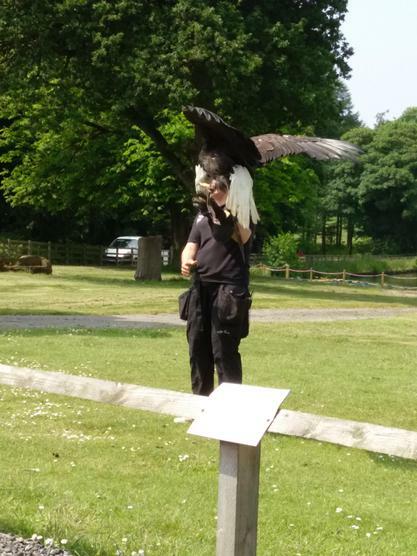 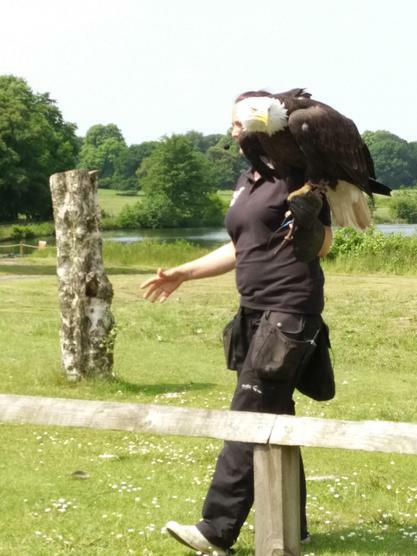 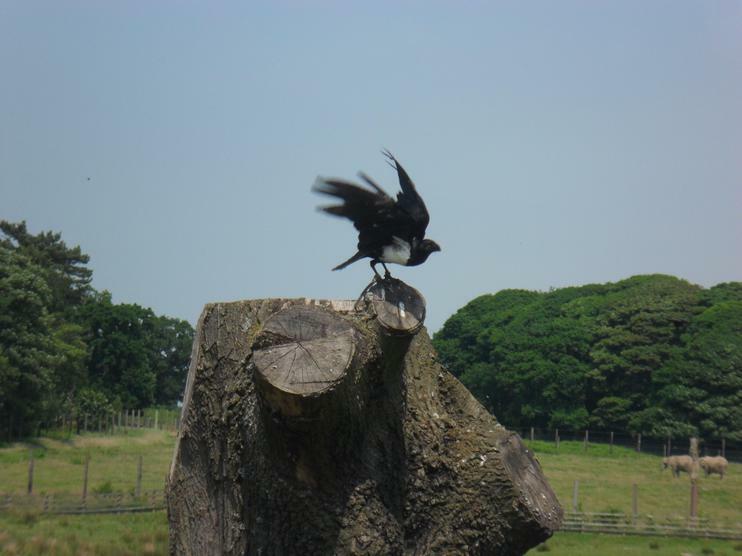 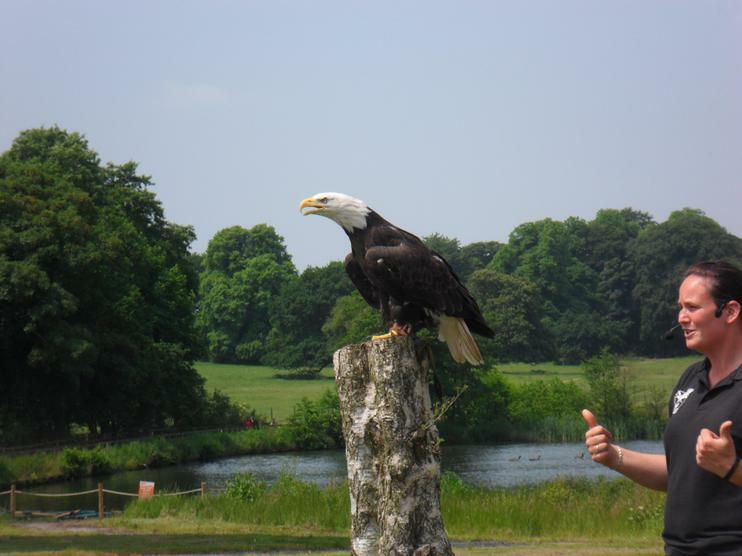 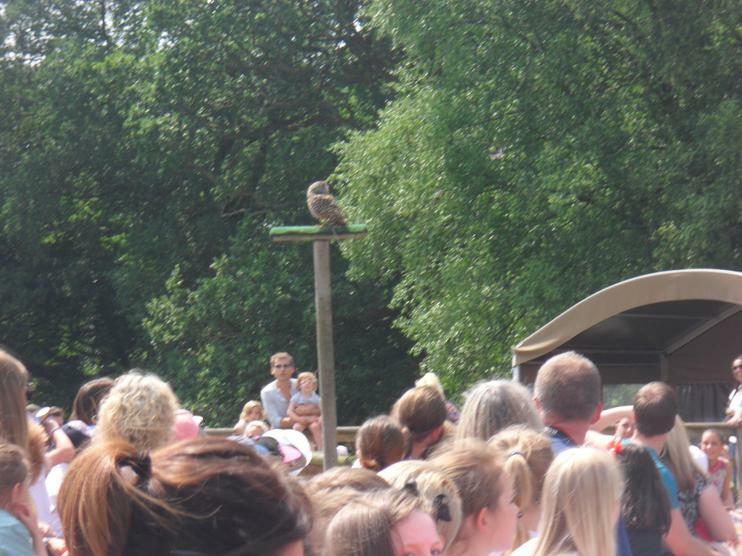 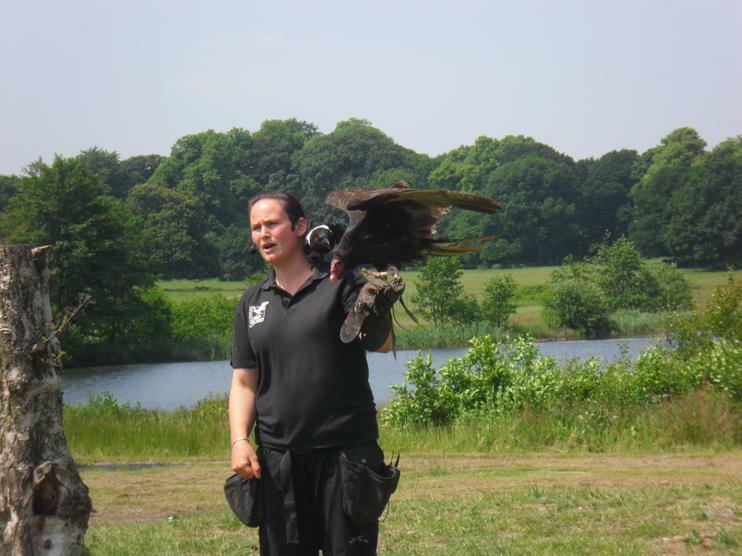 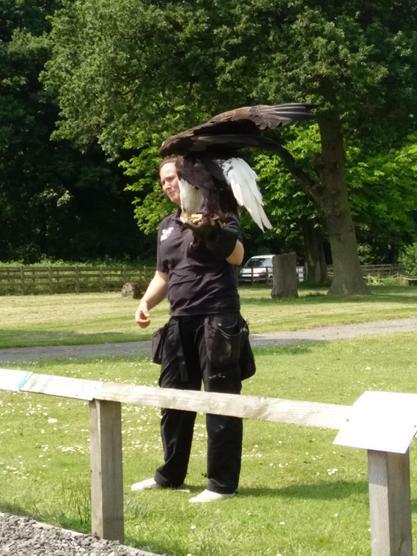 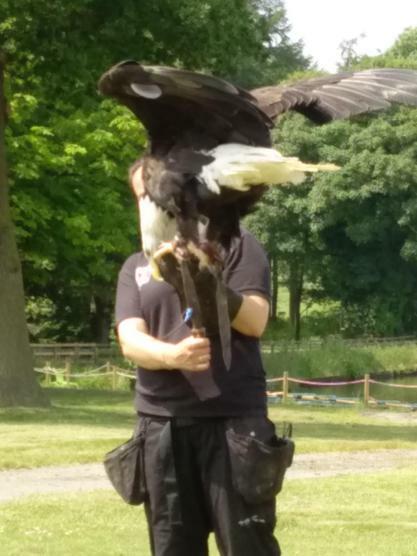 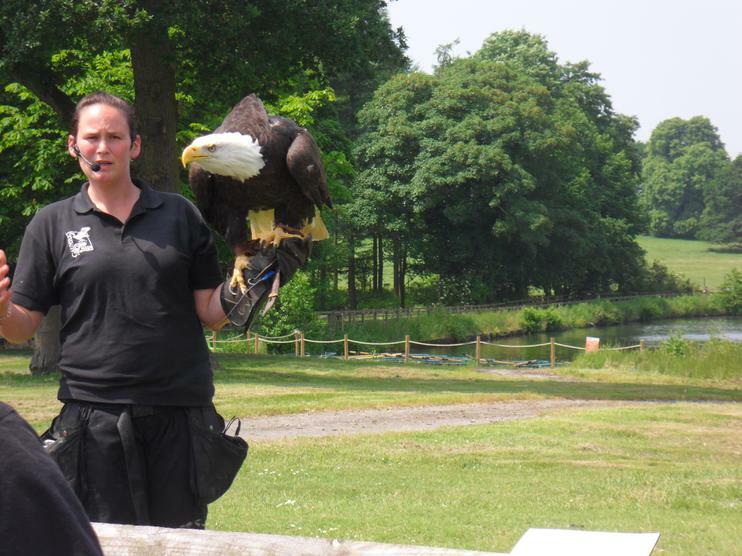 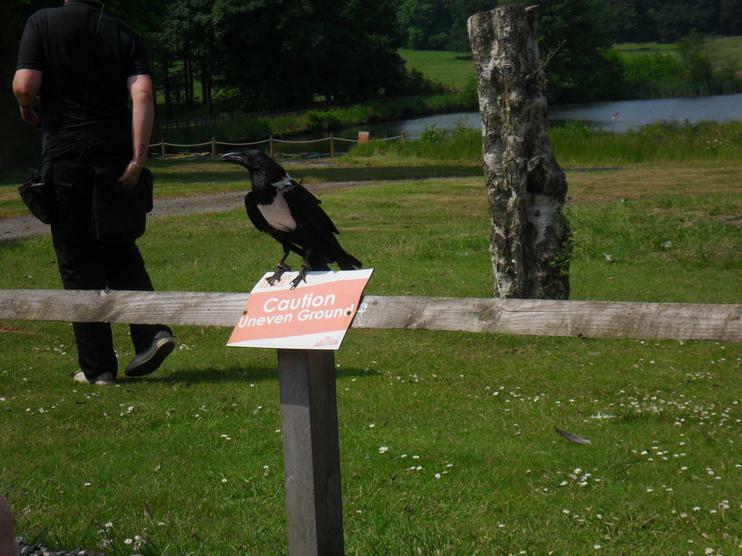 We then went to watch the Birds of Prey. 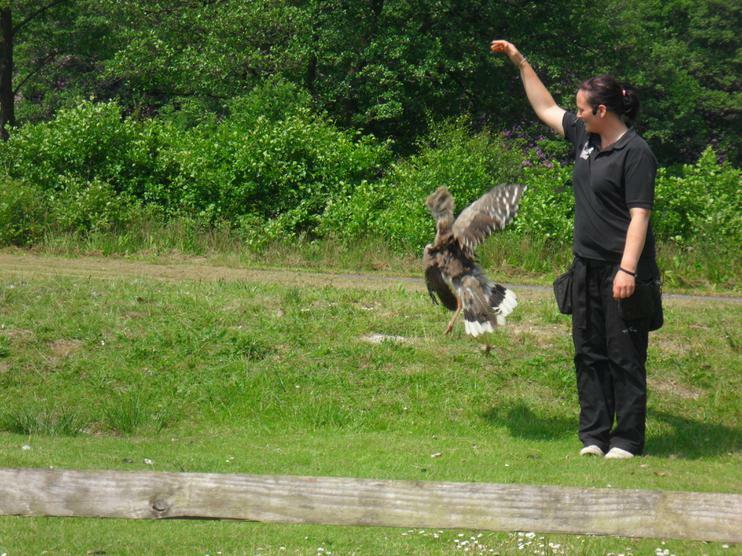 They swooped around us very low and we had to duck! 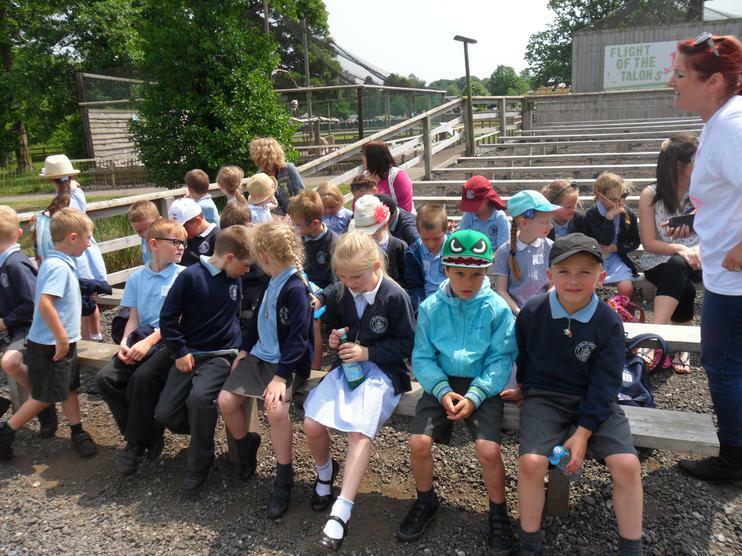 Finally, we went back to the coach for our Guided Tour of the Safari. 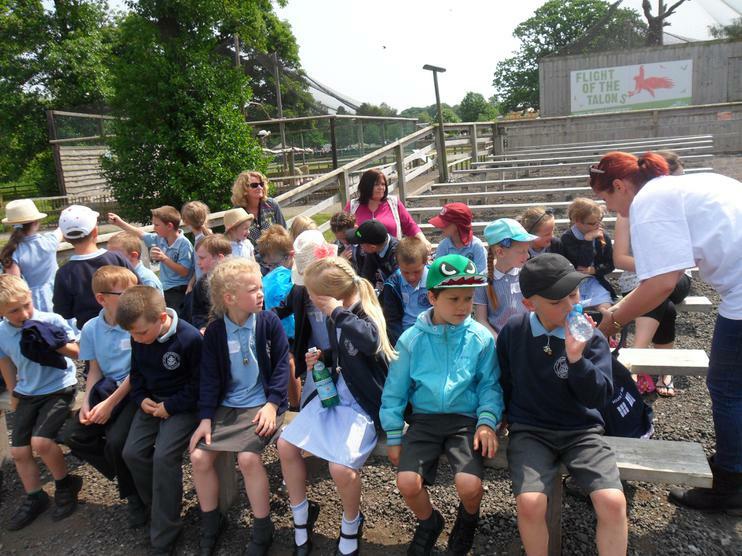 We had a fantastic time seeing all the animals and the baby rhino walked right in front of our coach with her mummy. 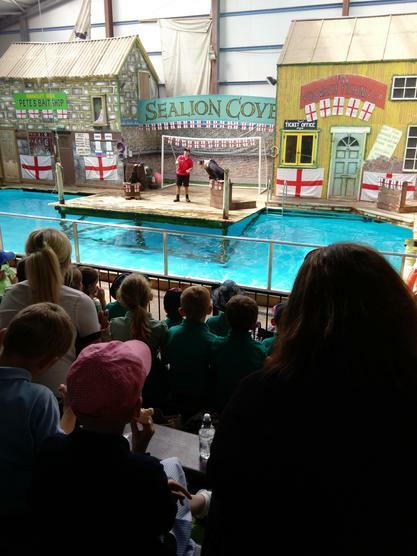 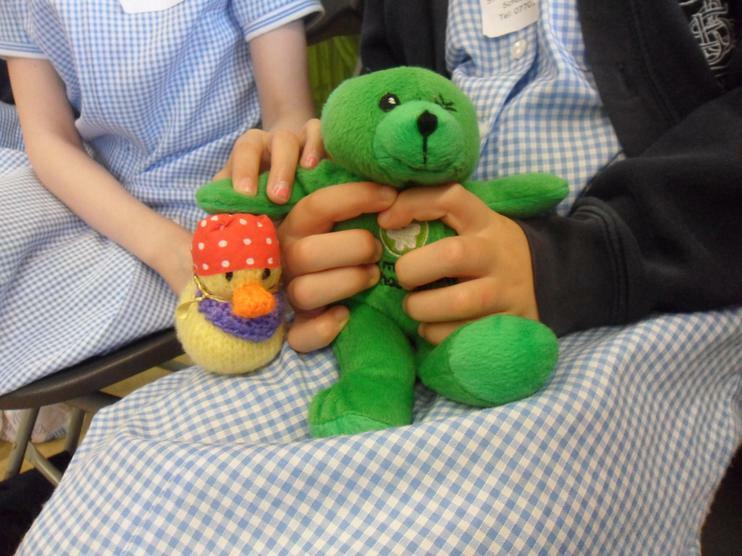 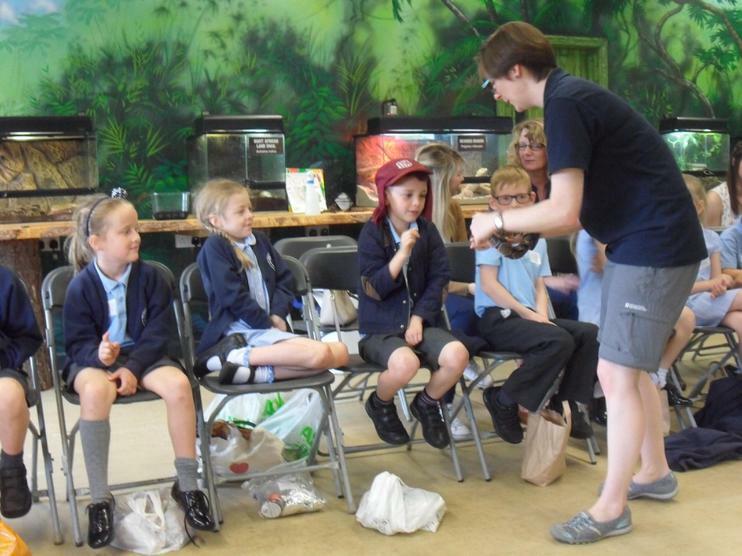 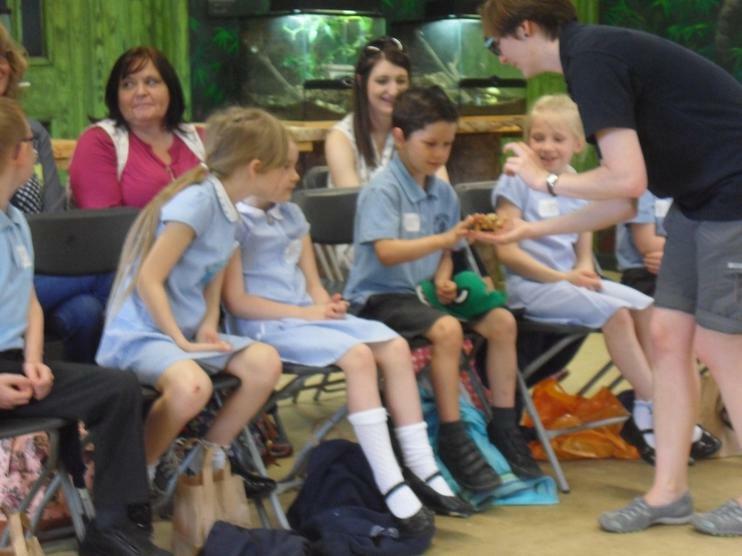 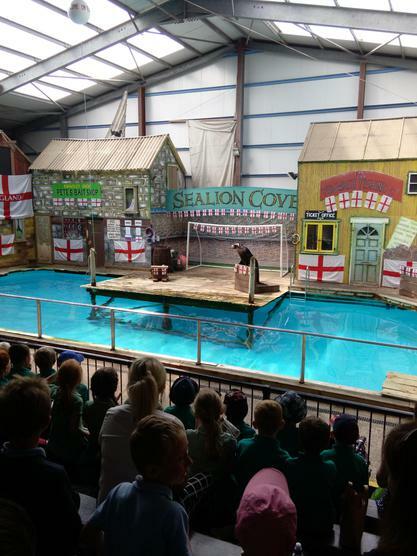 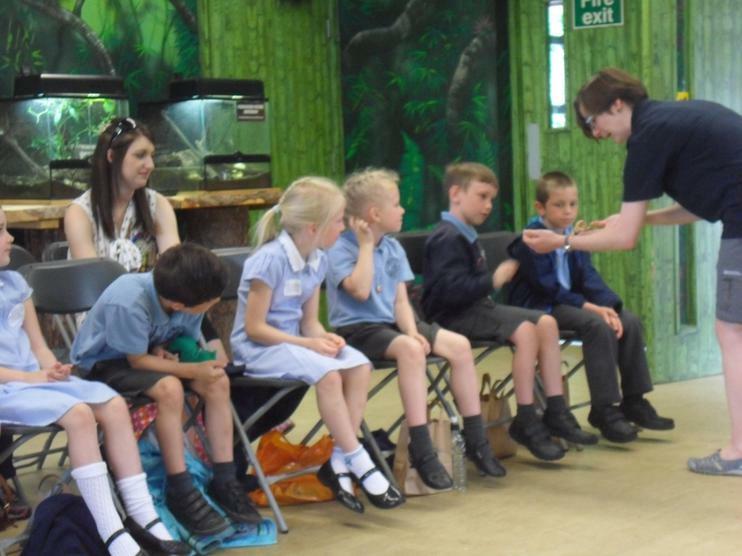 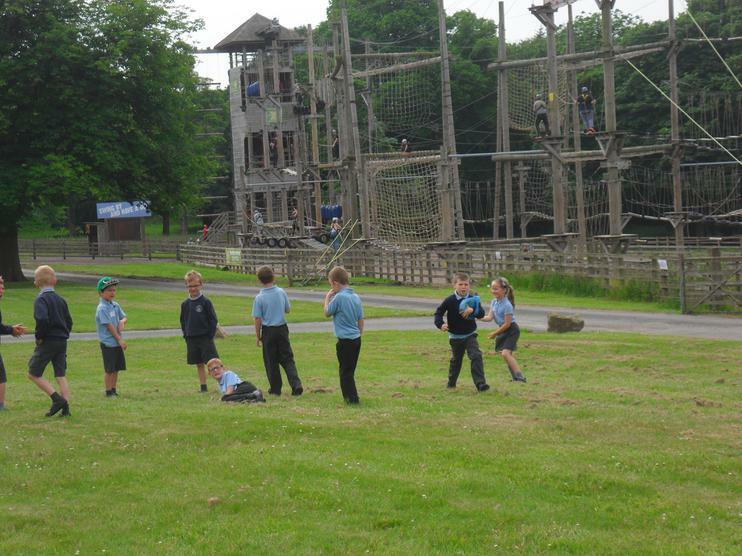 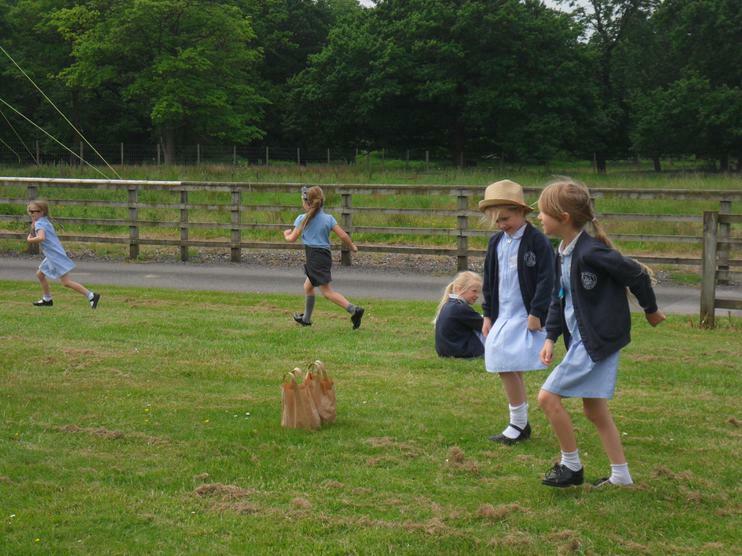 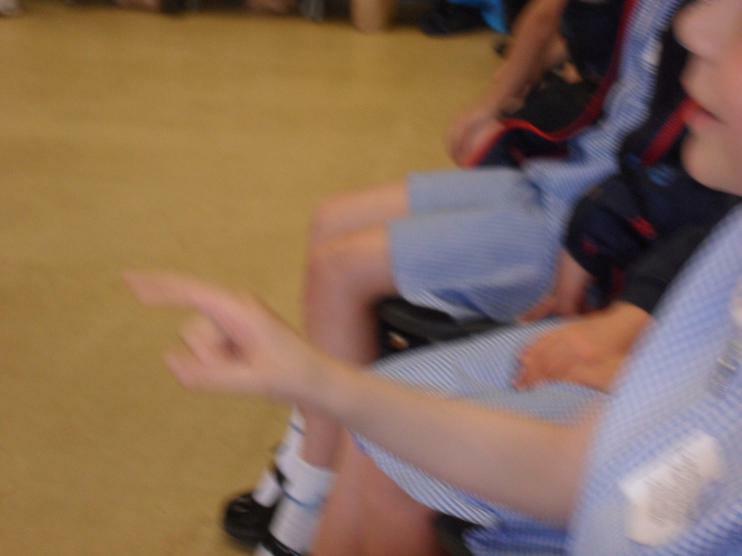 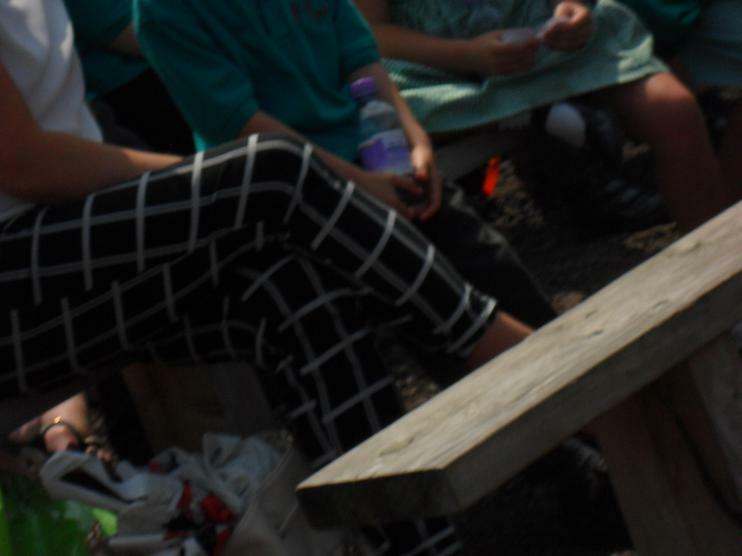 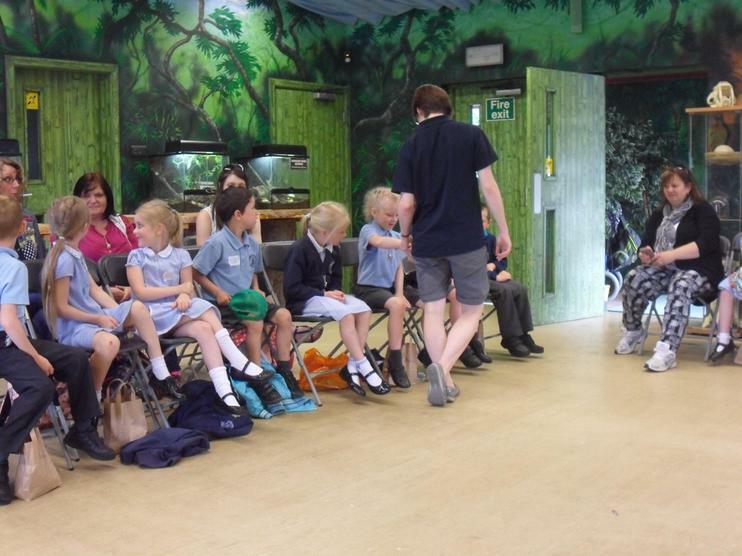 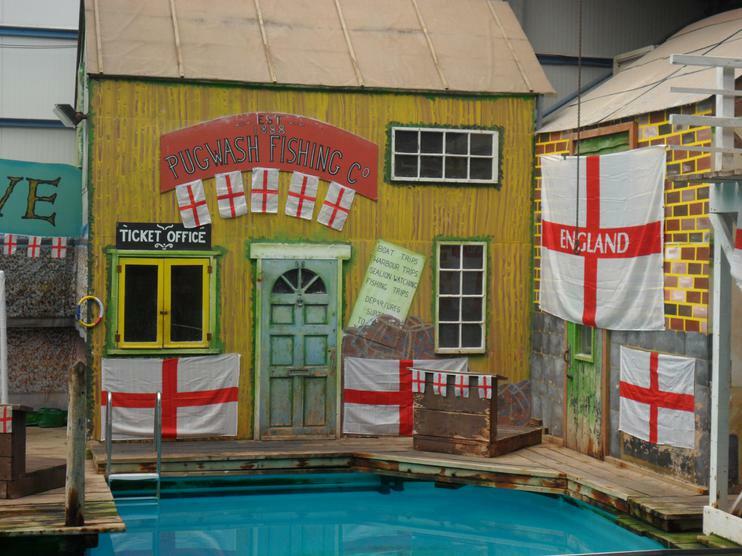 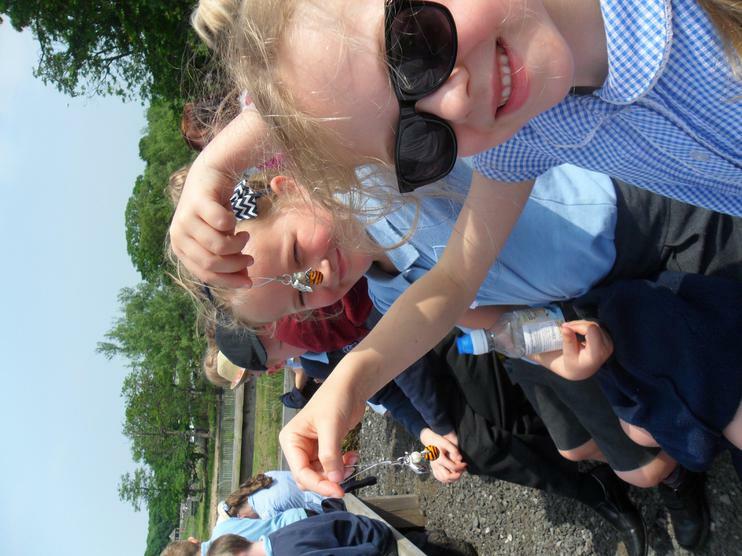 The children all had a great time and as always, behaved beautifully. 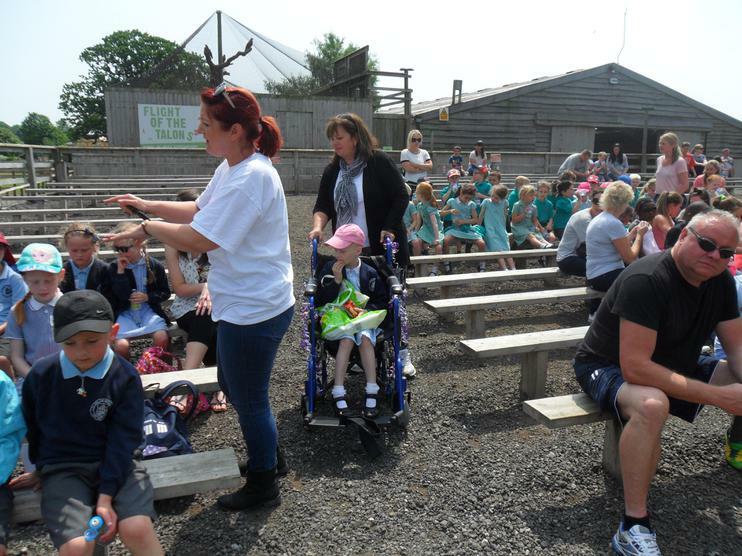 Thank you to everyone who helped us and to all the staff at Knowsley for making the day so fabulous. 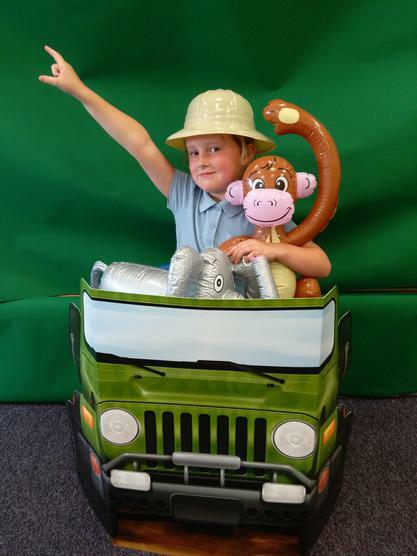 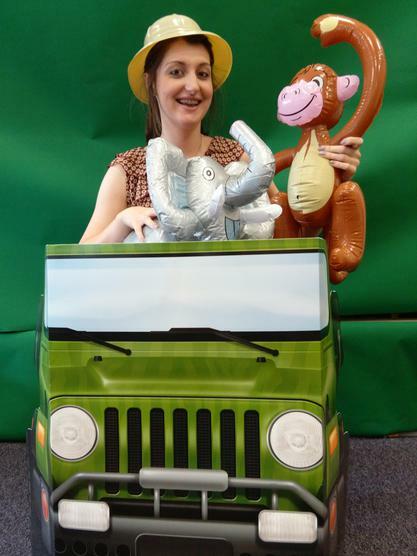 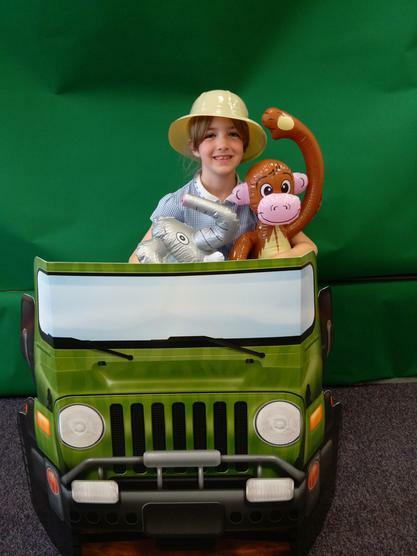 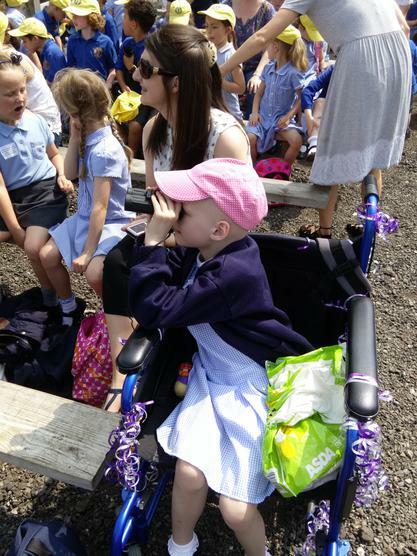 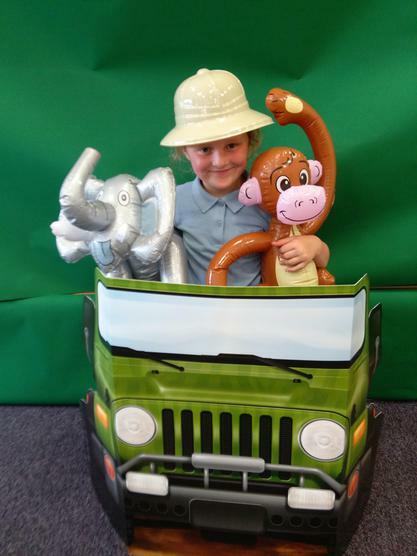 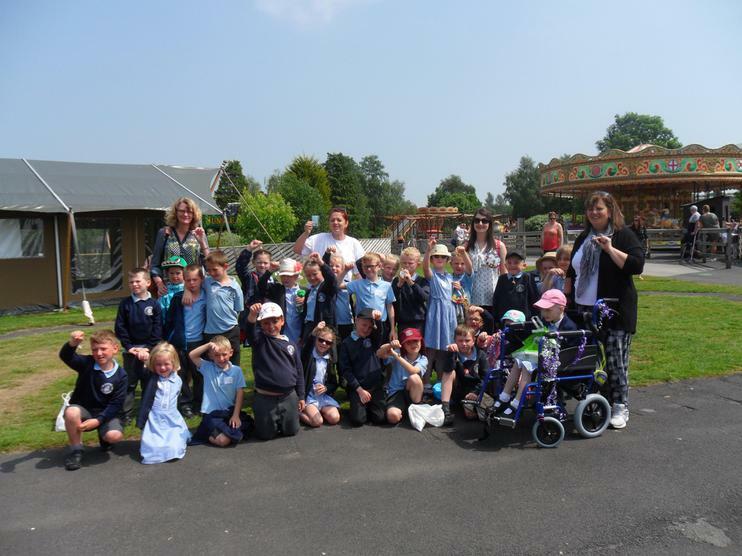 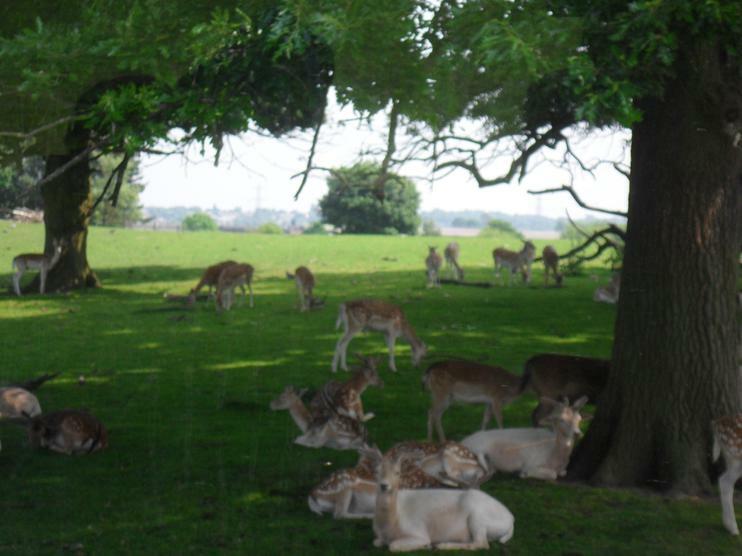 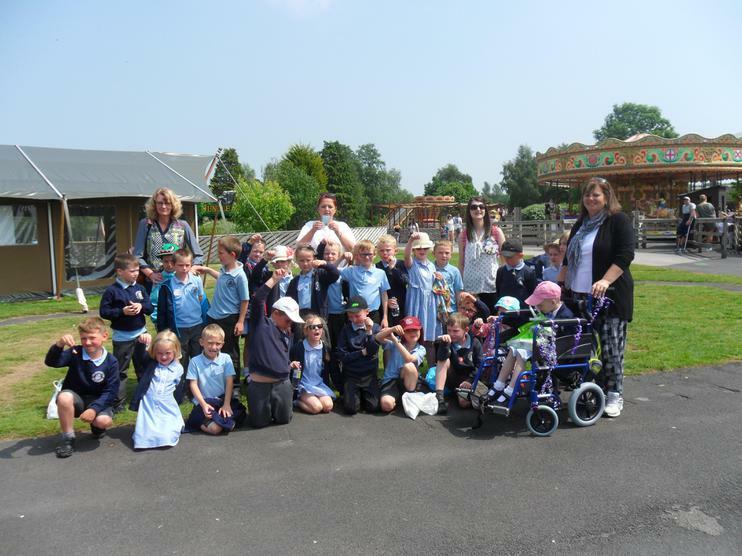 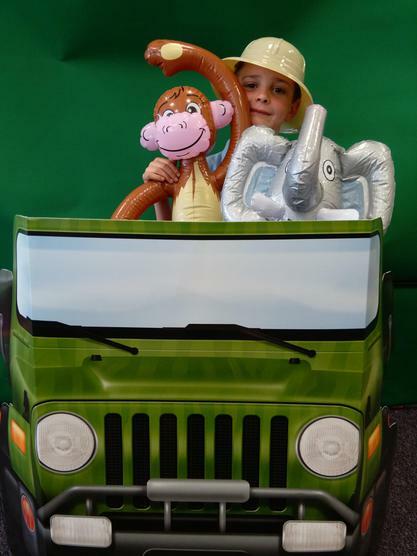 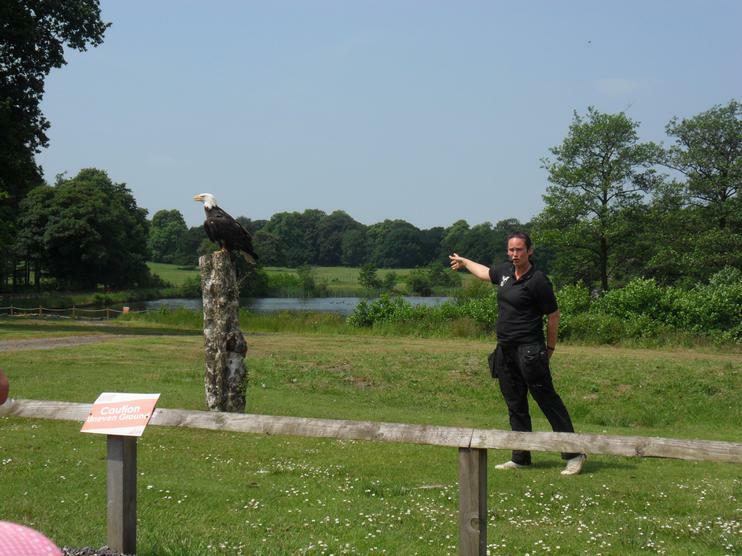 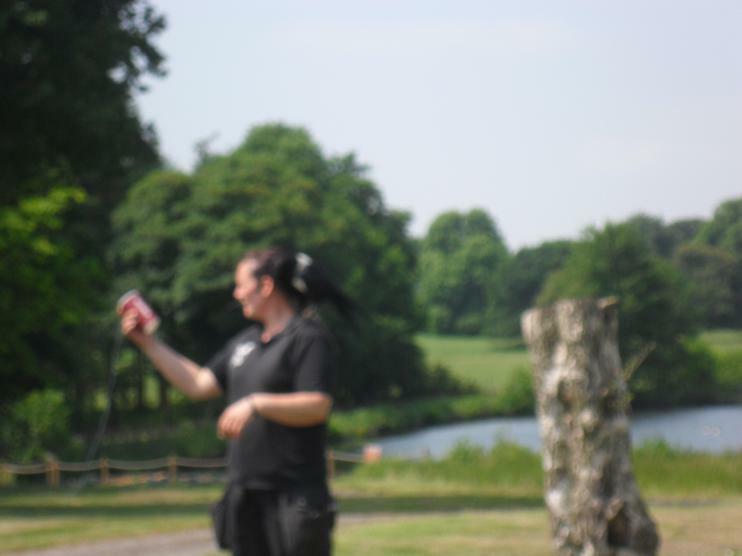 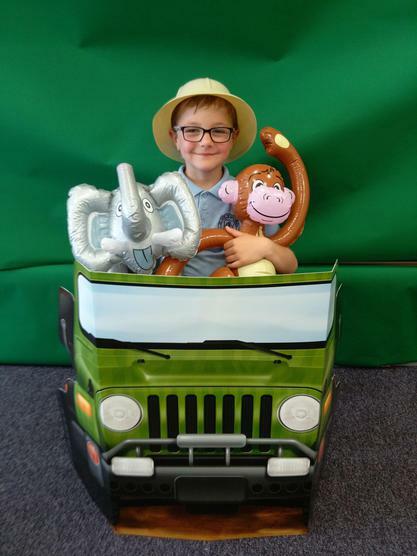 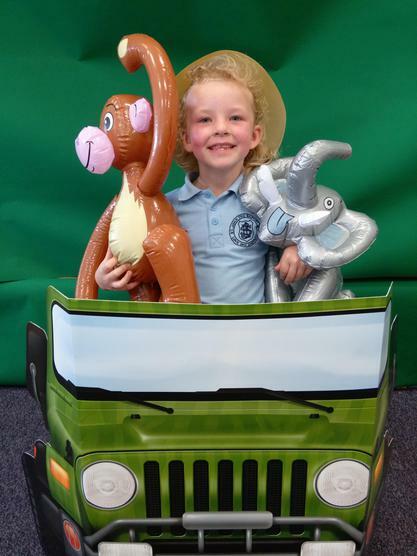 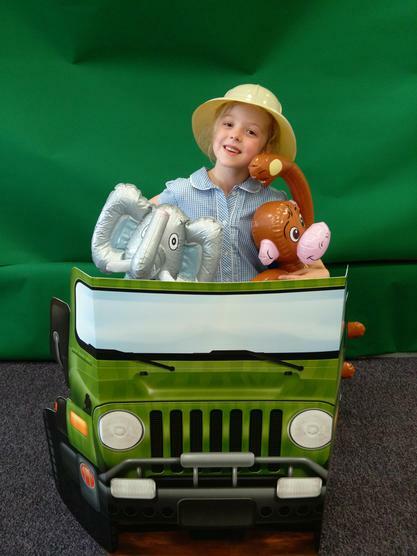 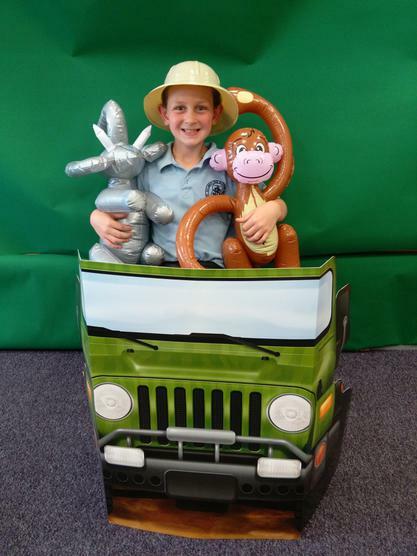 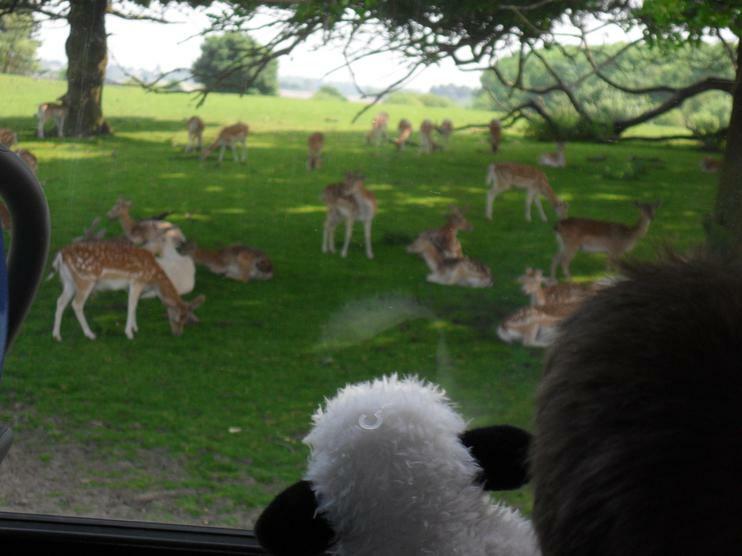 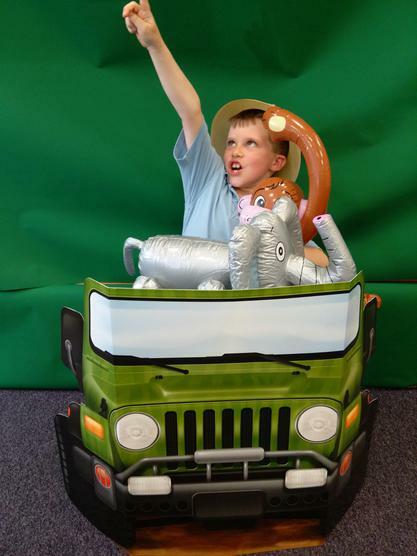 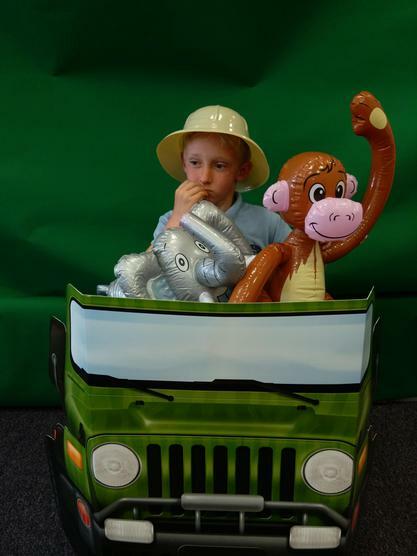 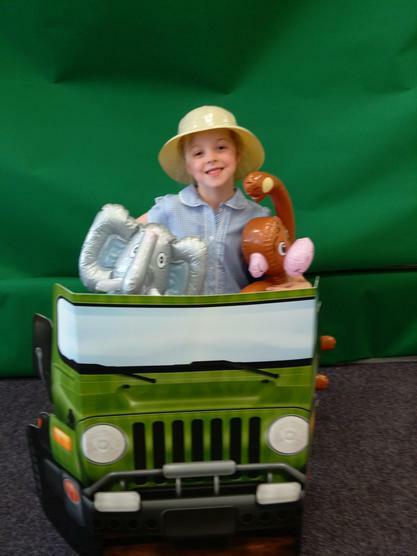 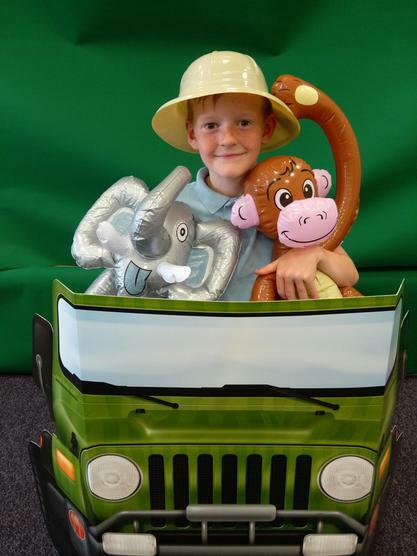 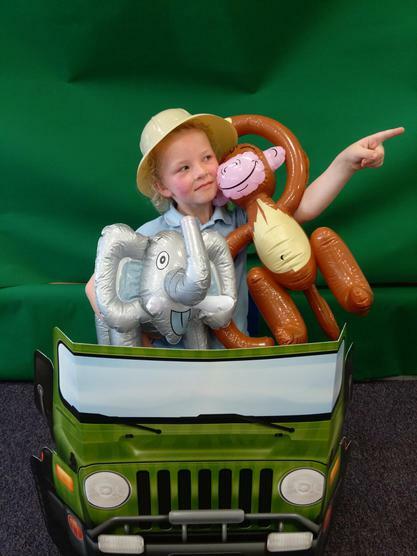 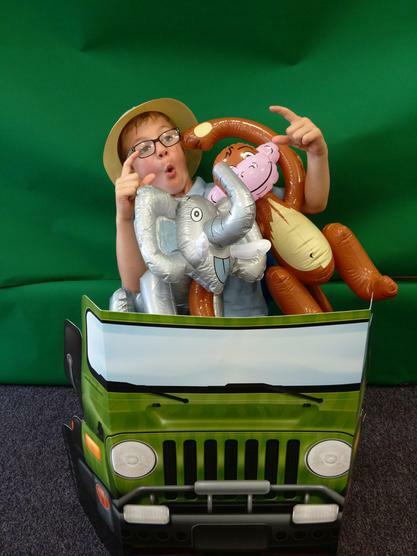 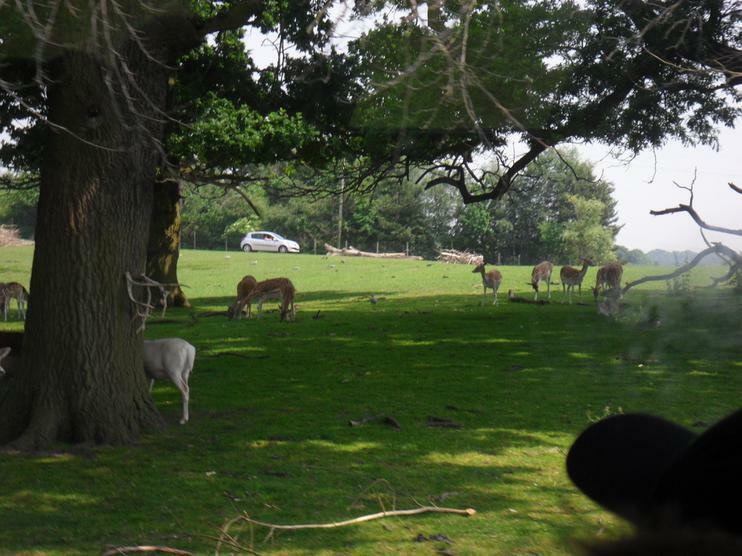 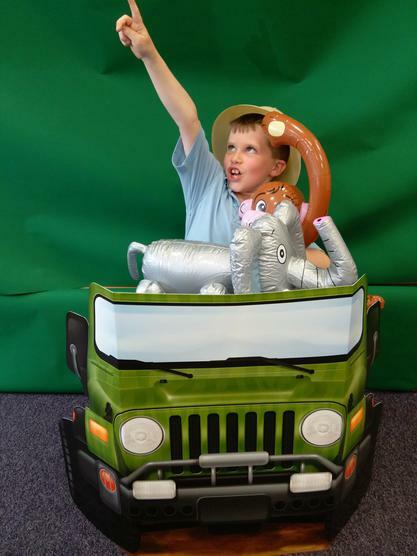 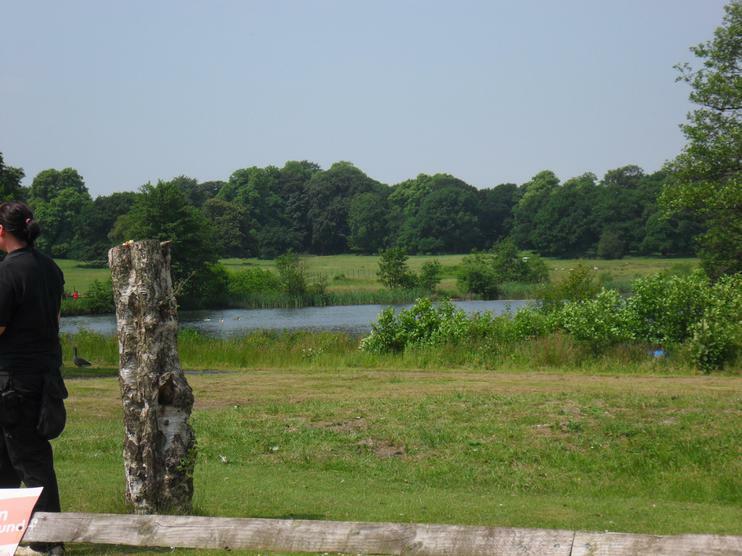 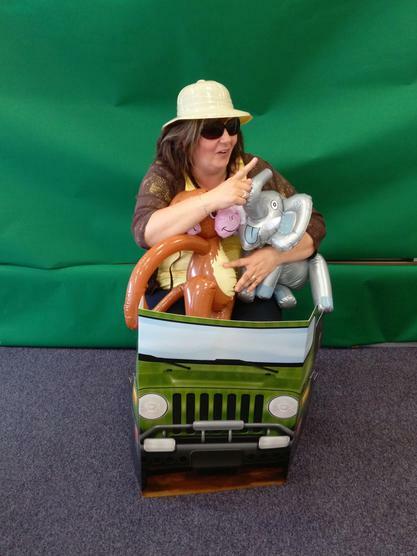 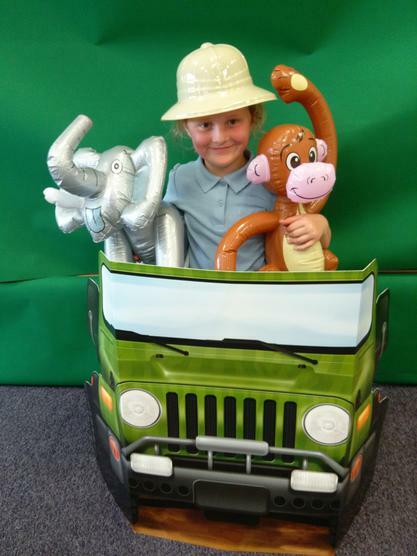 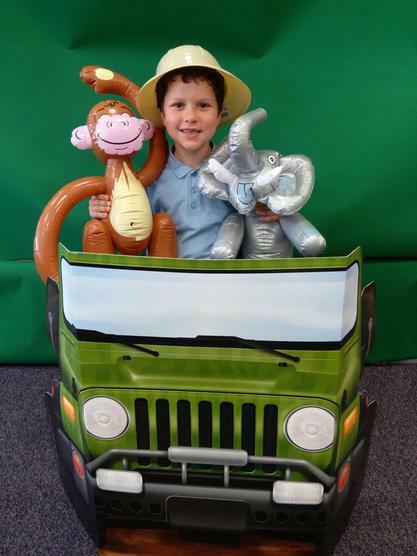 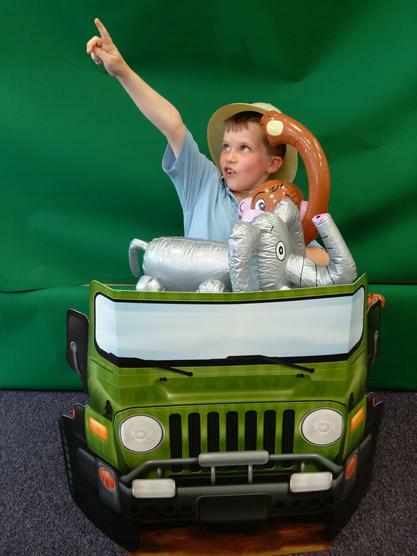 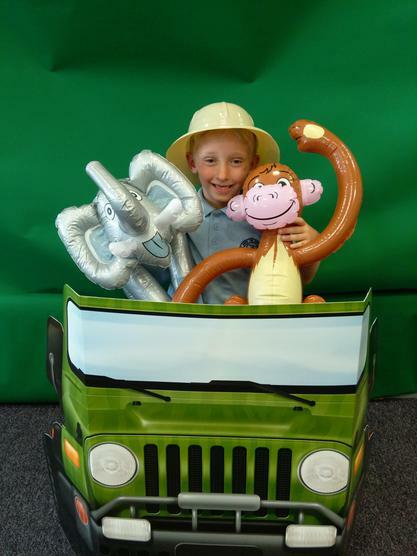 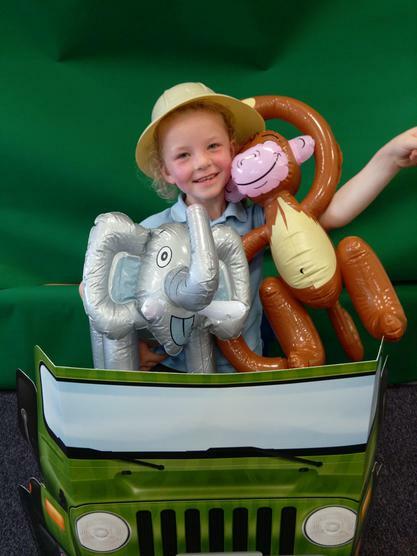 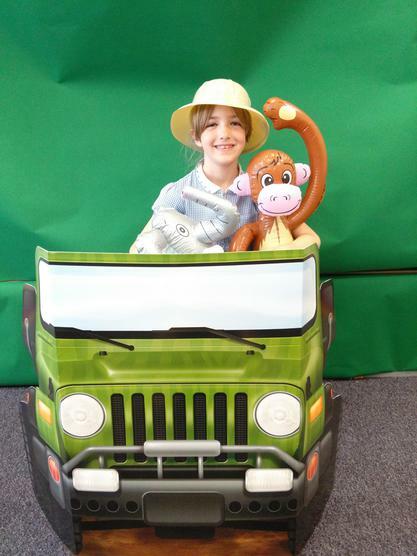 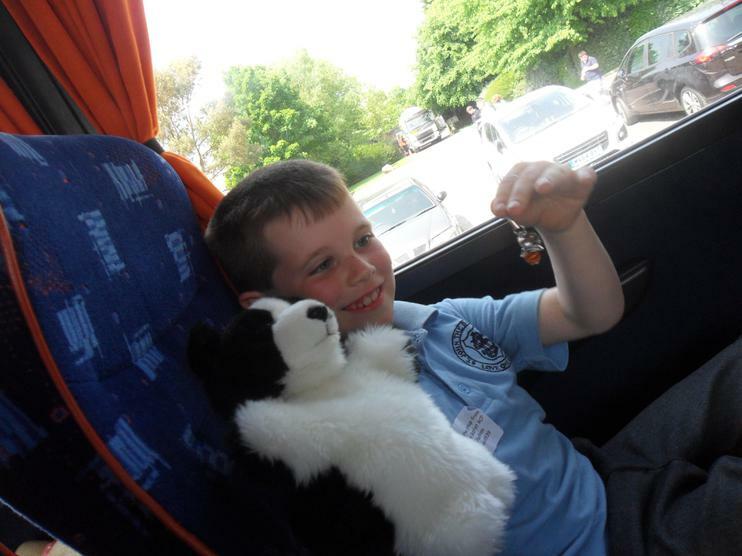 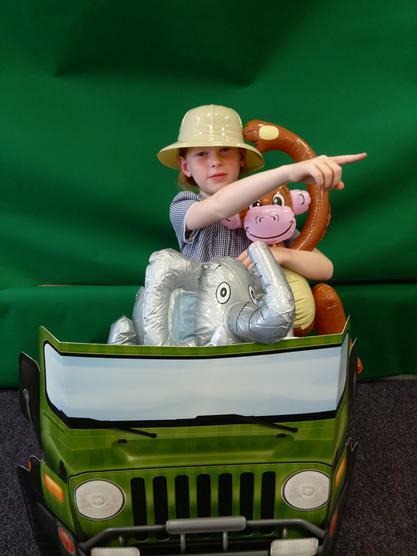 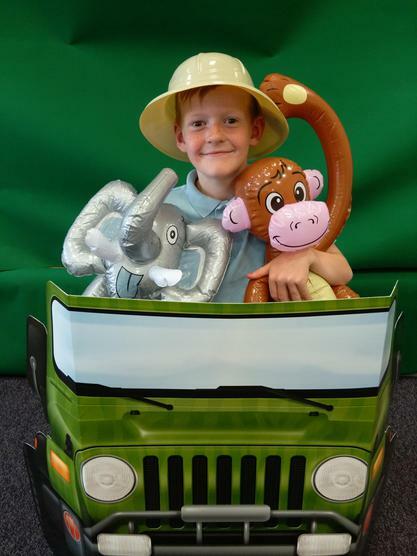 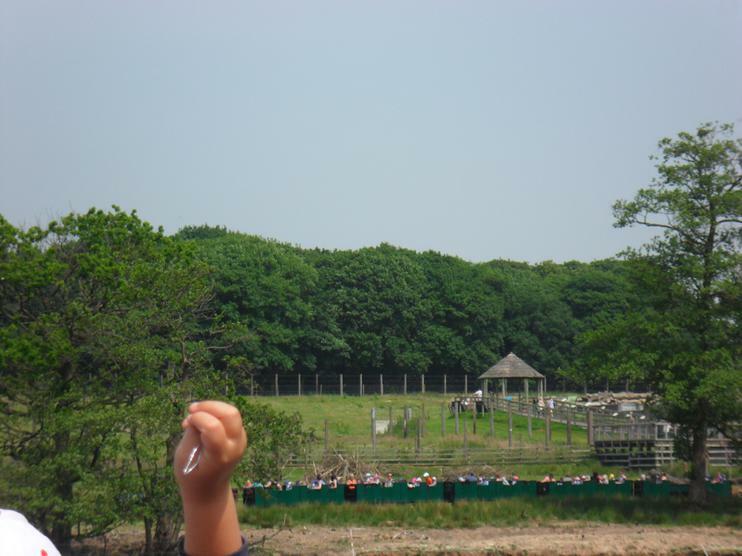 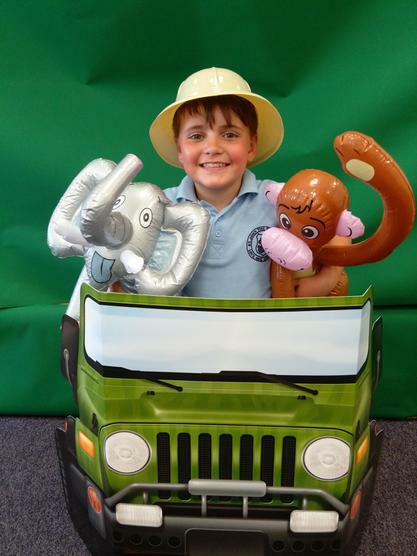 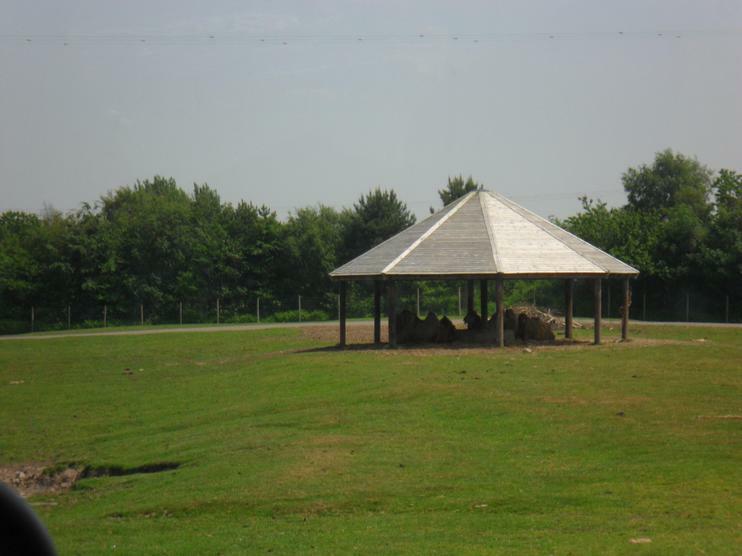 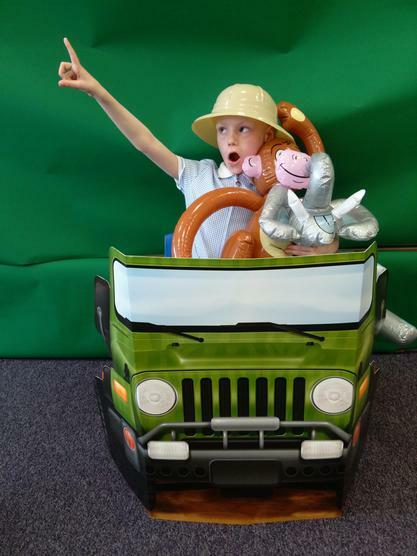 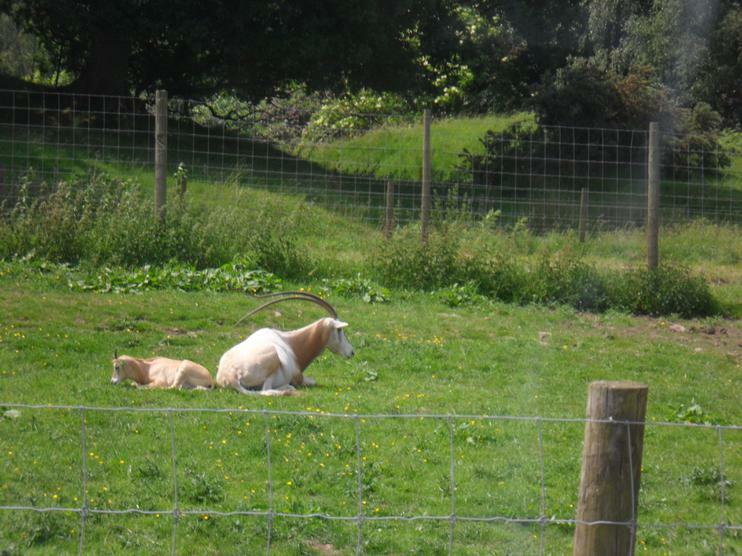 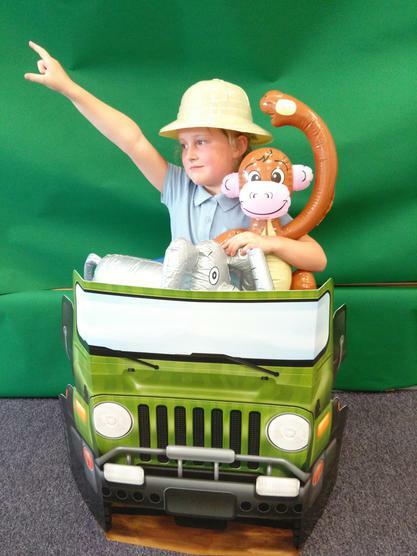 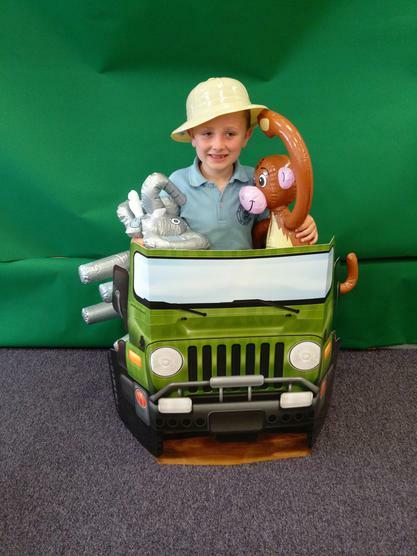 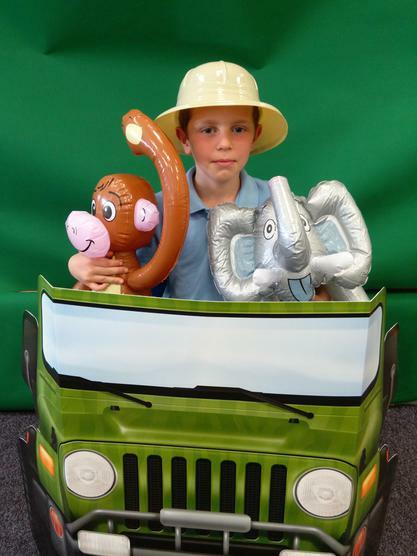 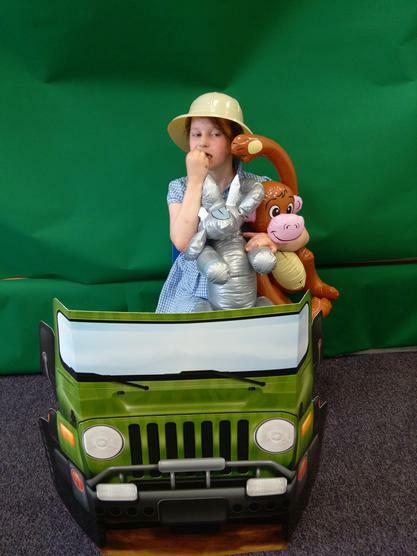 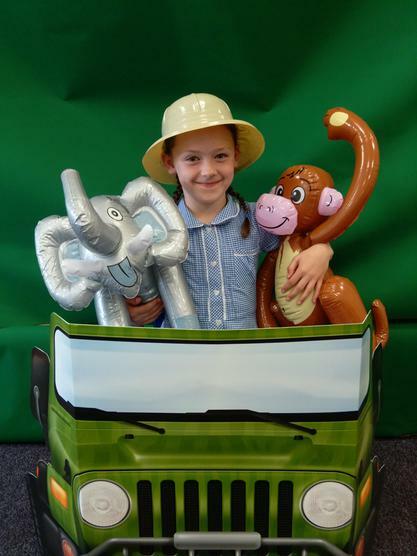 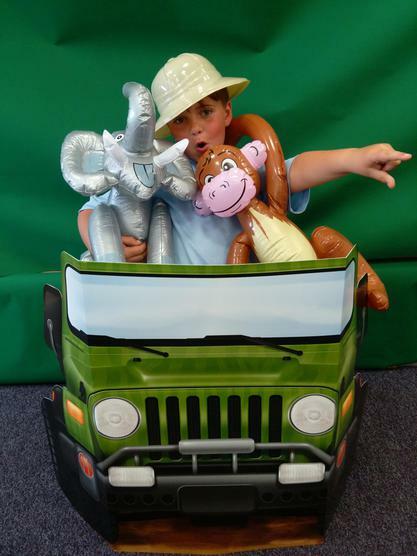 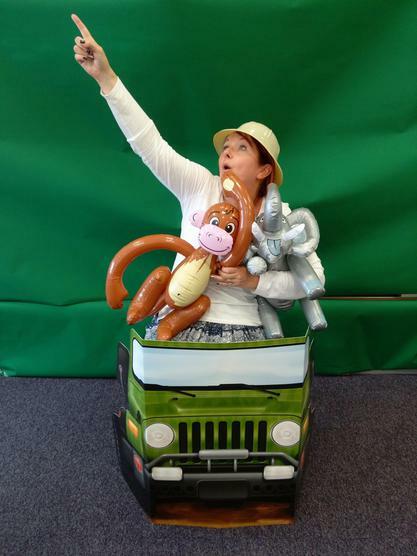 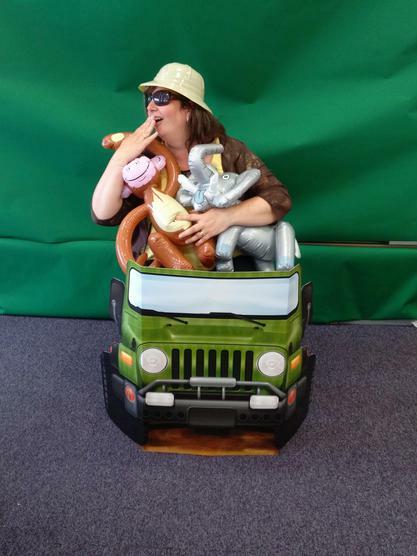 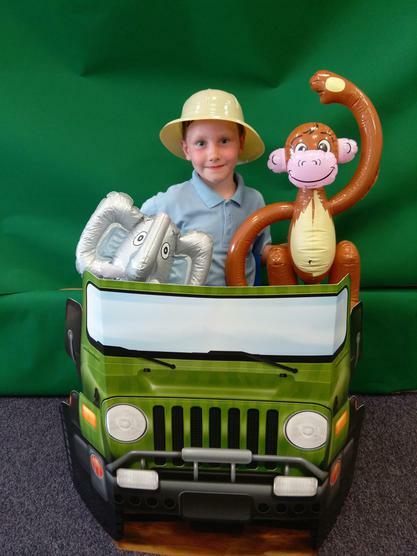 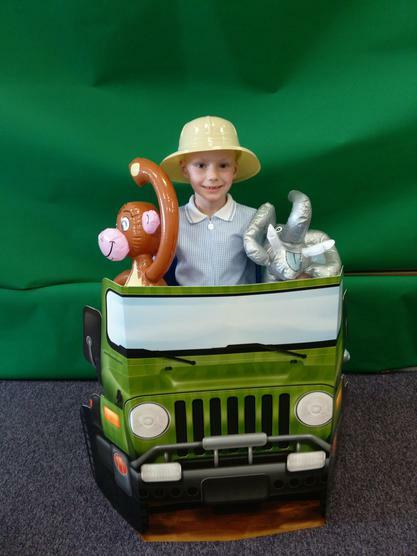 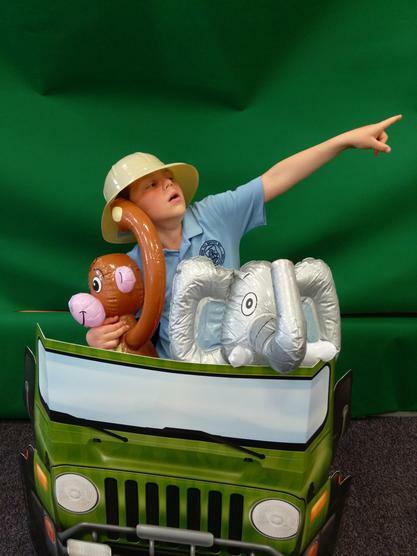 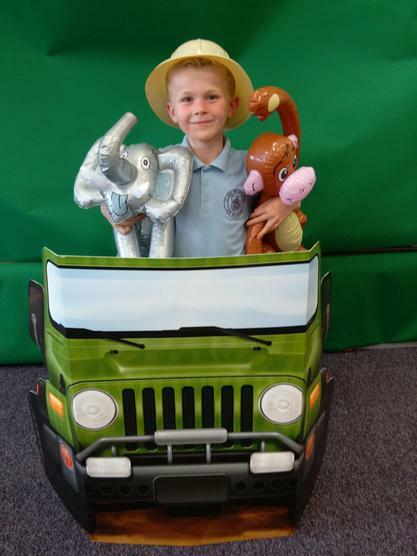 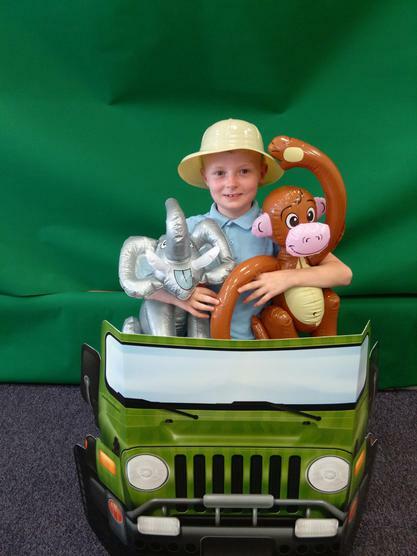 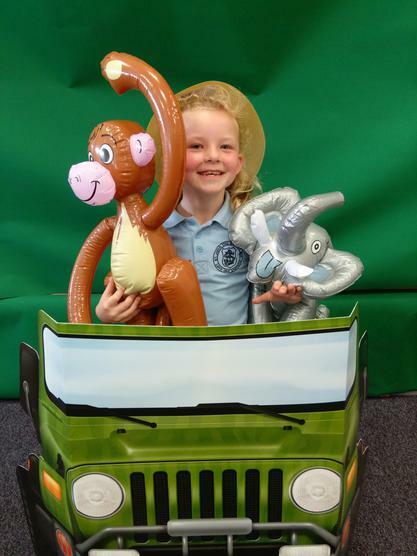 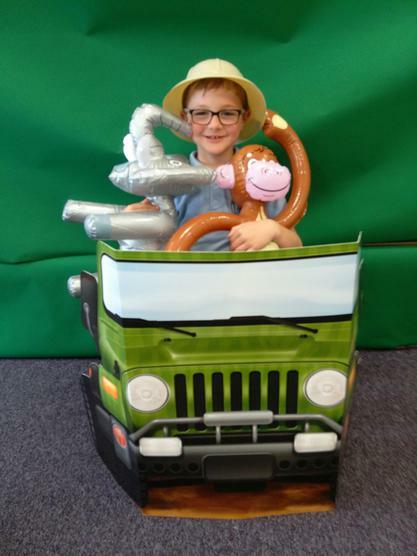 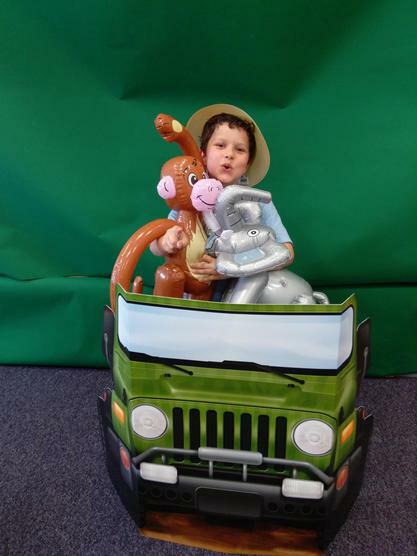 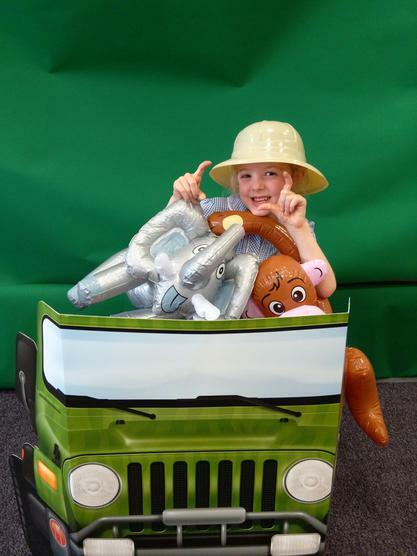 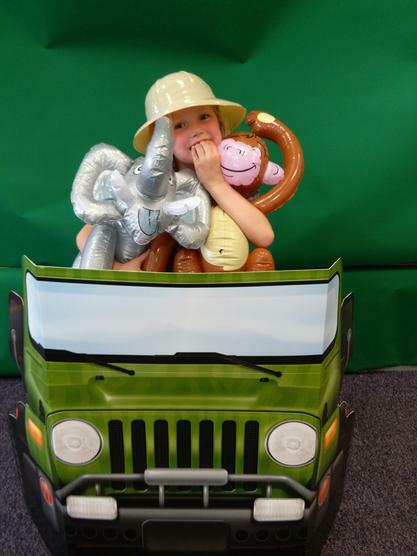 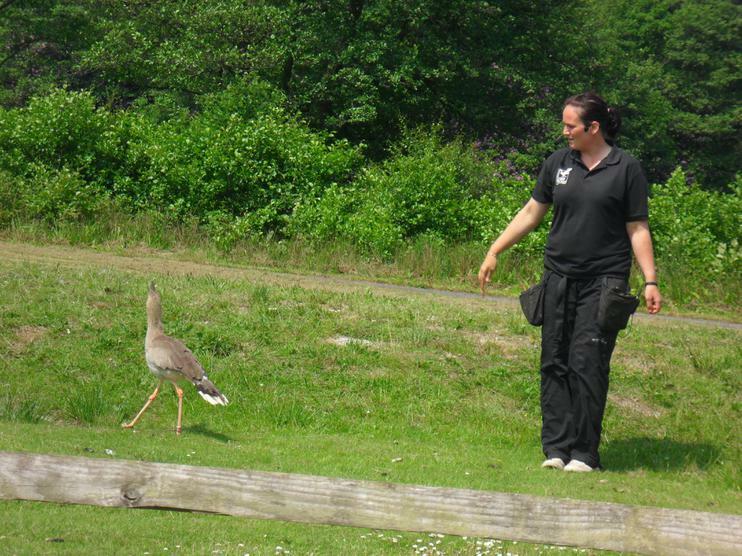 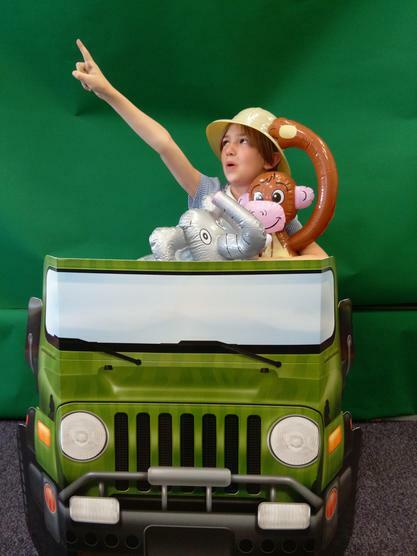 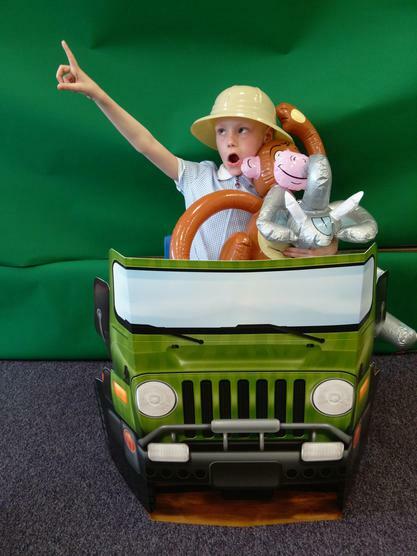 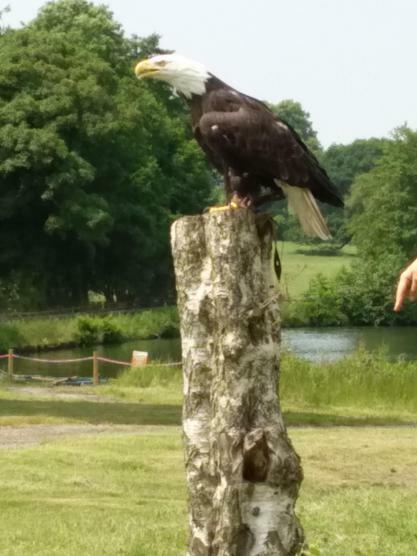 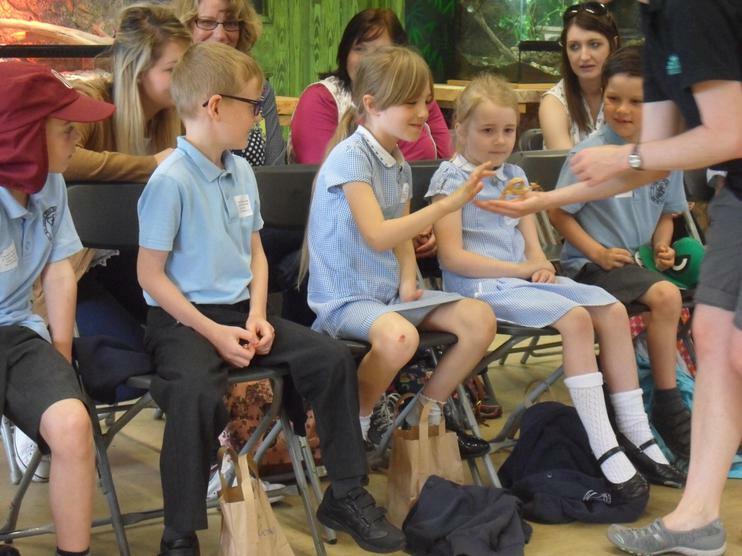 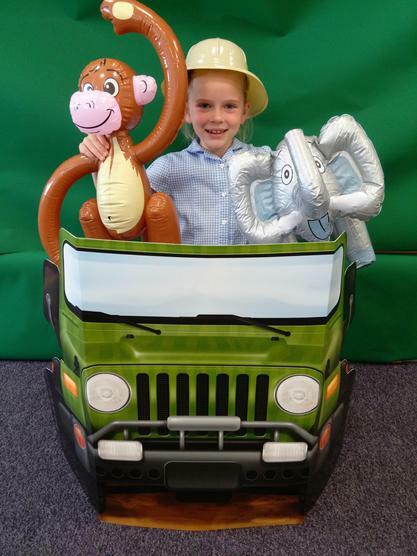 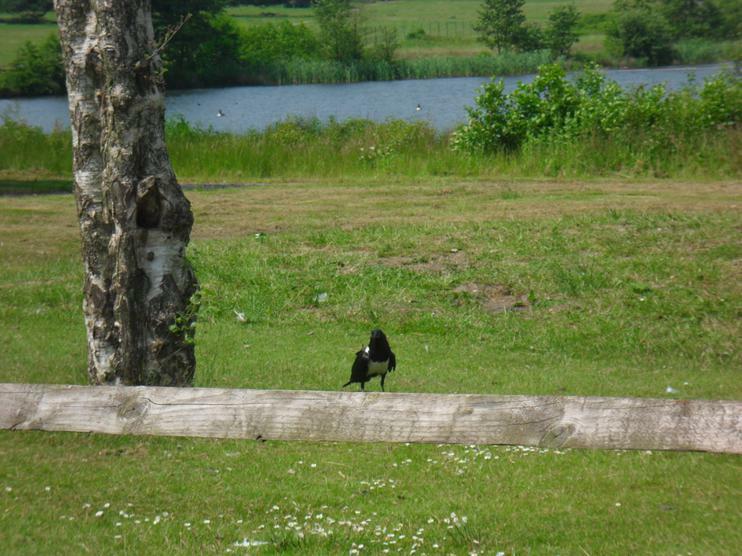 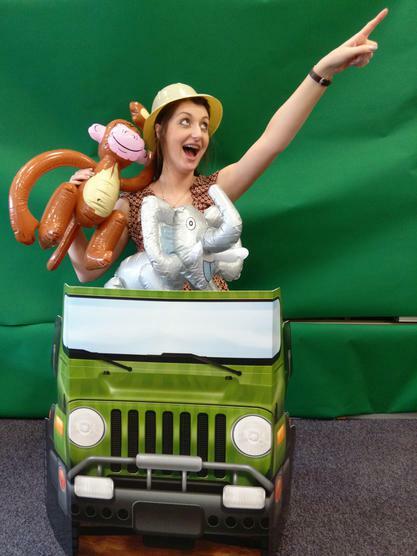 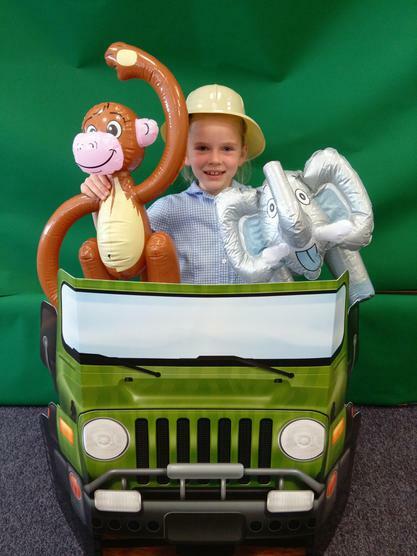 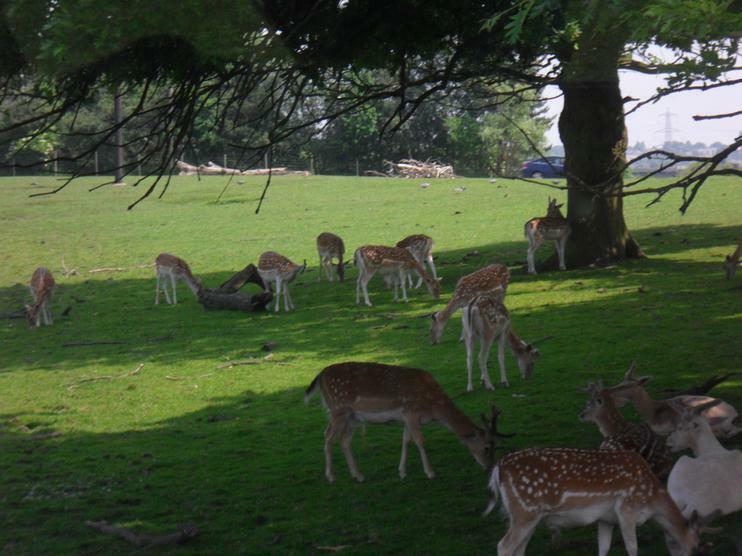 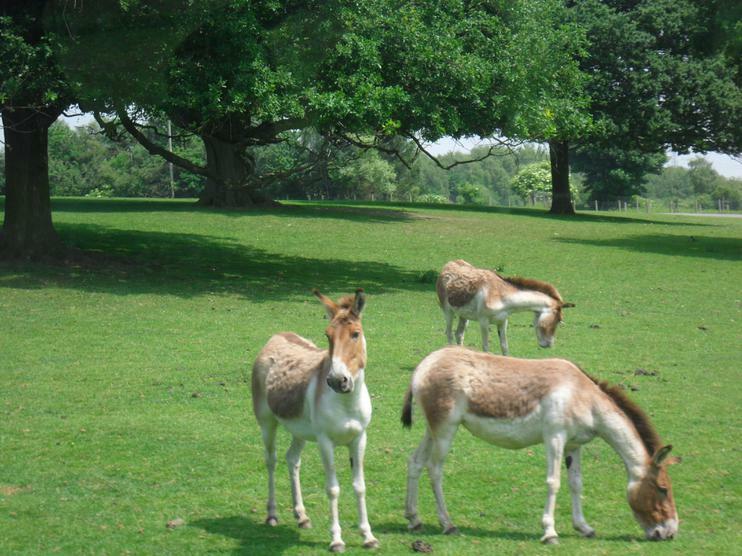 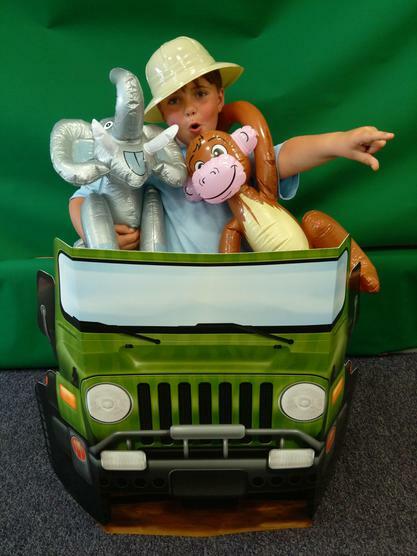 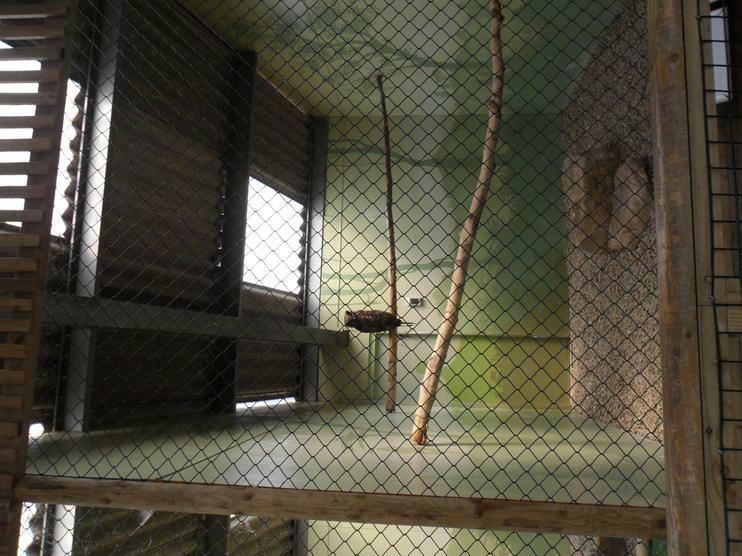 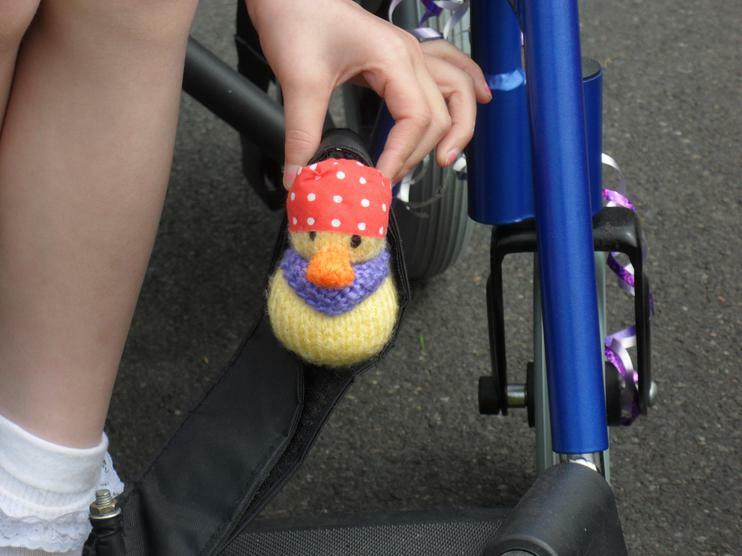 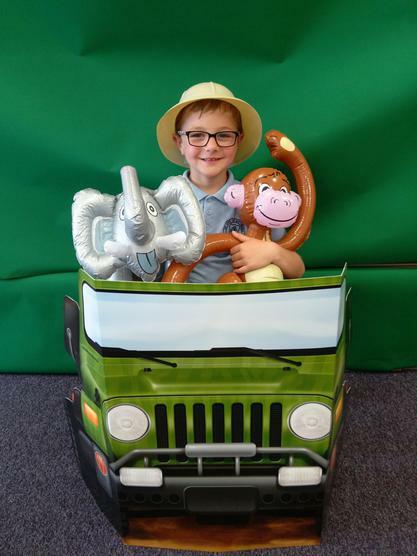 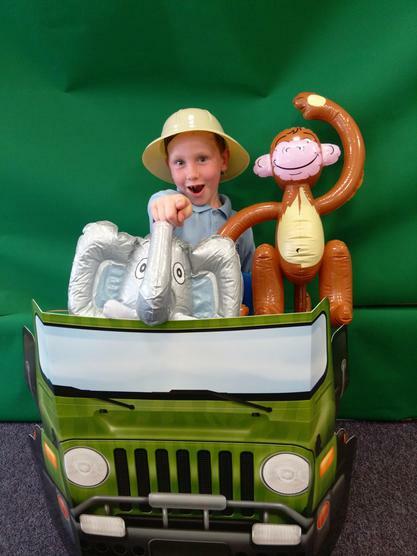 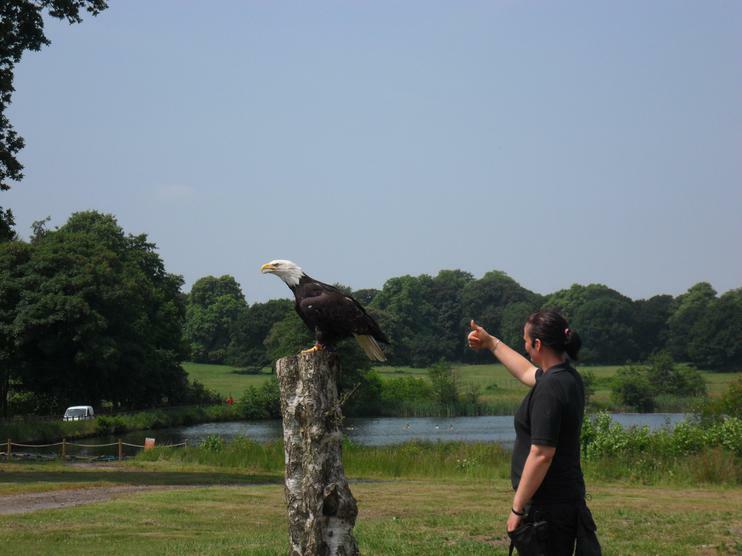 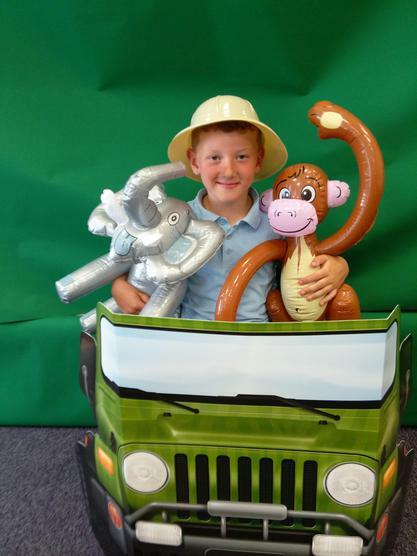 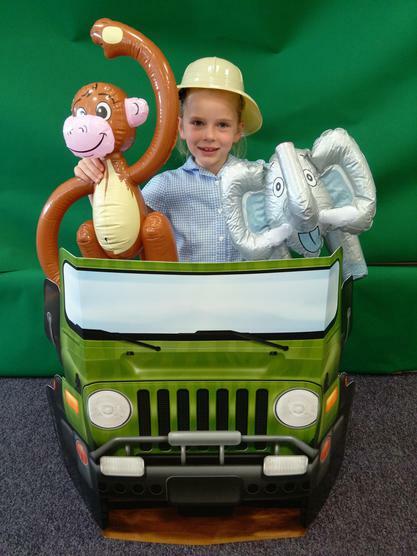 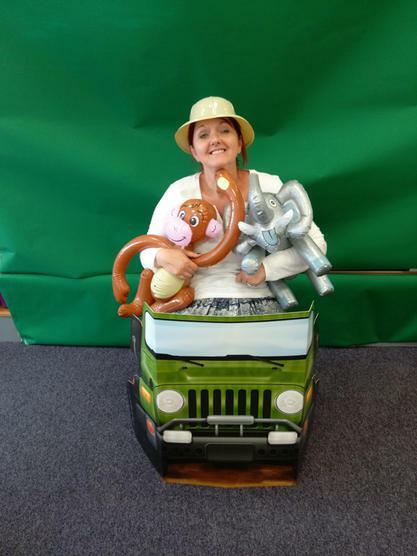 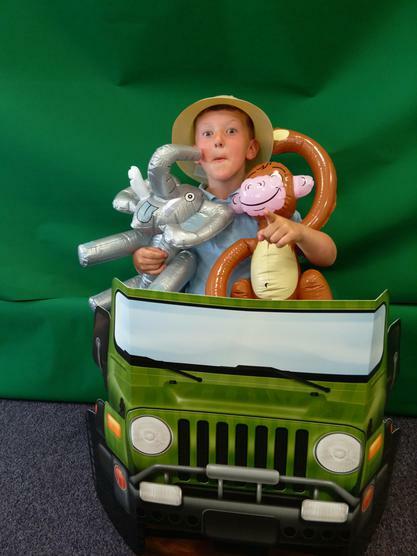 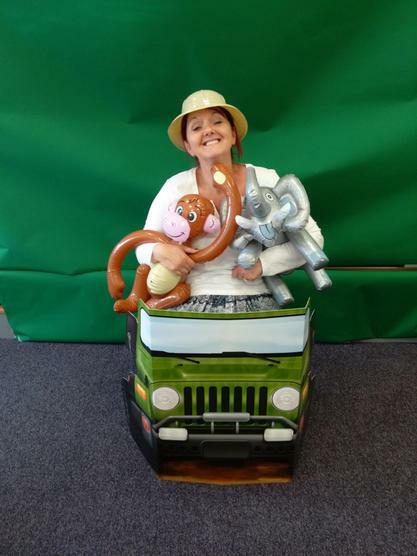 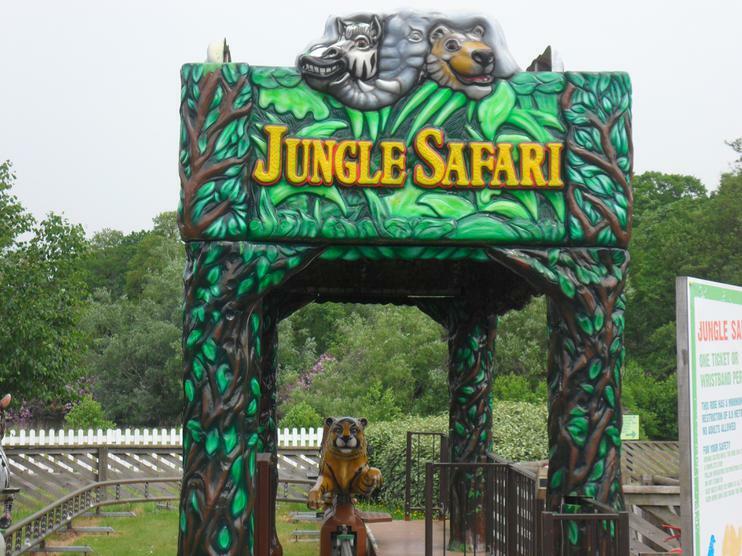 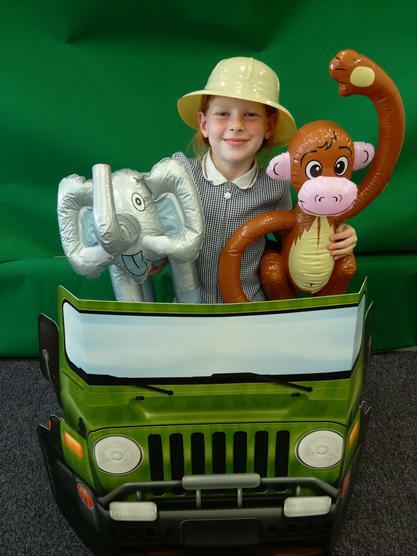 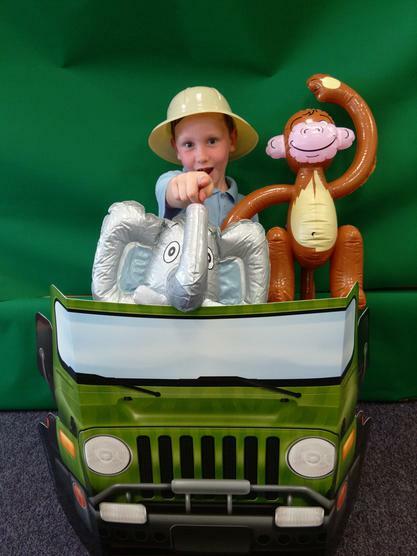 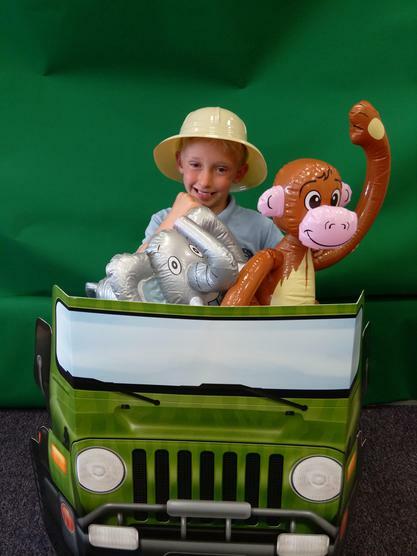 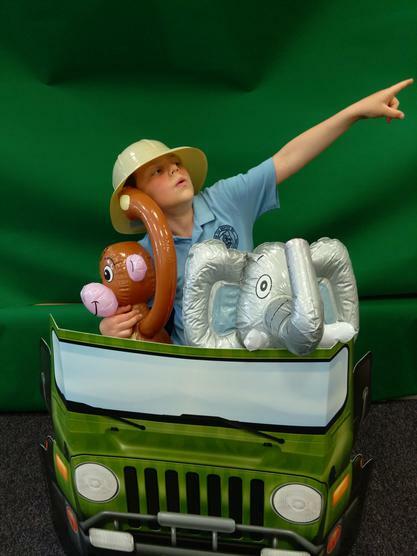 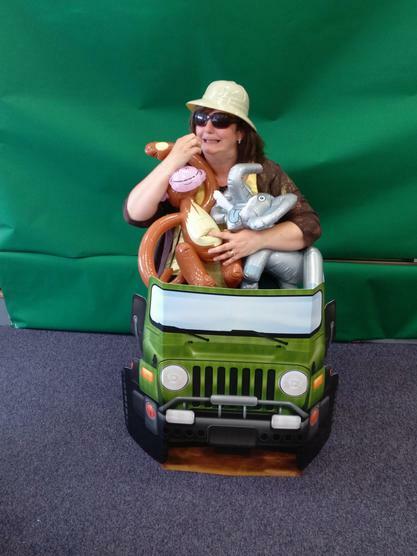 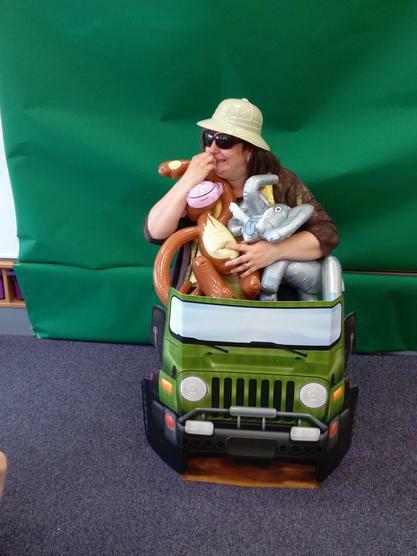 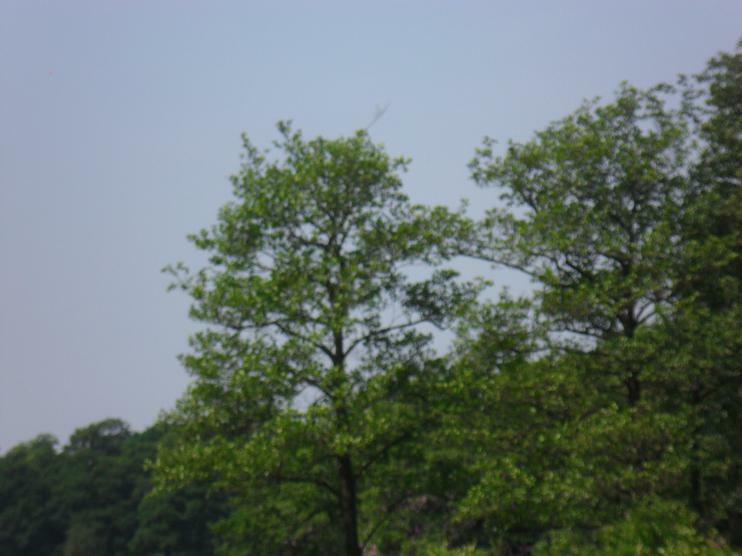 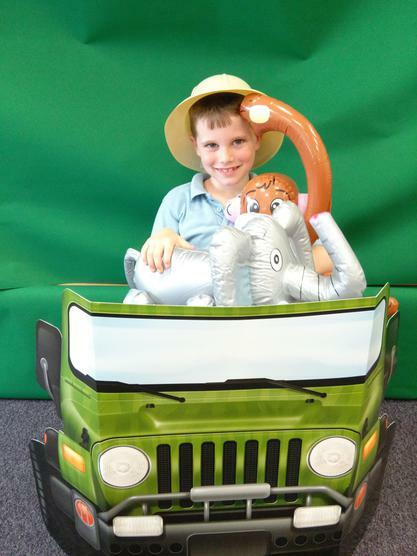 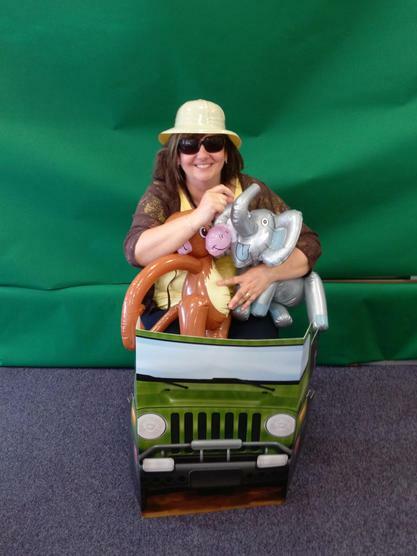 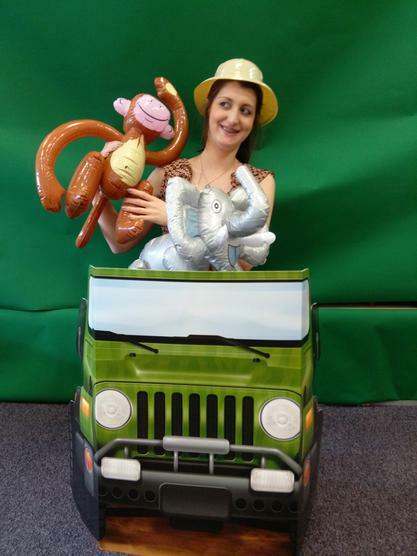 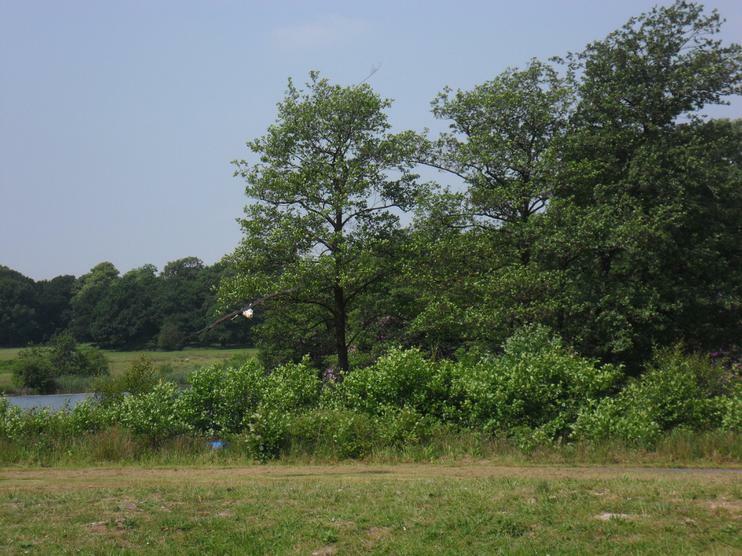 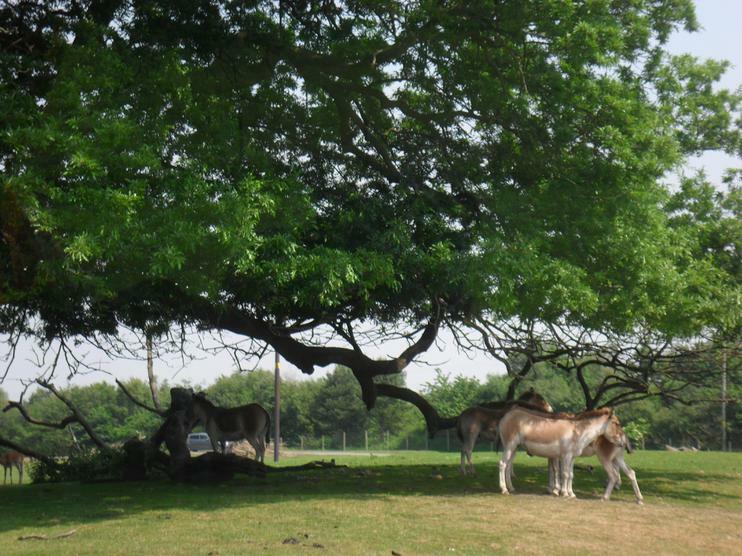 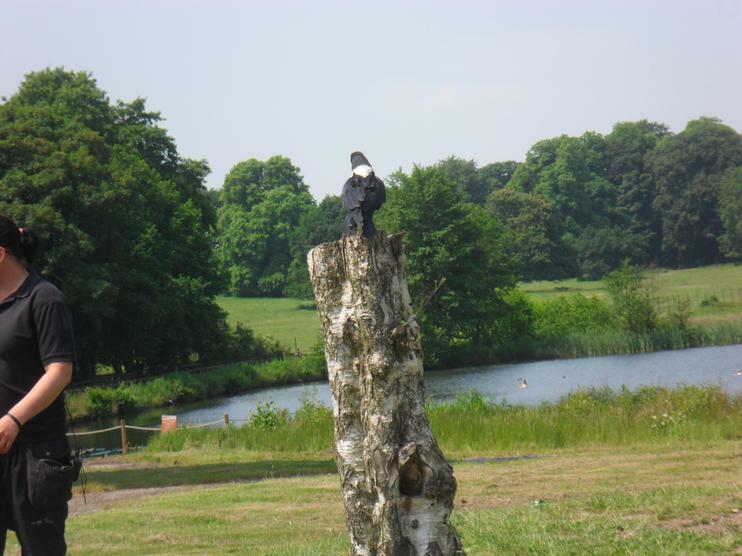 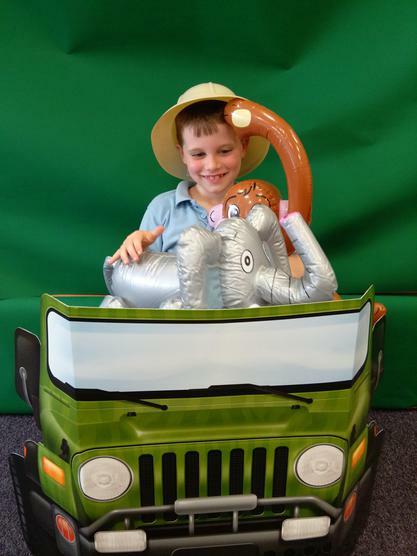 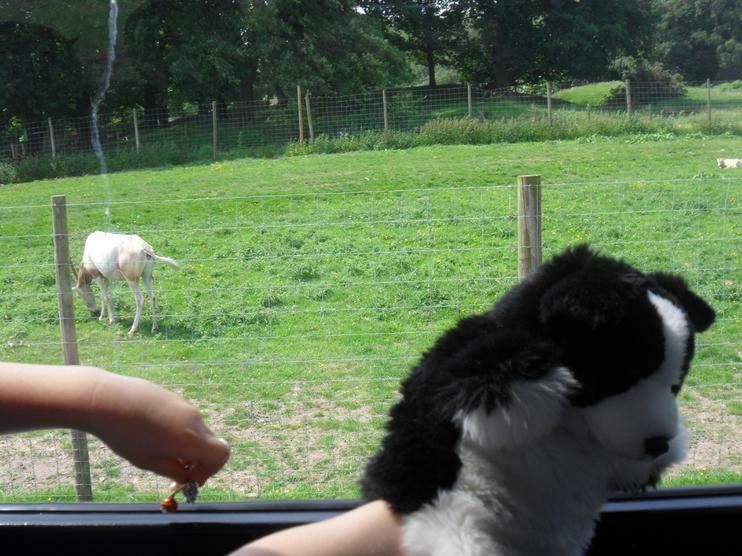 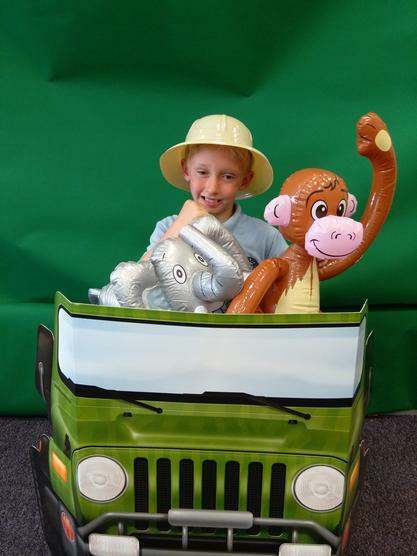 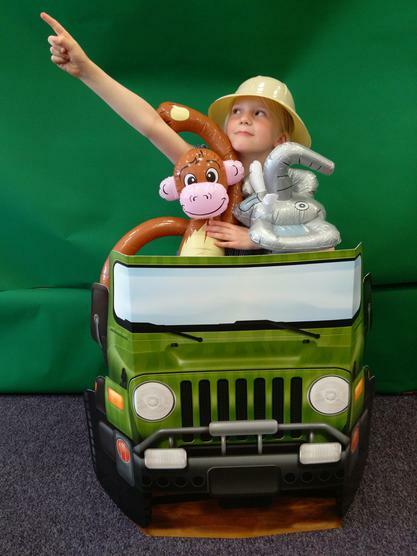 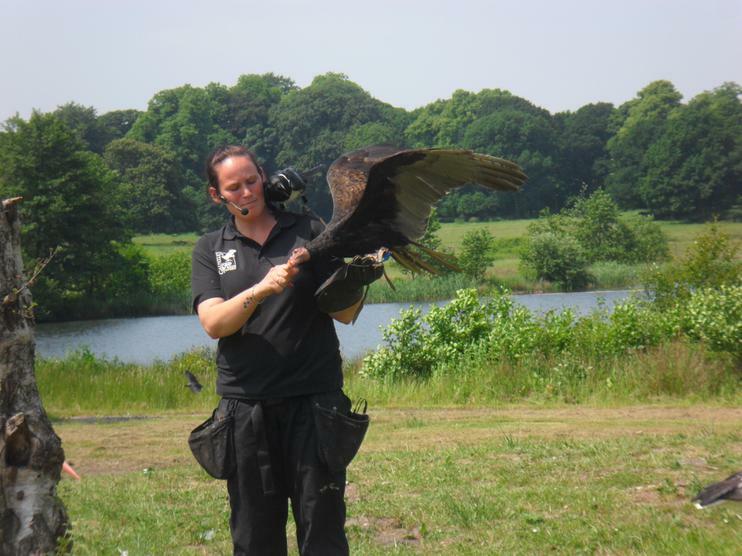 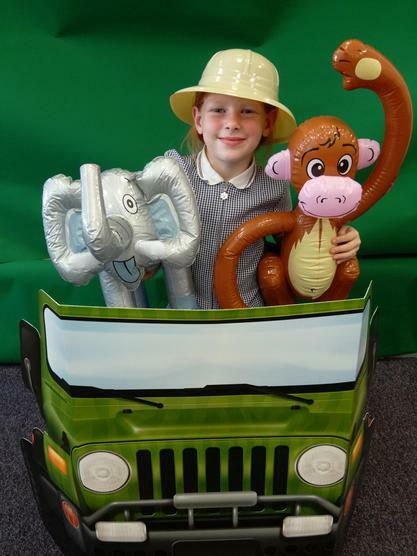 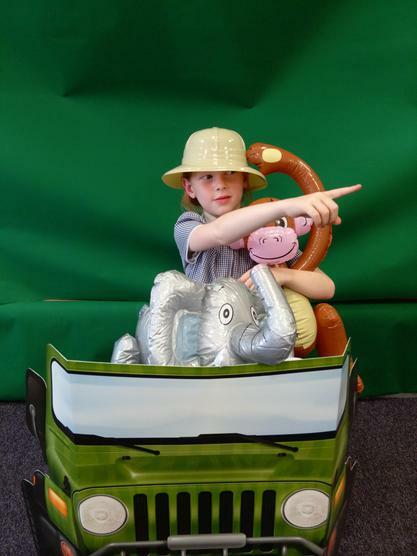 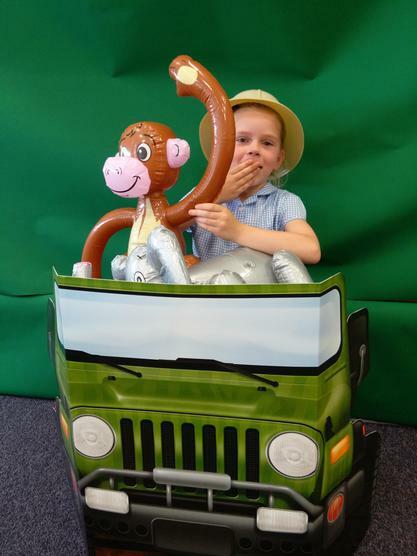 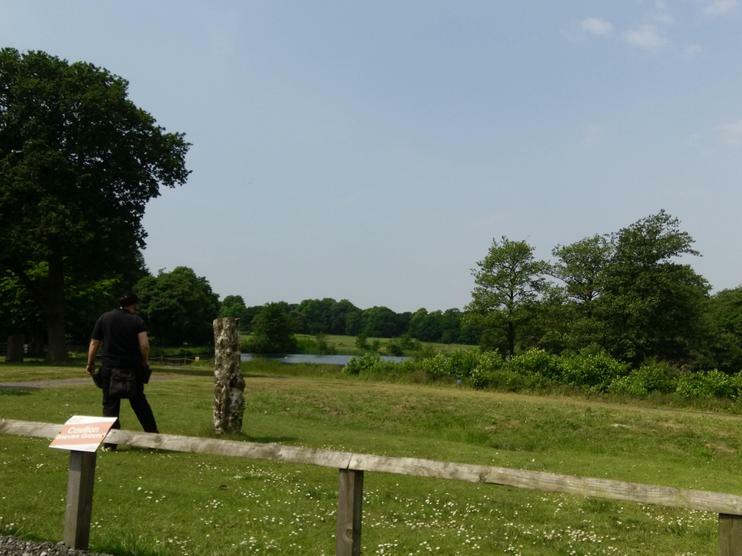 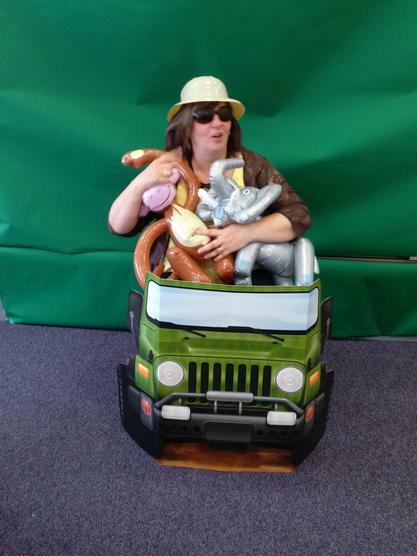 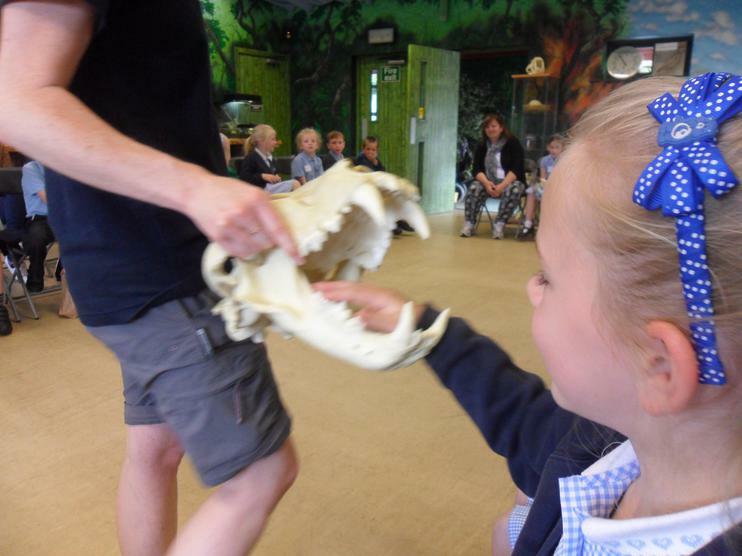 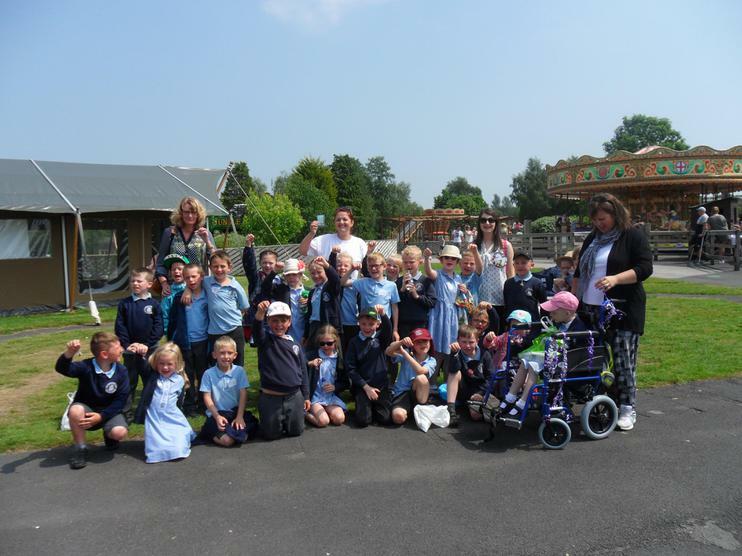 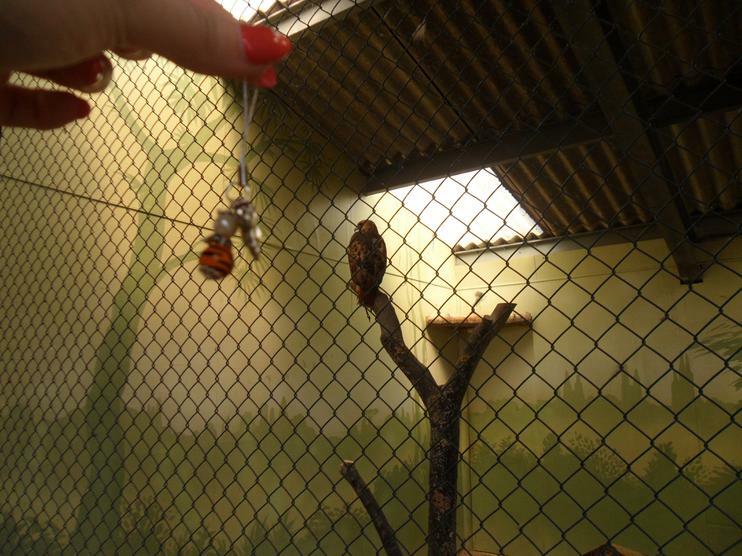 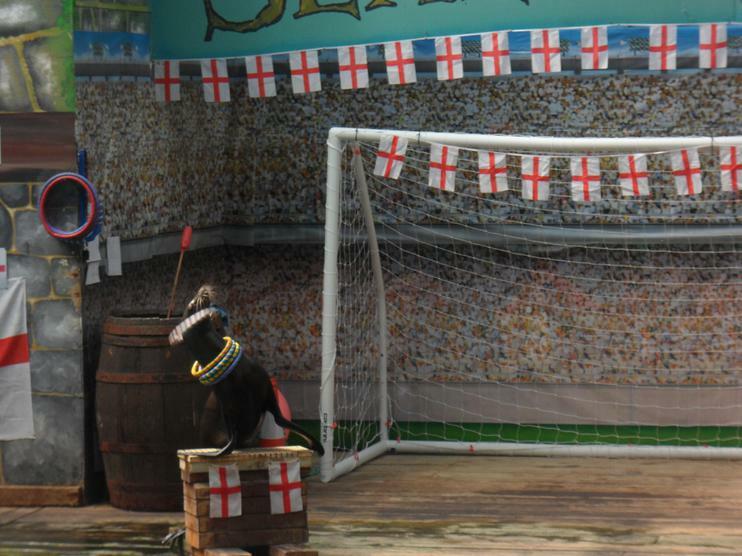 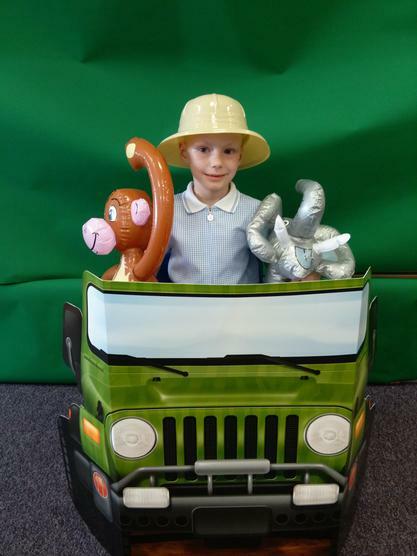 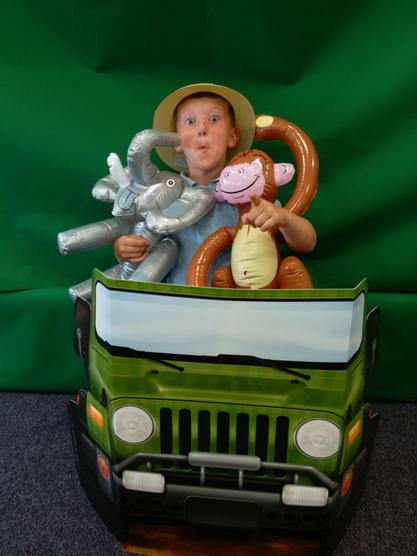 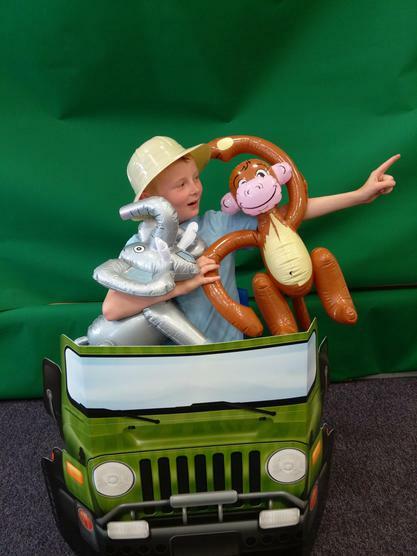 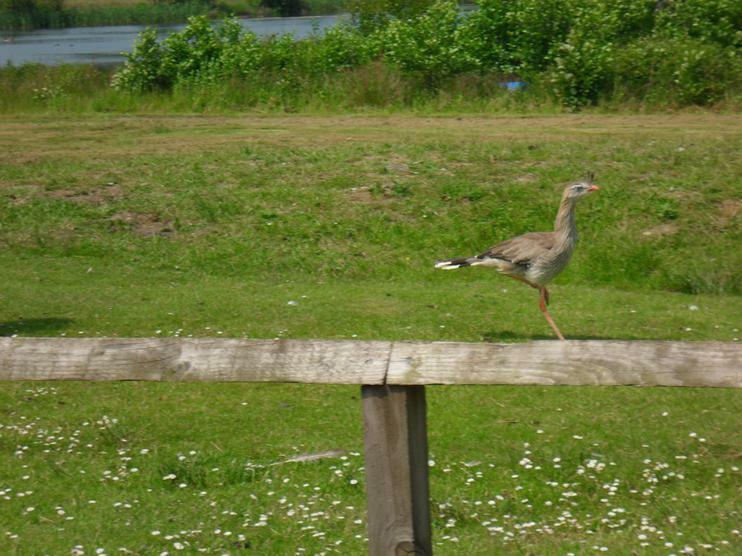 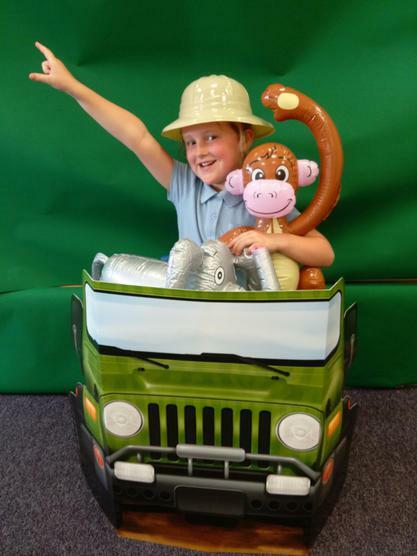 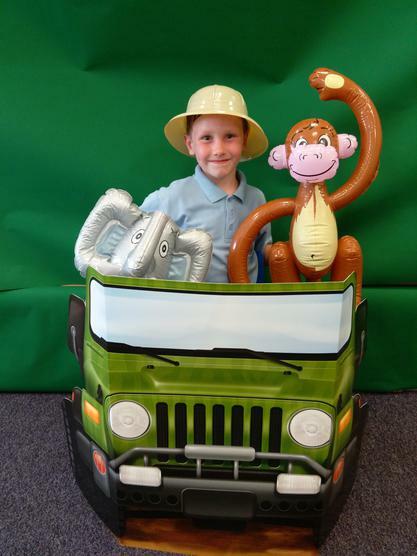 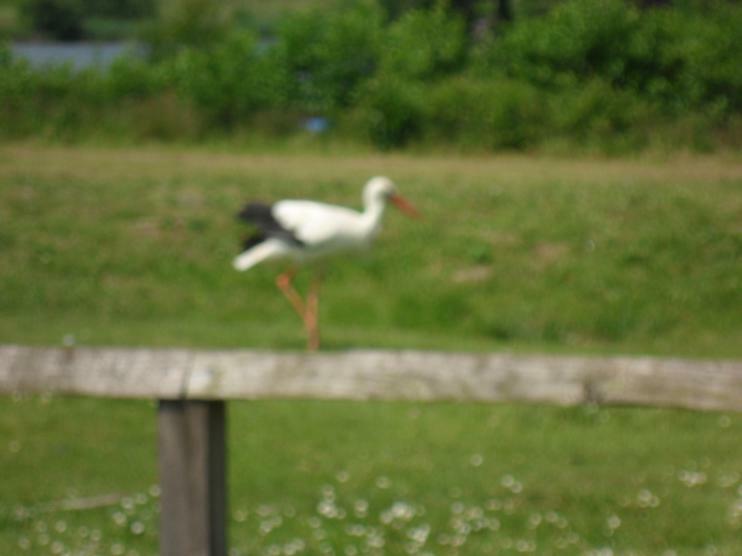 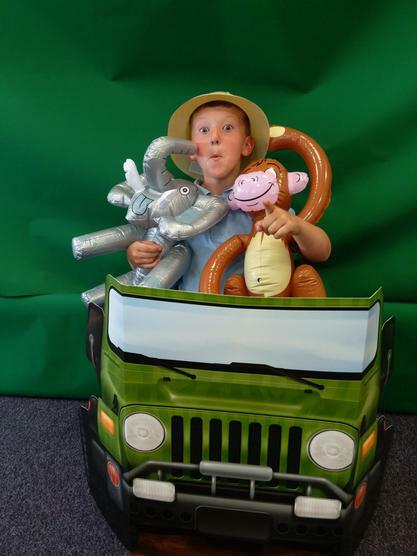 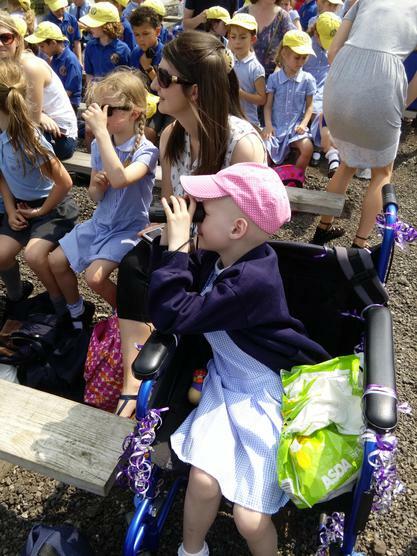 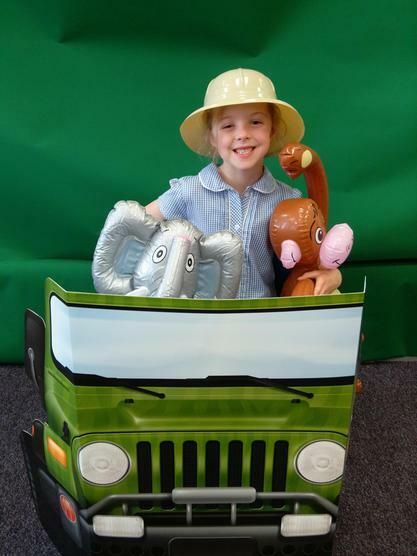 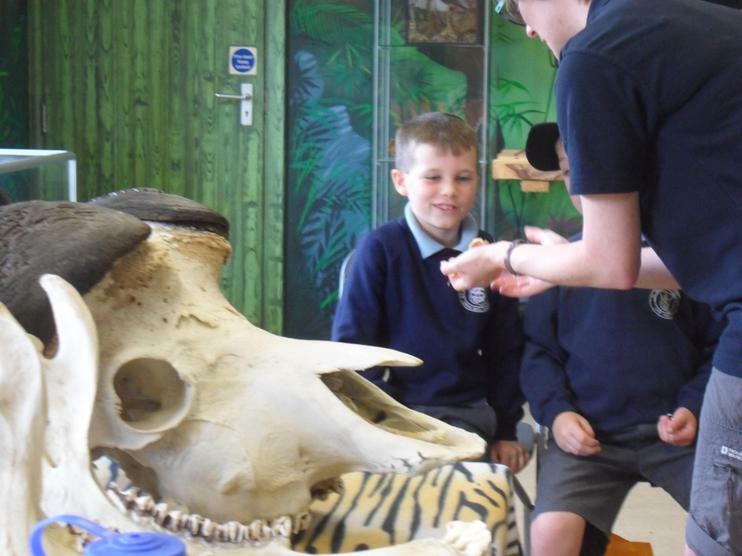 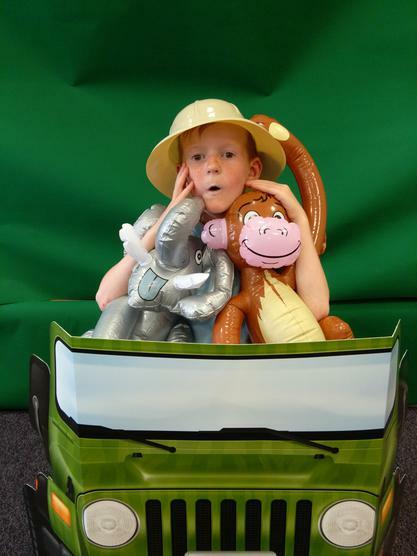 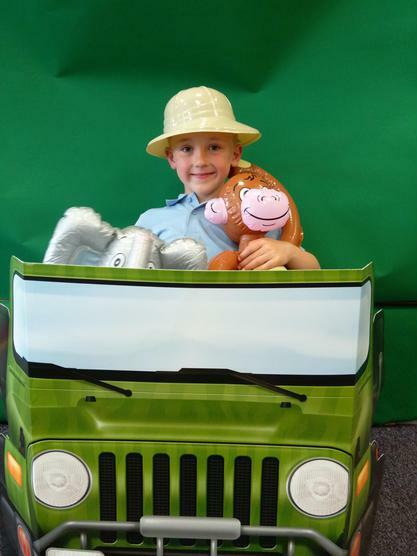 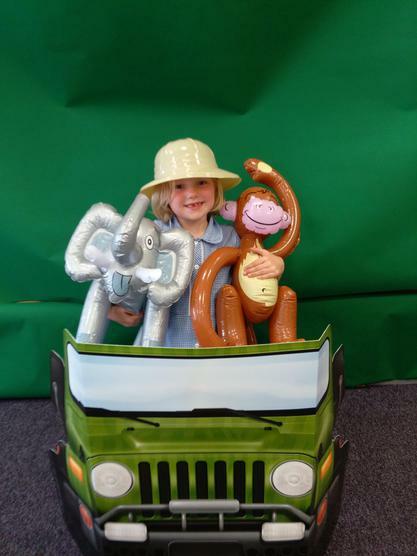 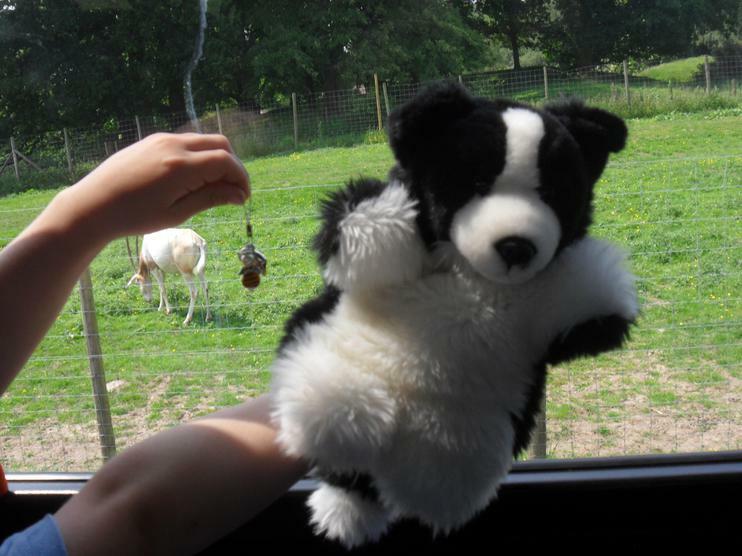 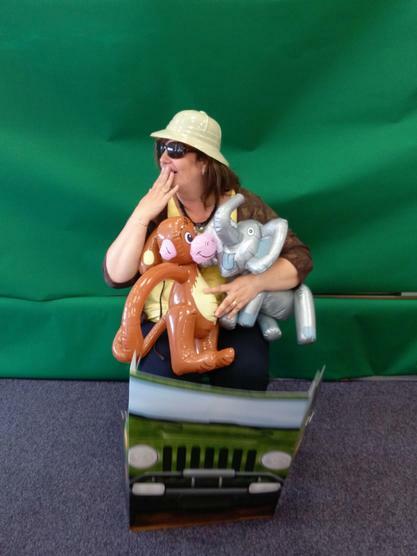 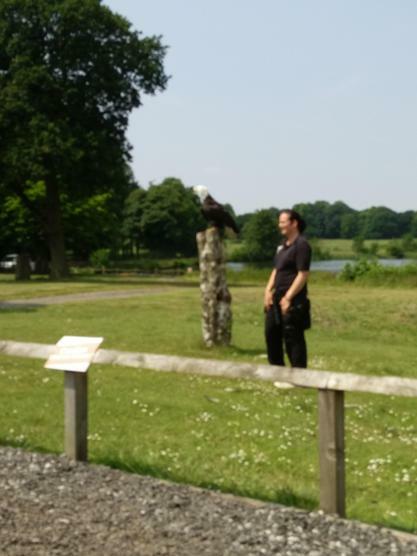 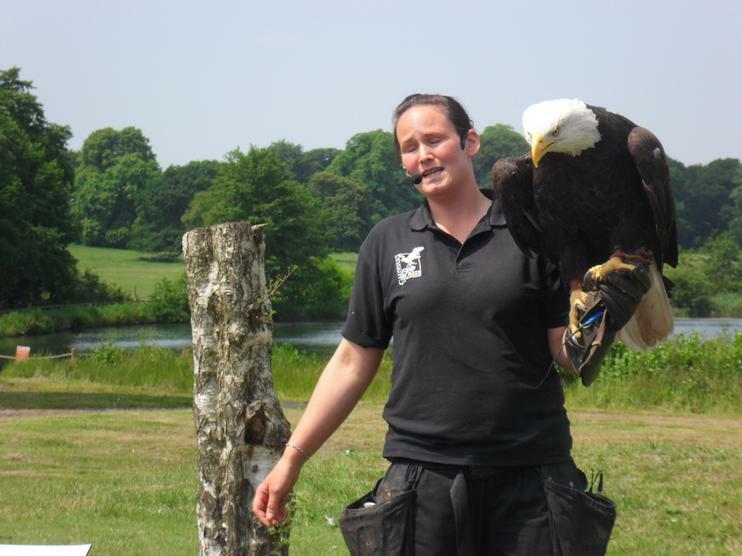 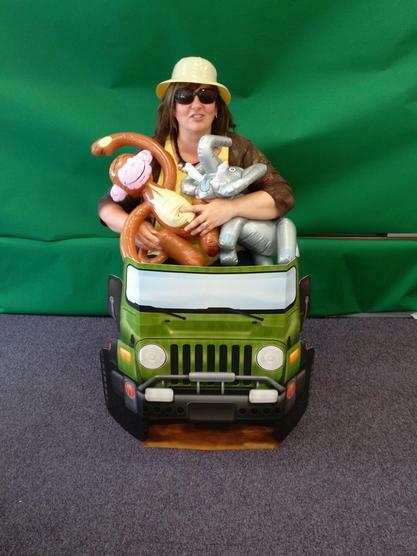 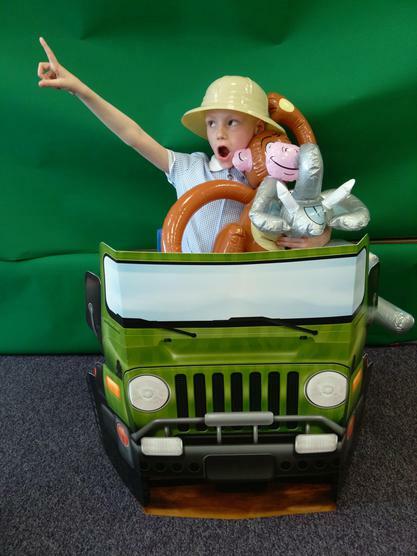 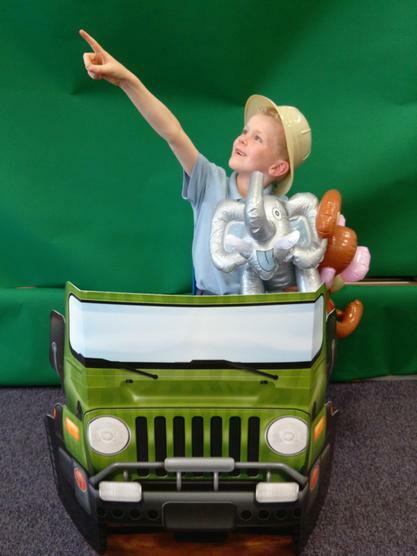 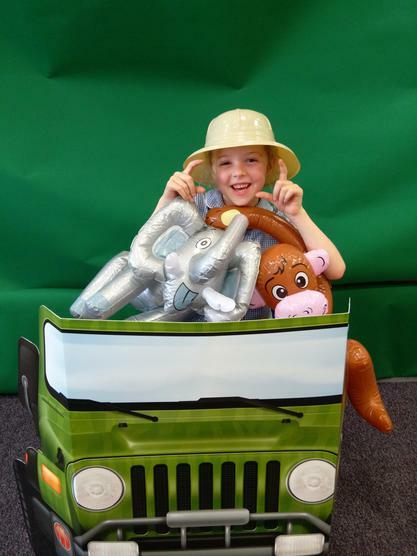 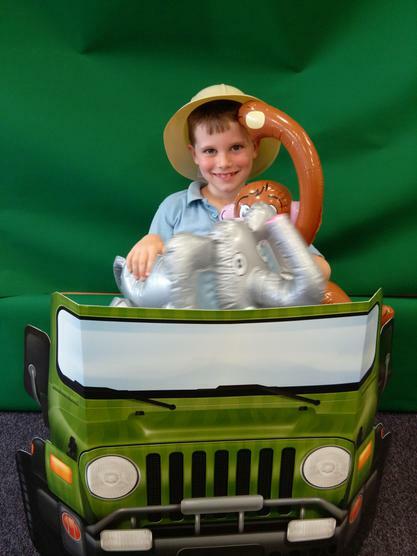 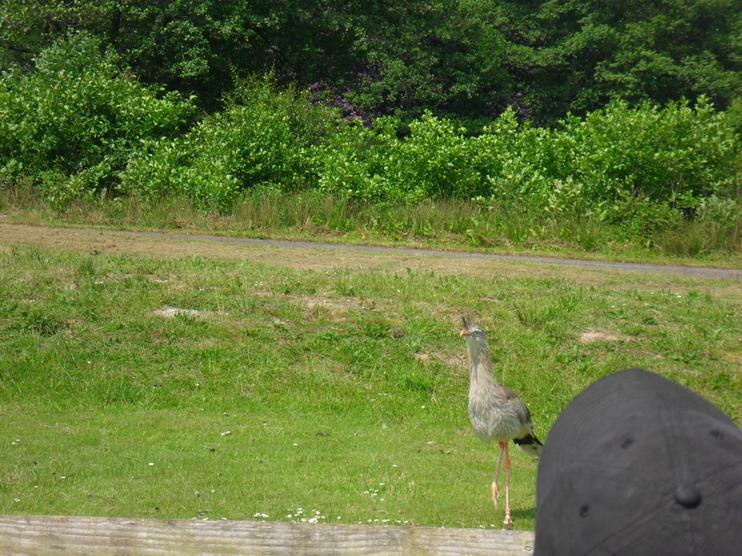 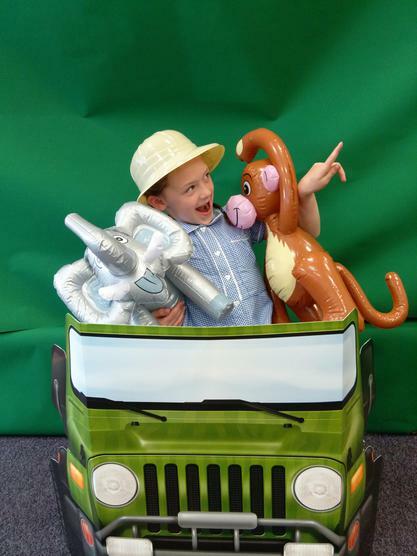 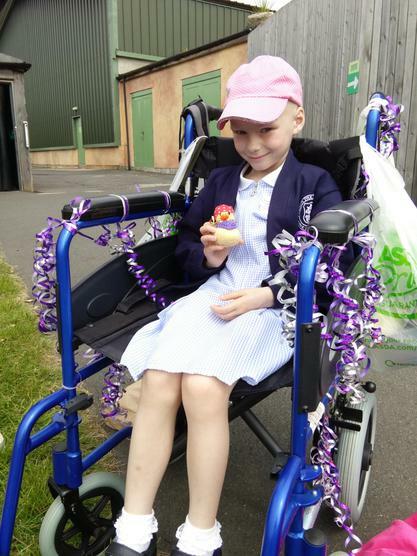 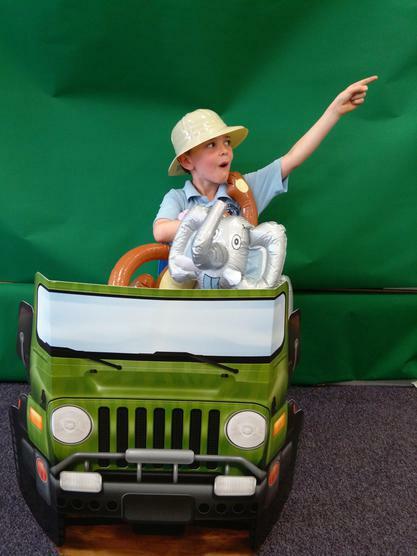 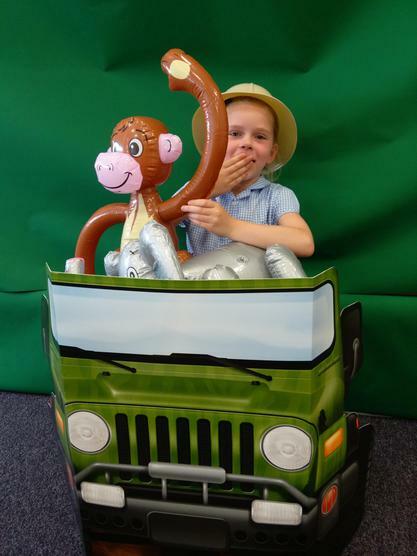 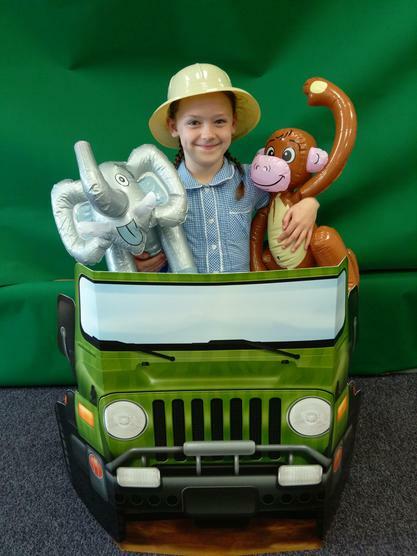 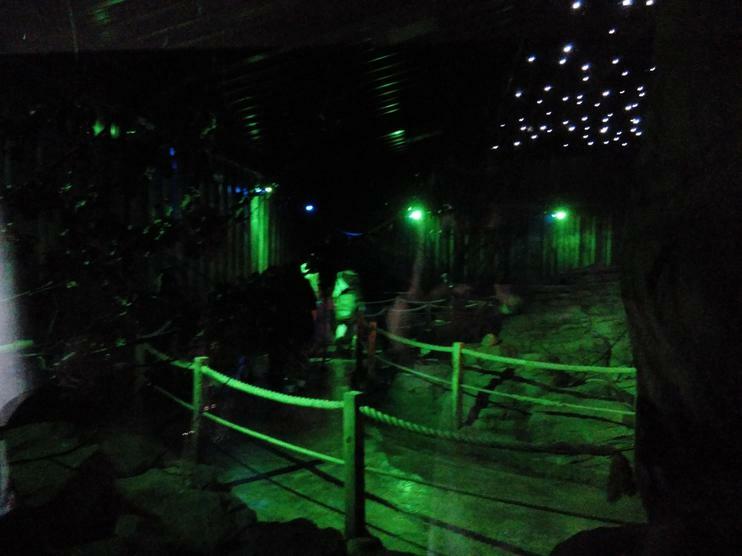 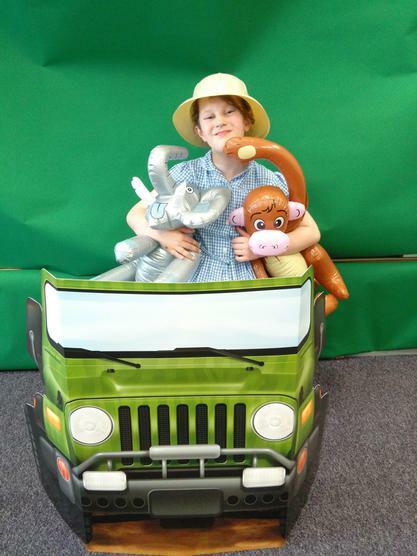 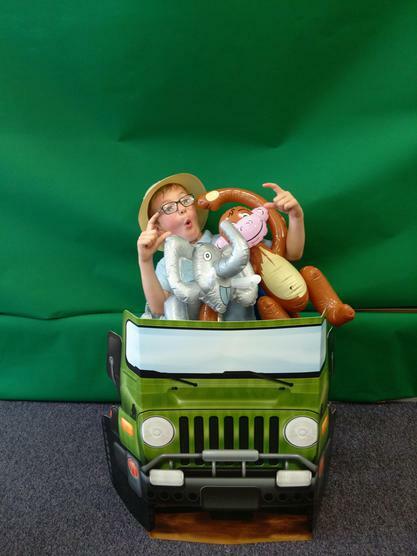 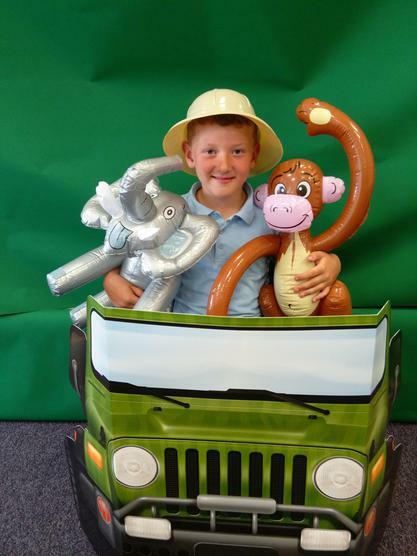 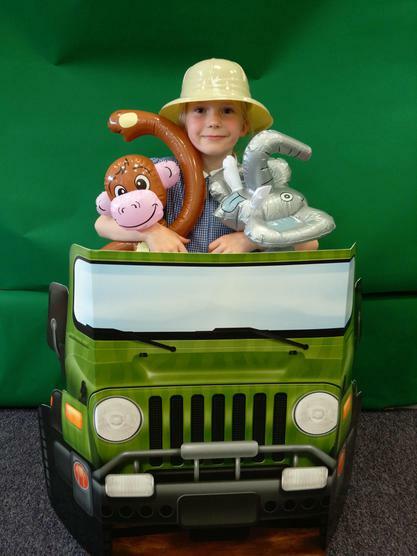 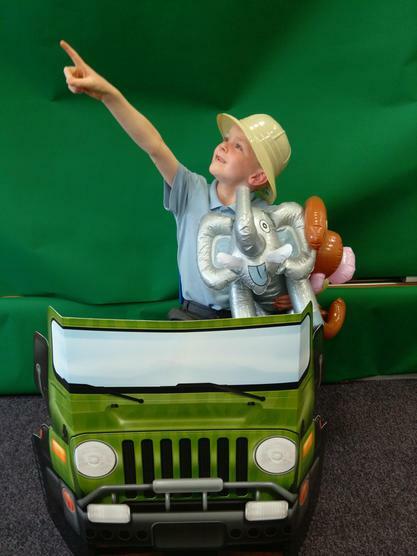 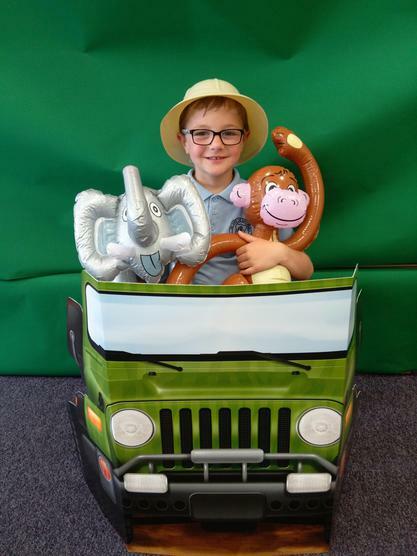 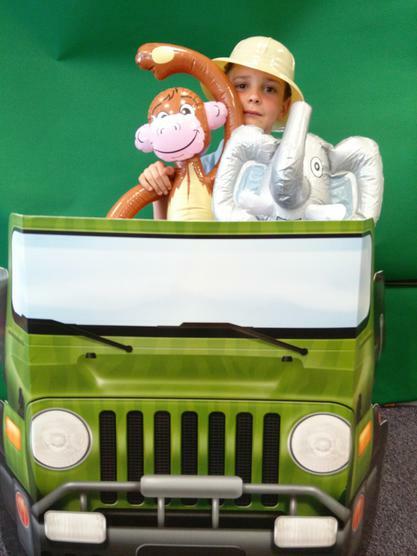 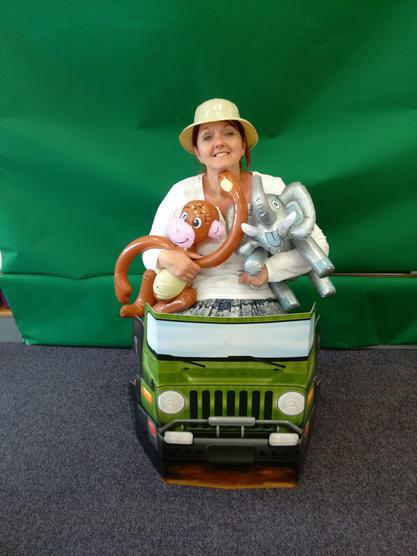 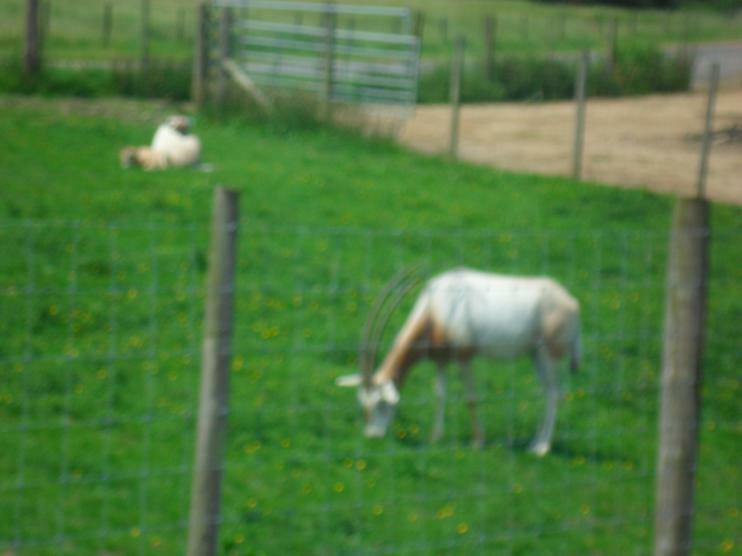 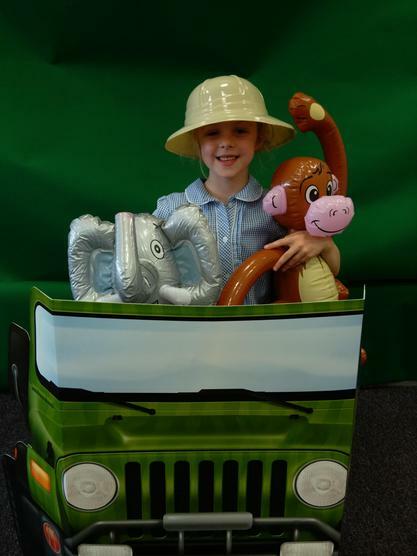 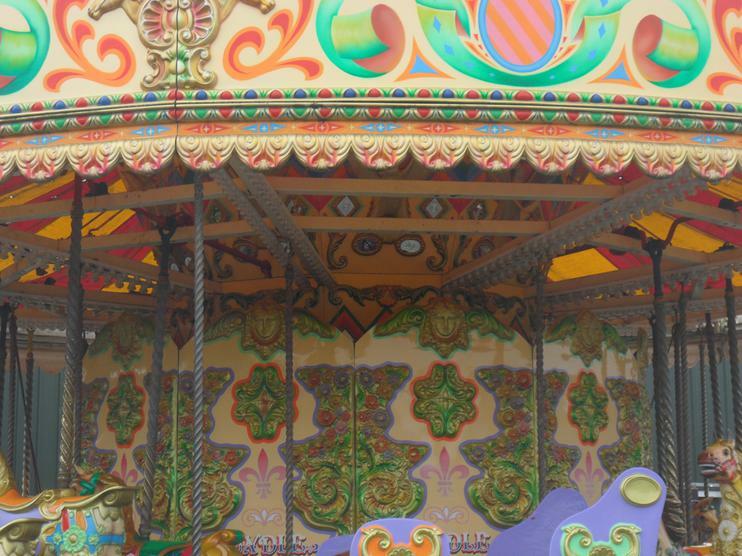 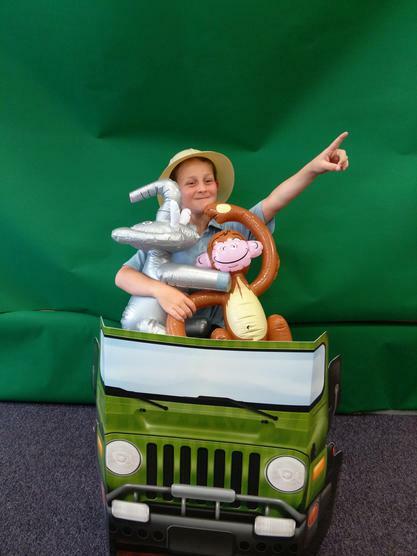 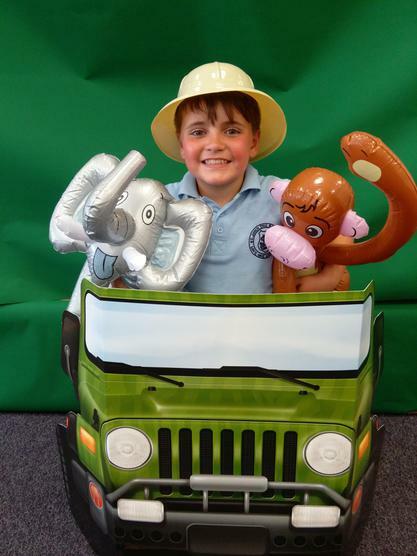 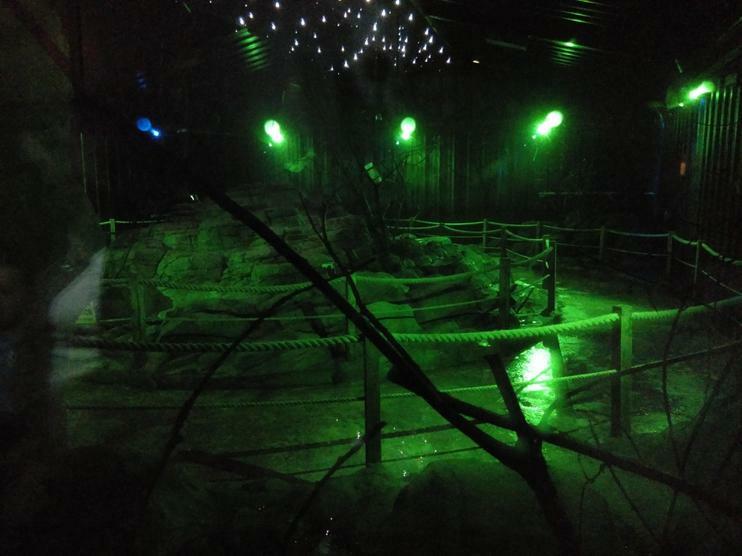 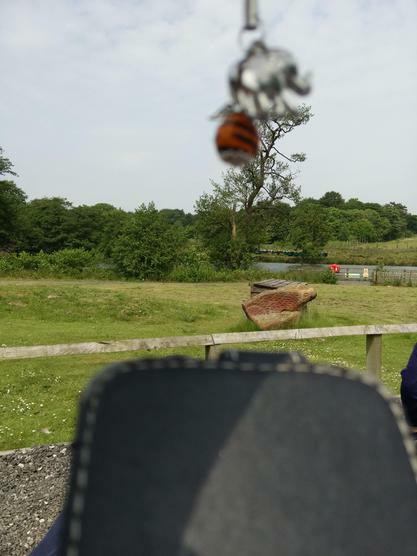 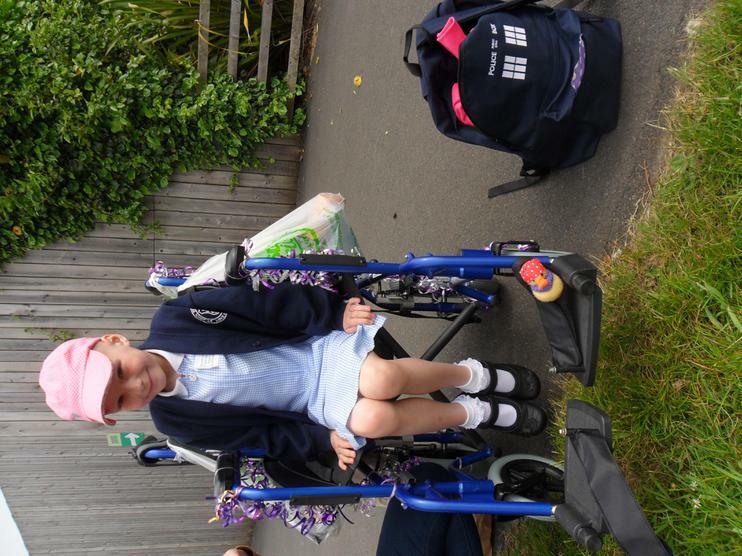 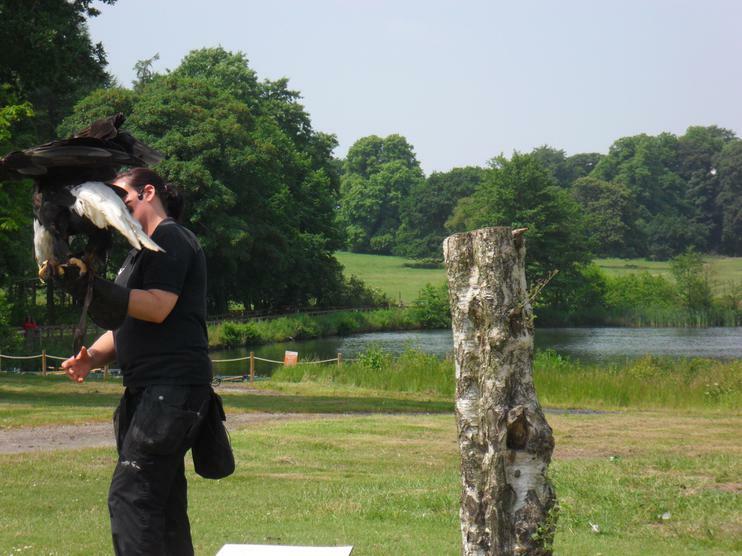 Click on the link below to see the pictures that Knowsley Safari Park took with their Angel. 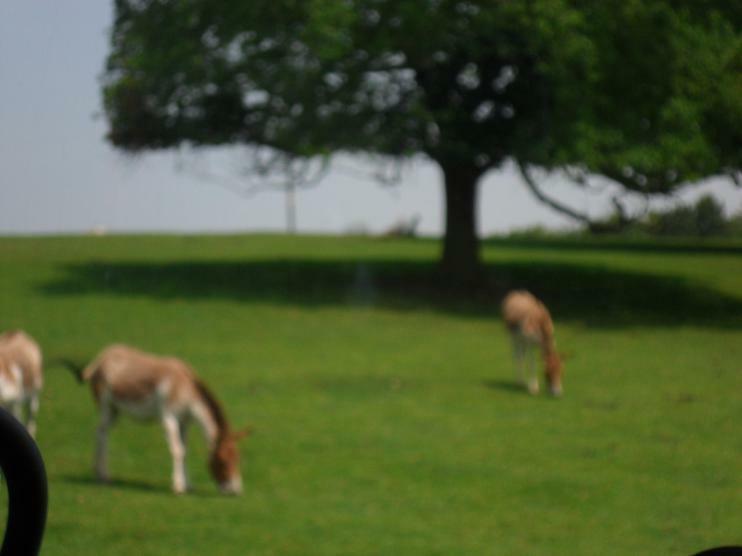 Roger and Arthur wish Miss Eminson a very happy 21st birthday.